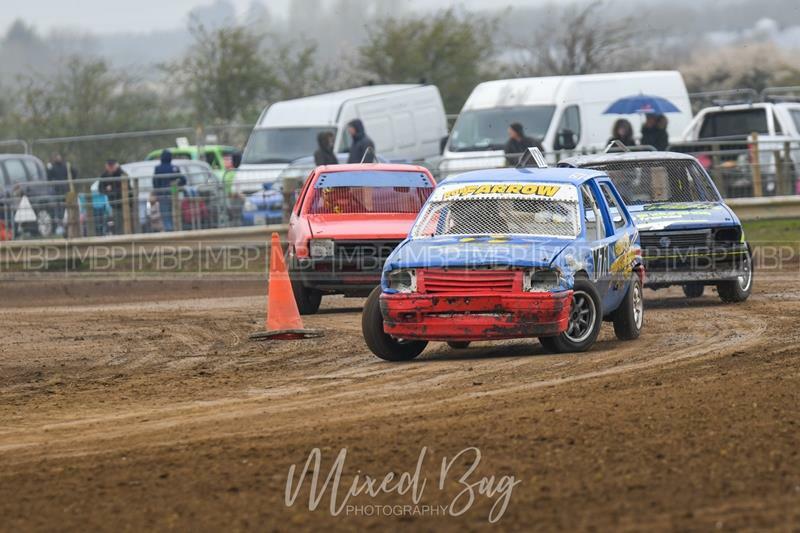 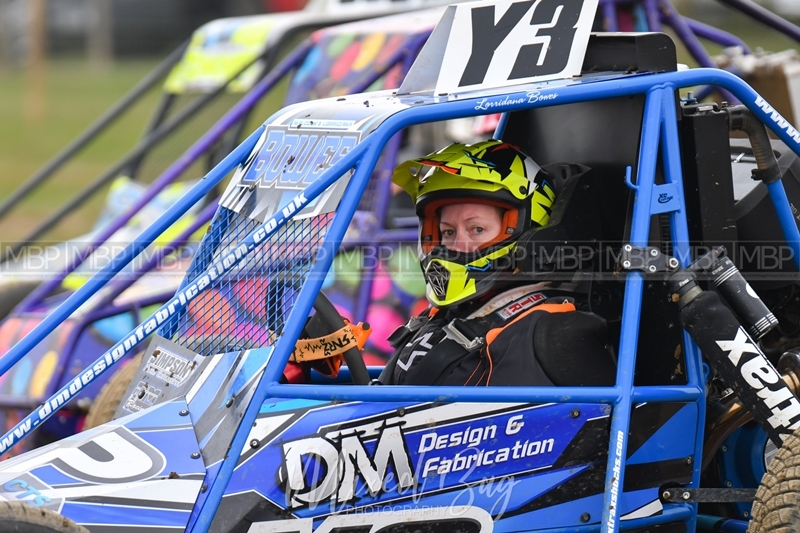 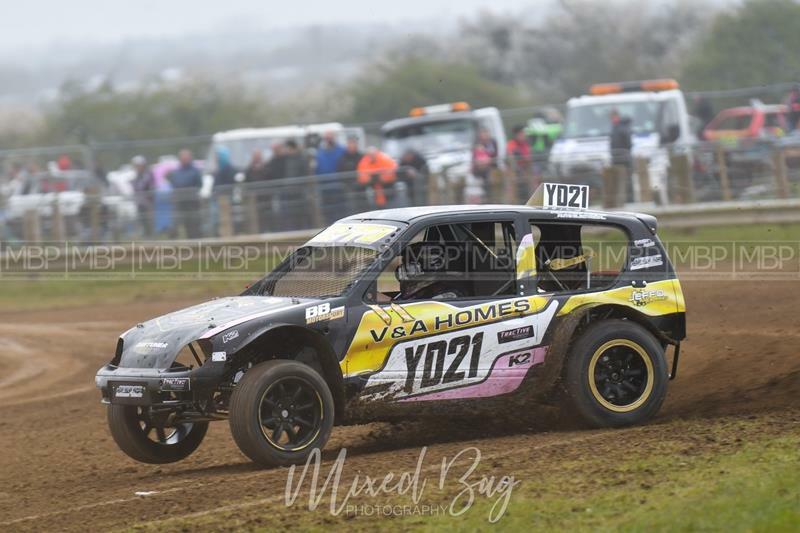 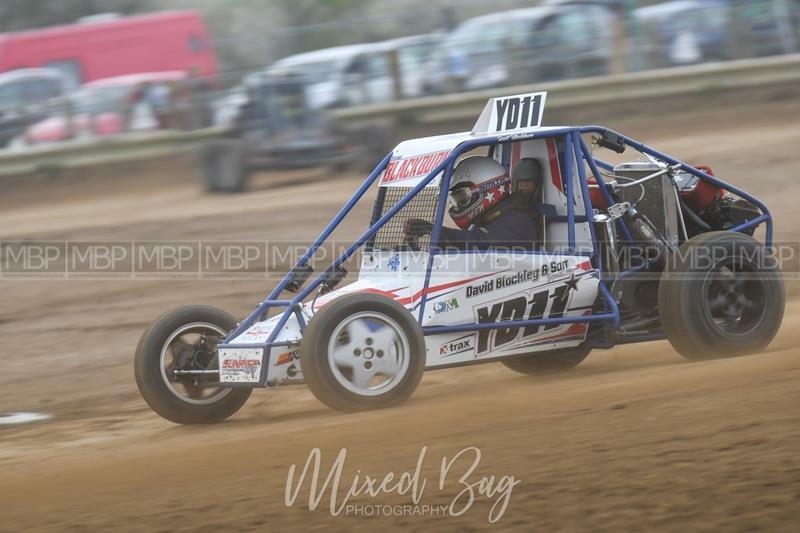 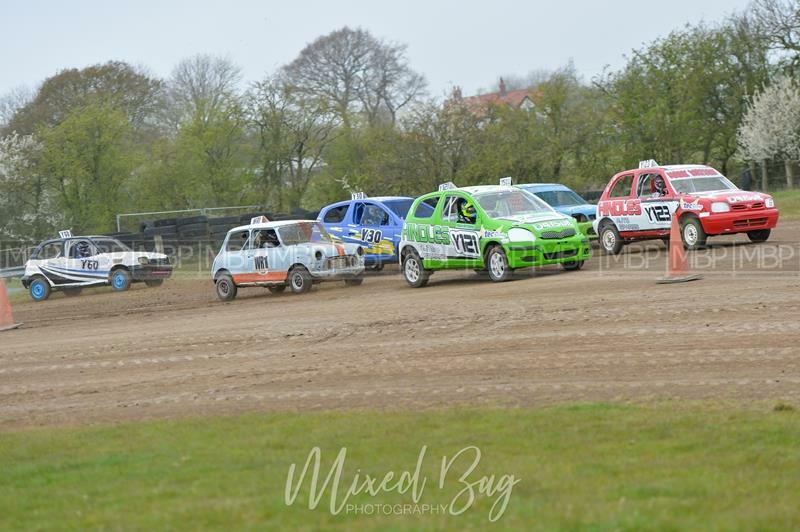 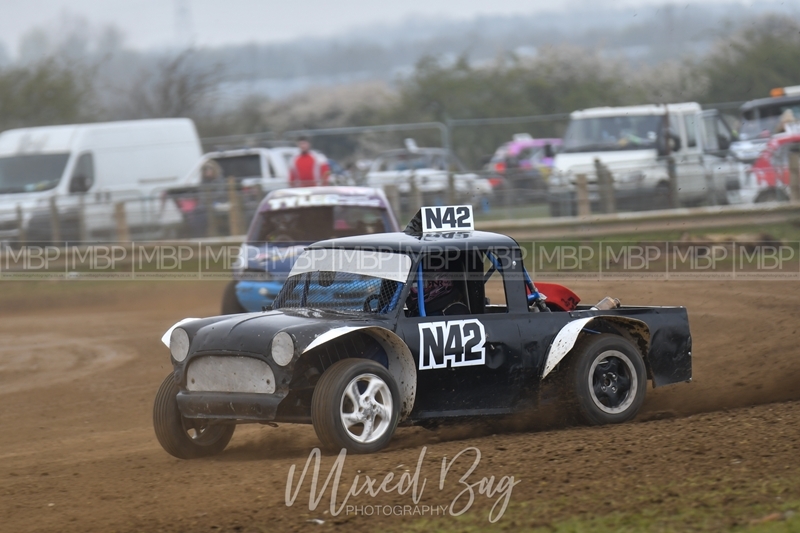 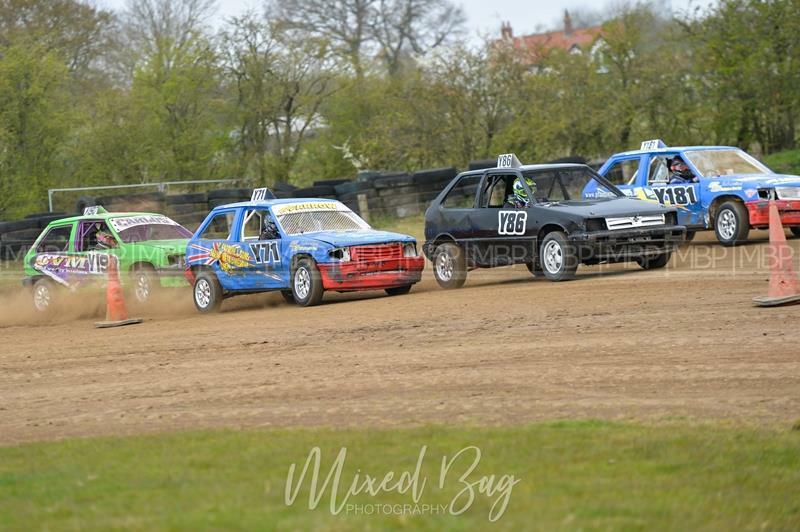 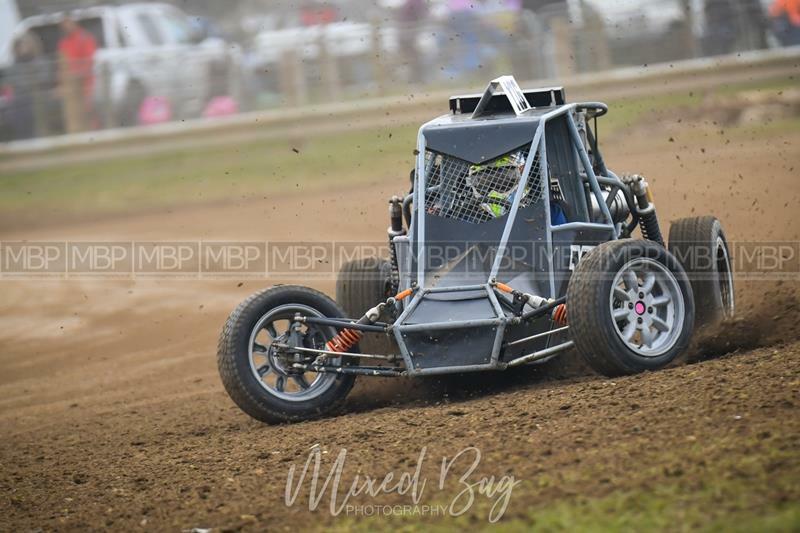 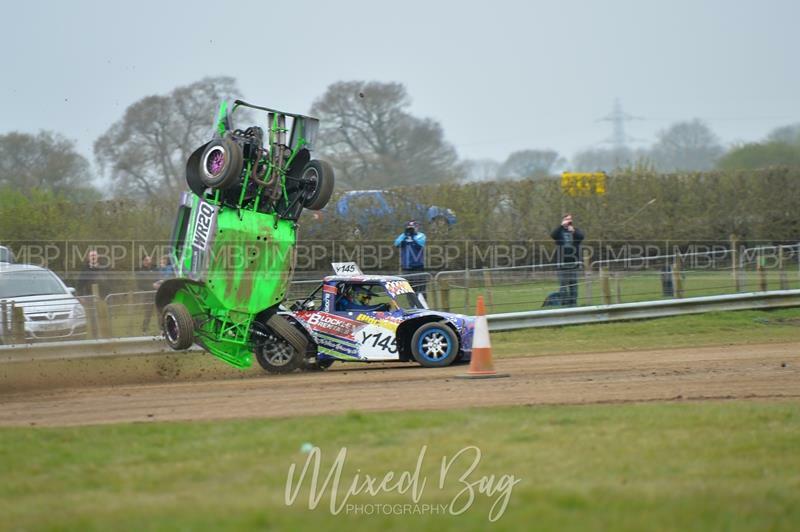 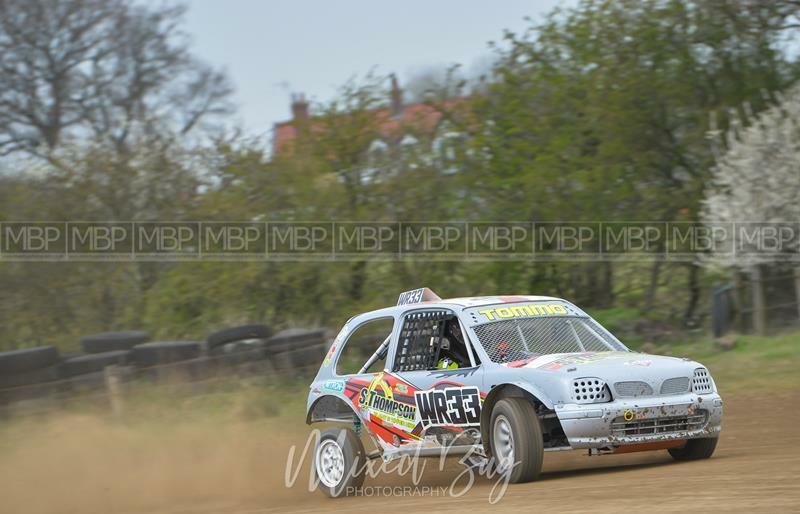 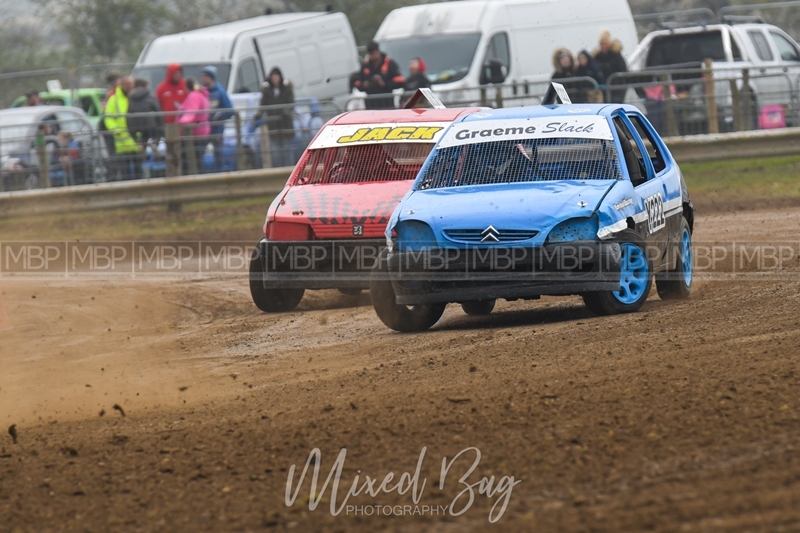 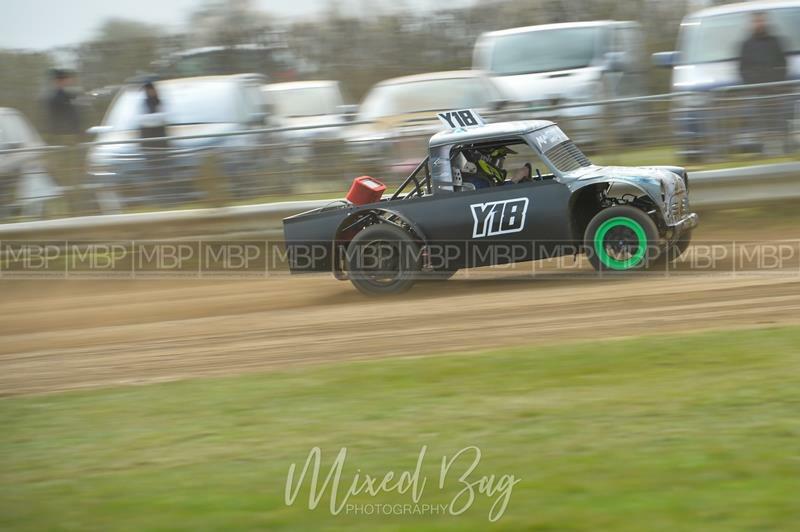 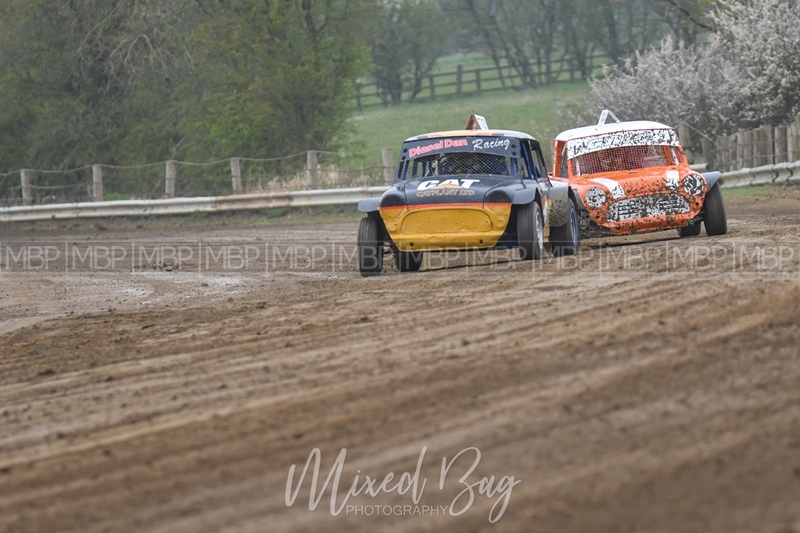 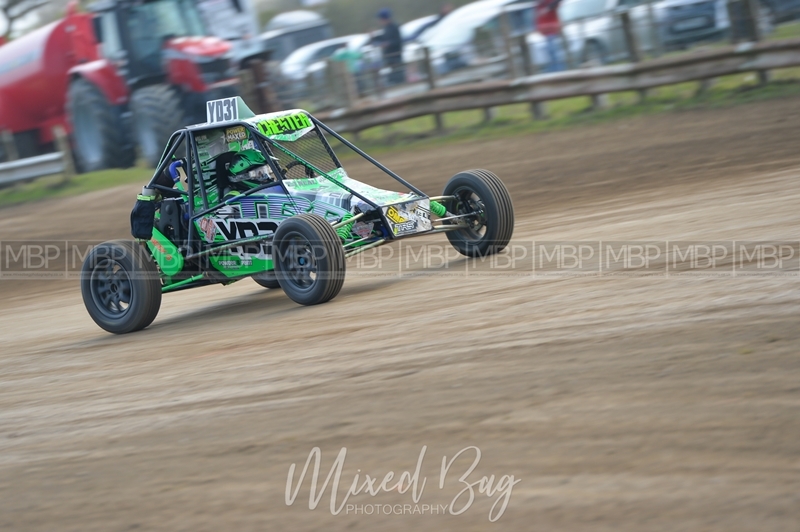 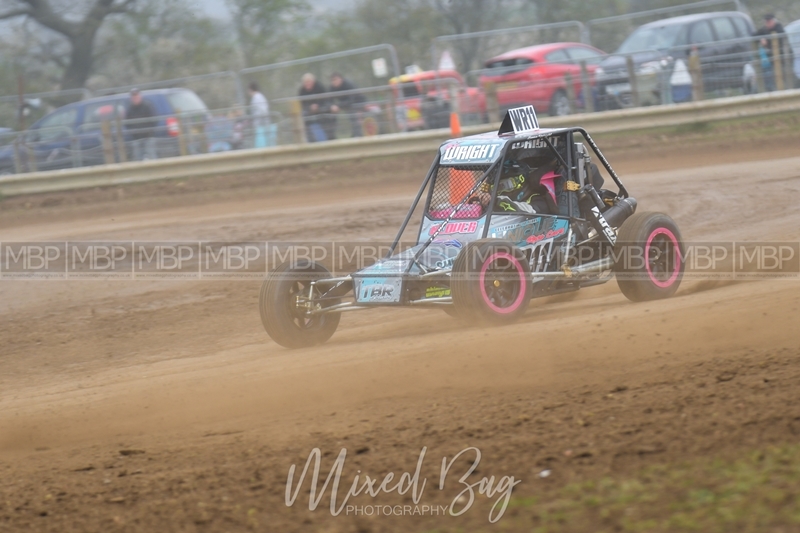 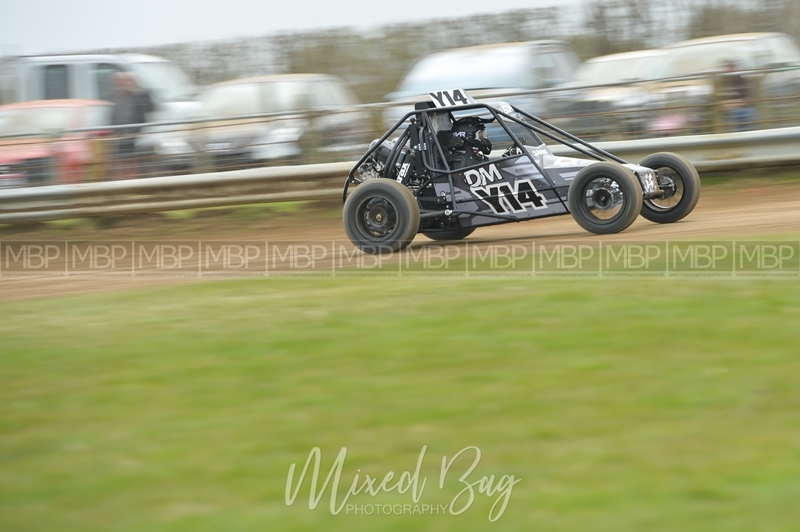 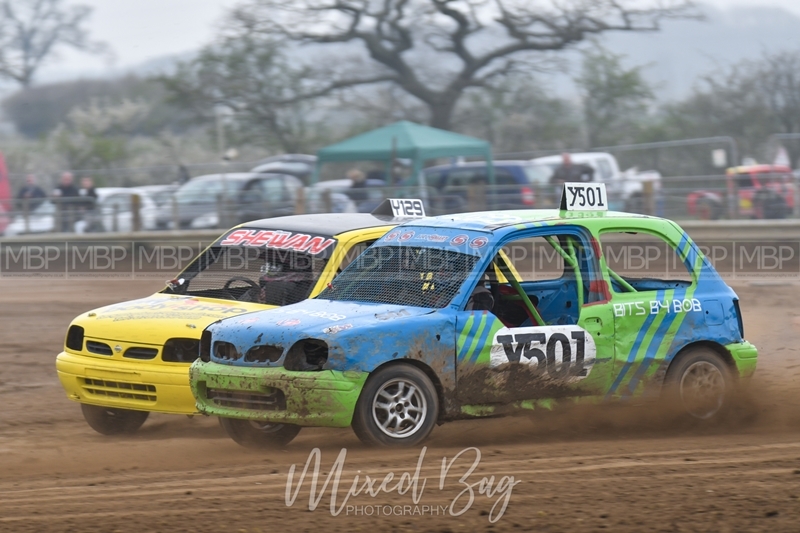 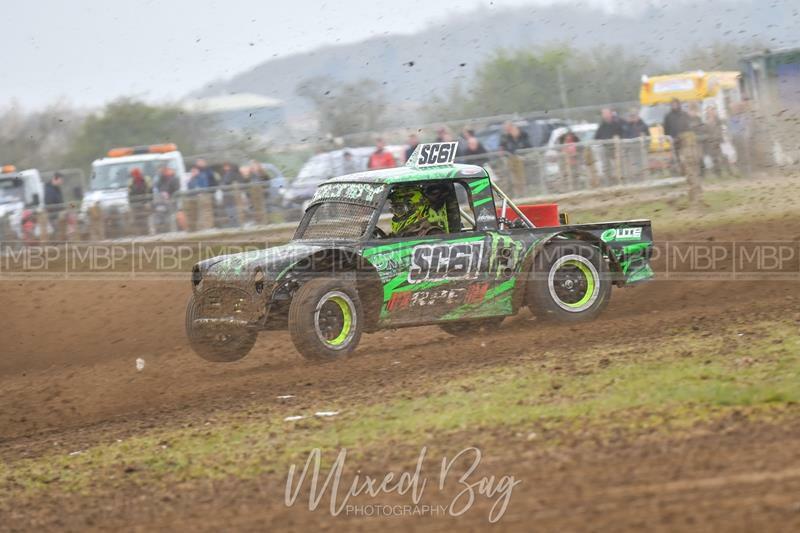 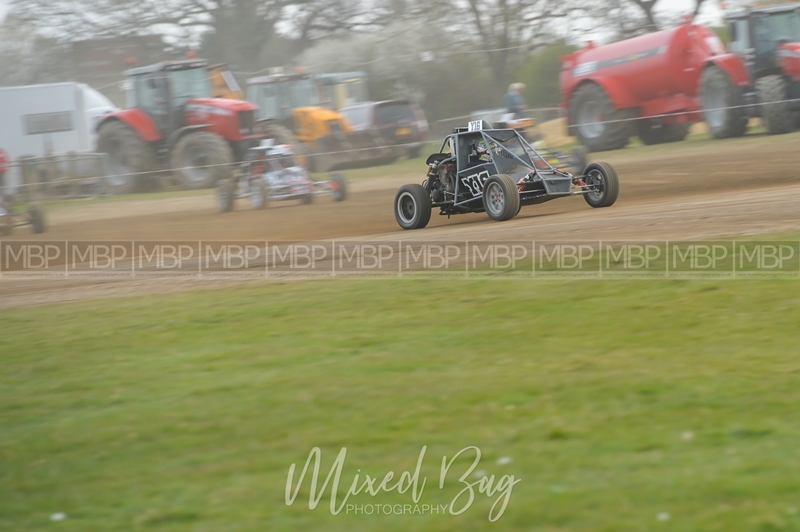 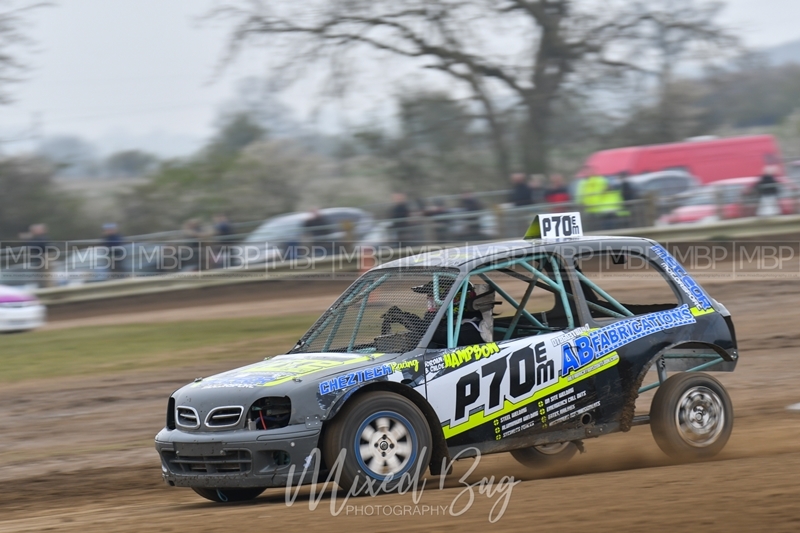 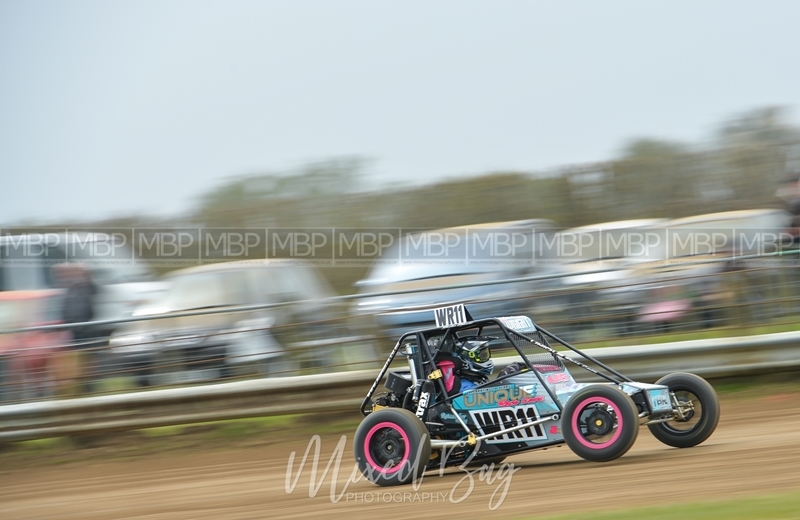 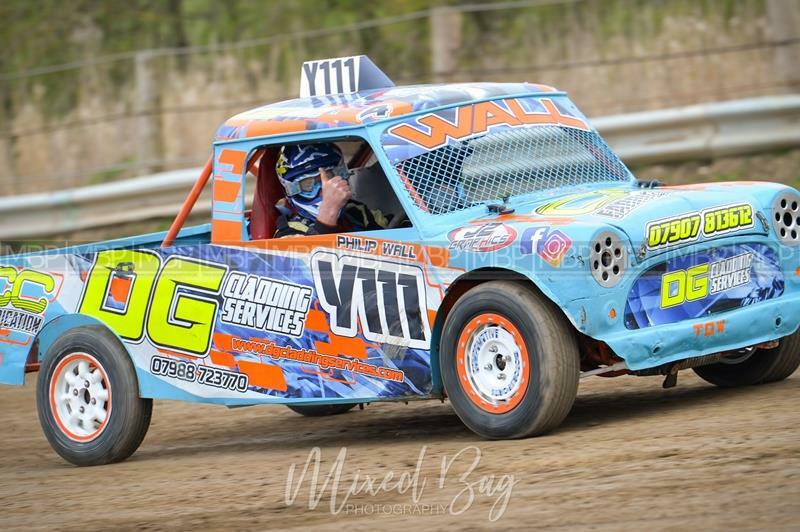 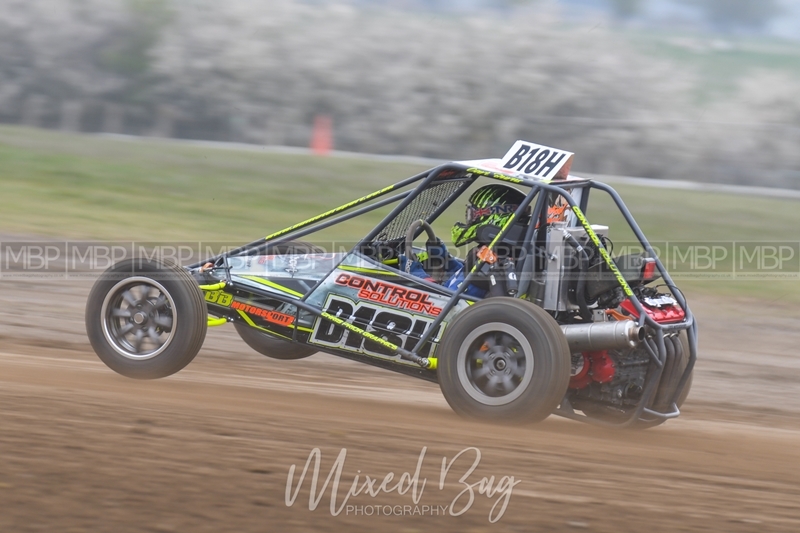 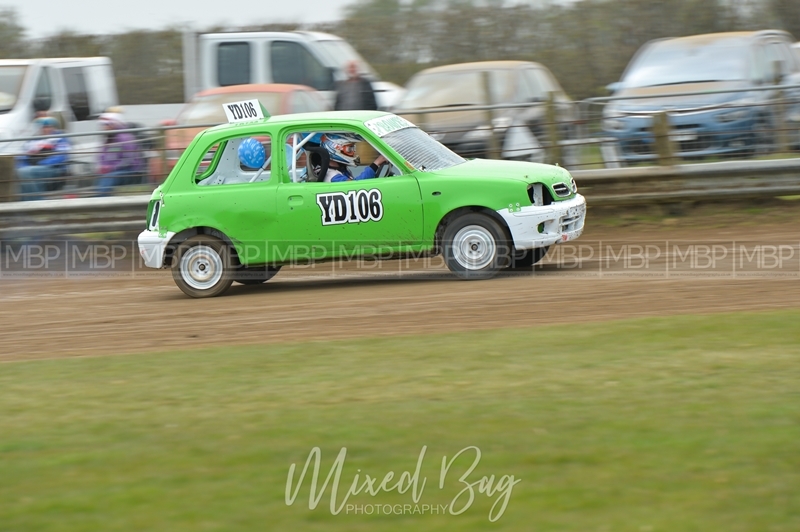 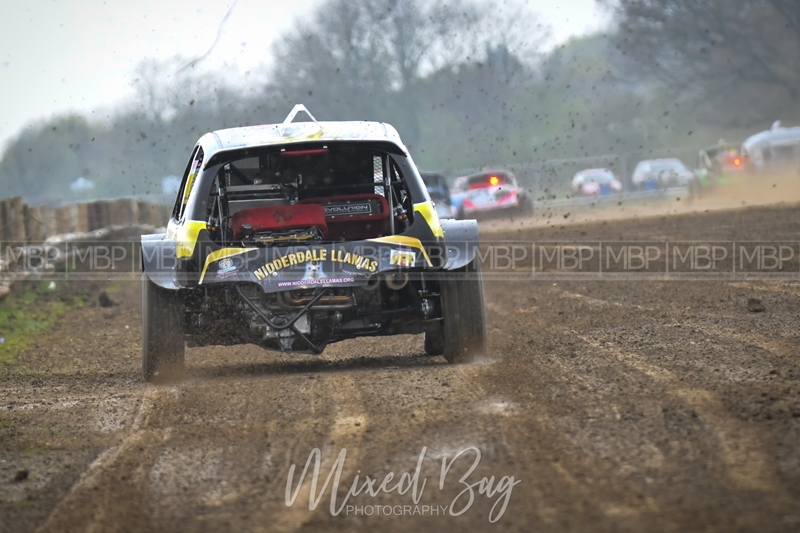 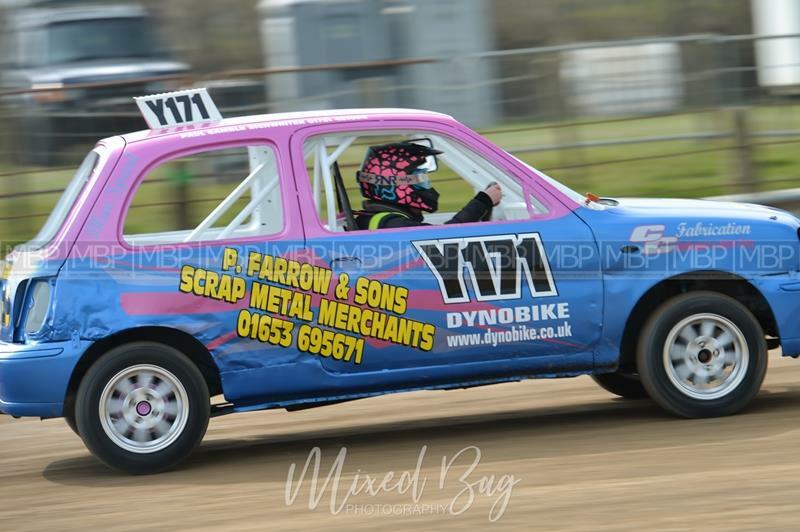 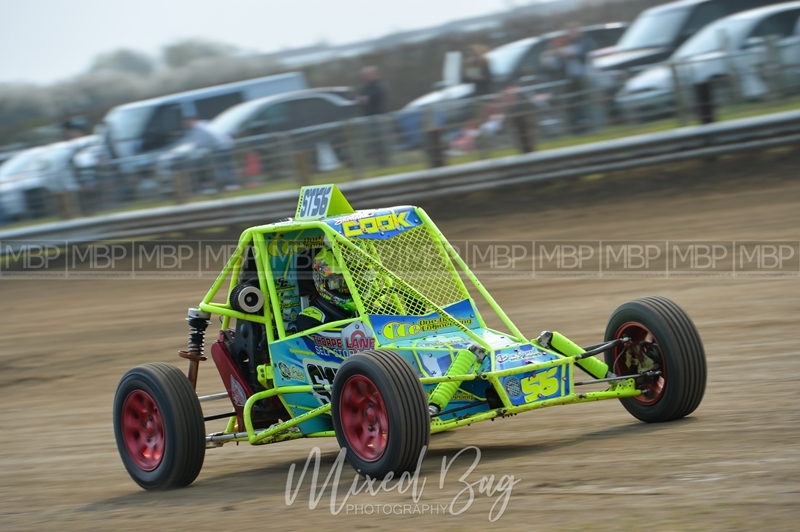 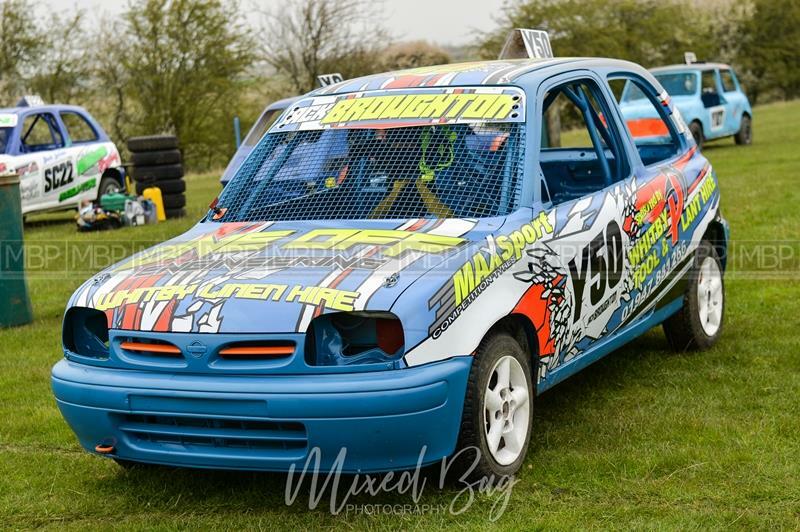 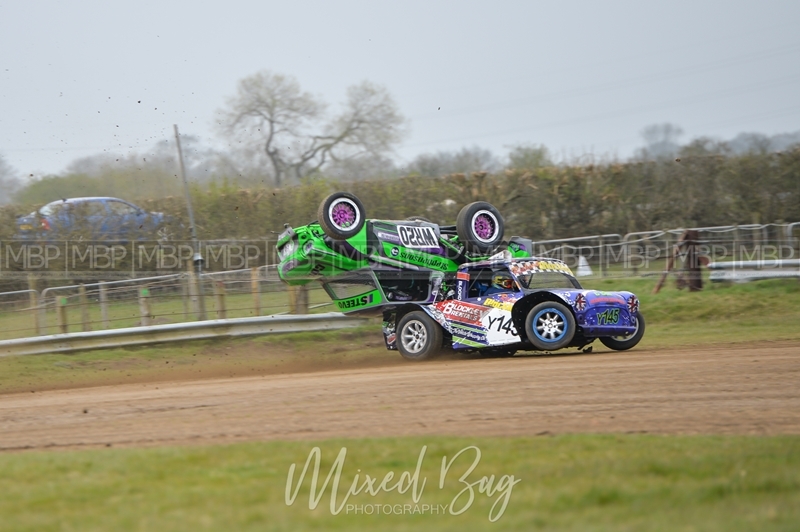 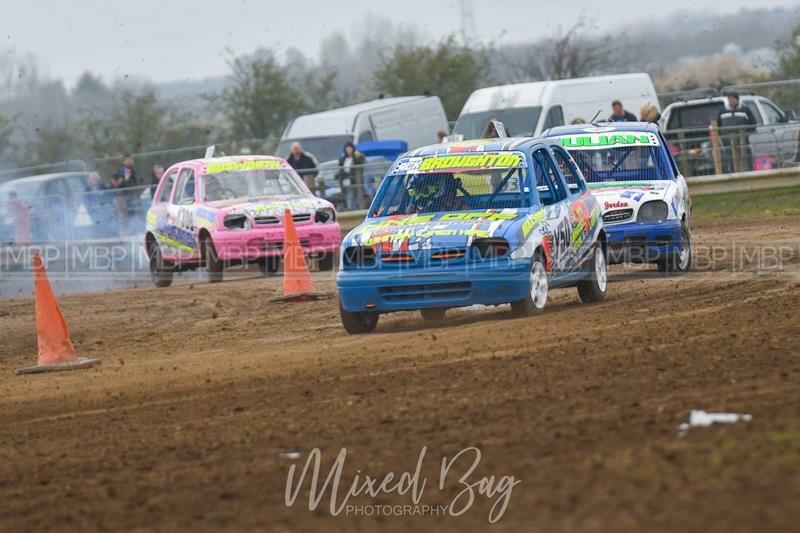 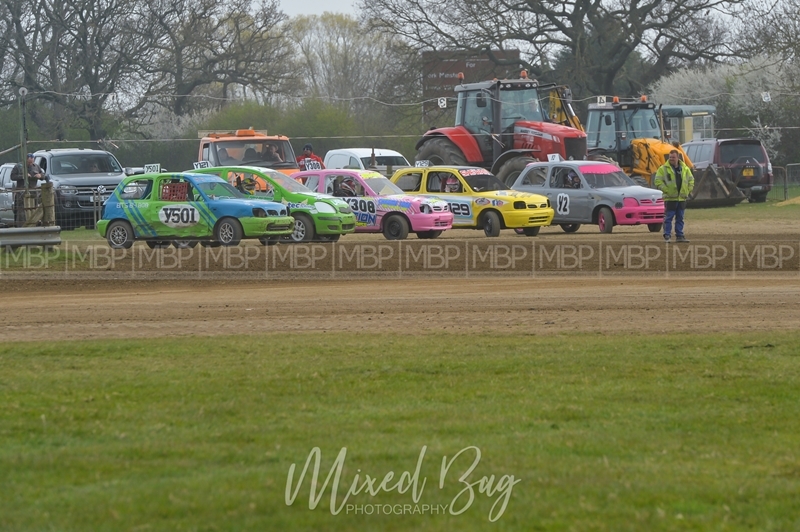 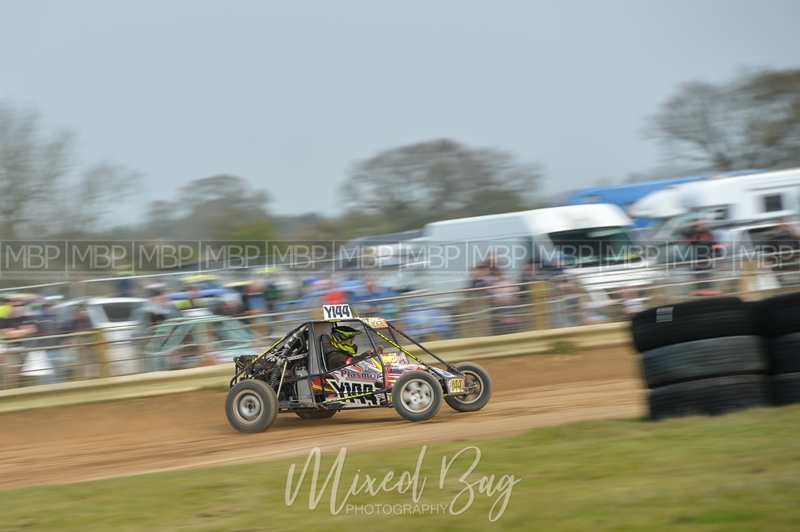 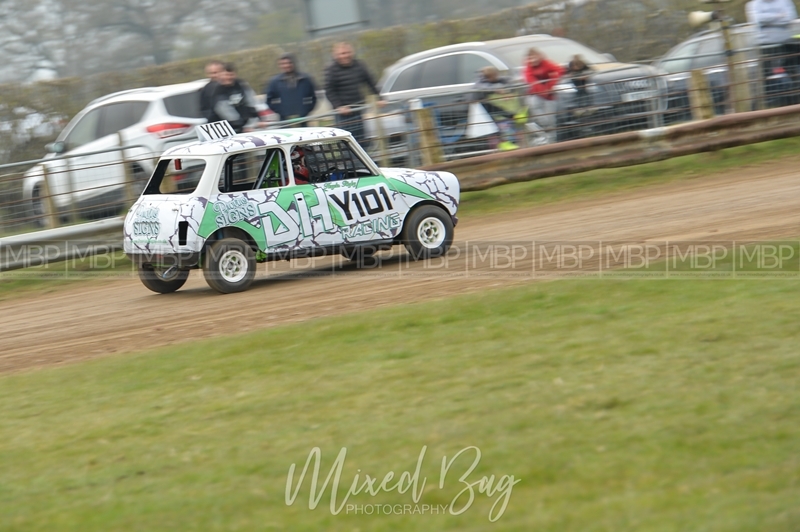 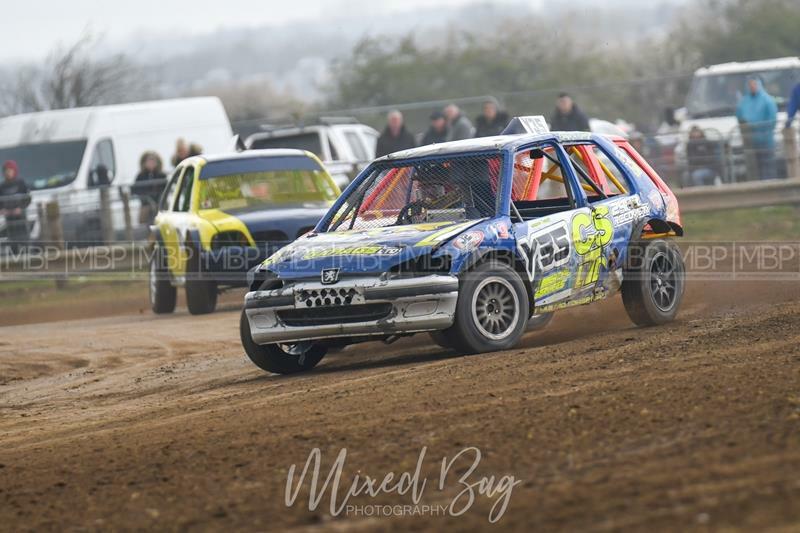 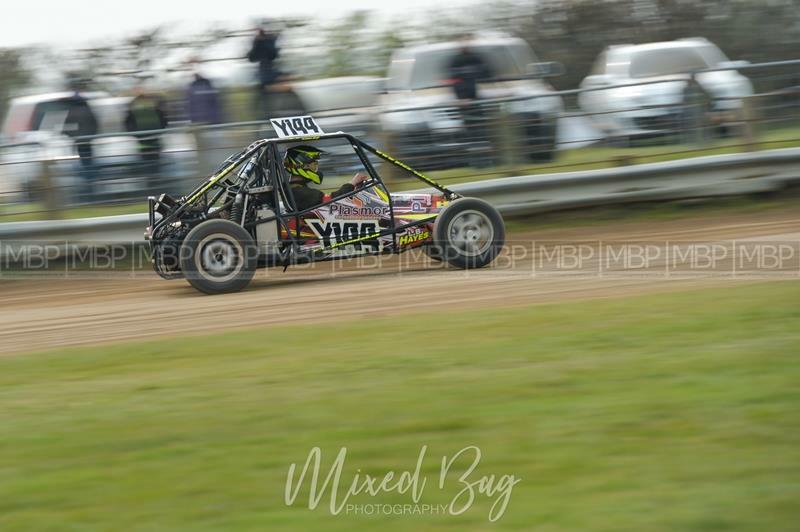 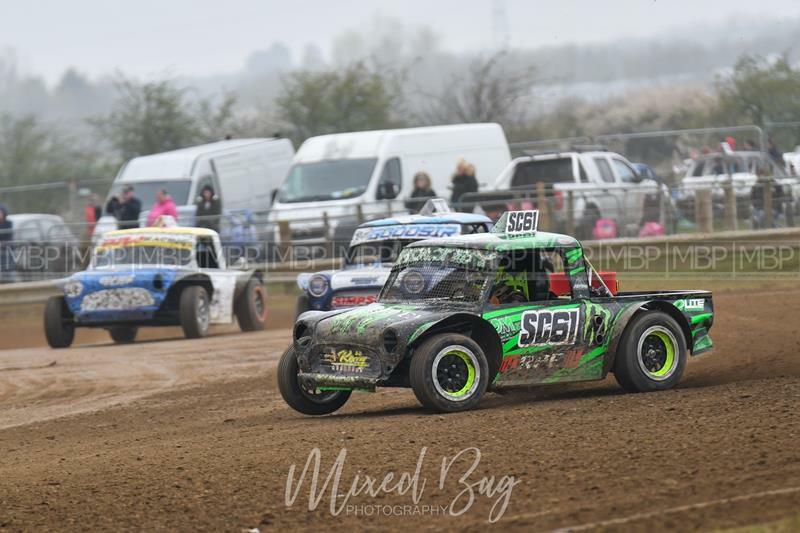 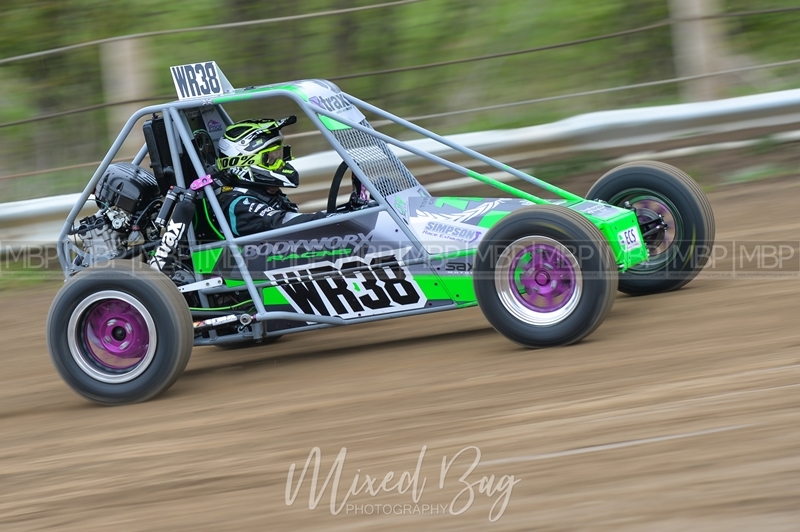 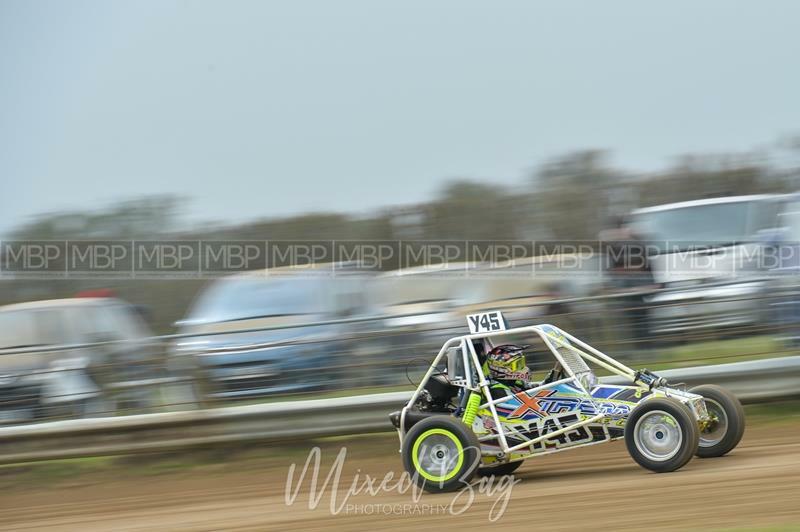 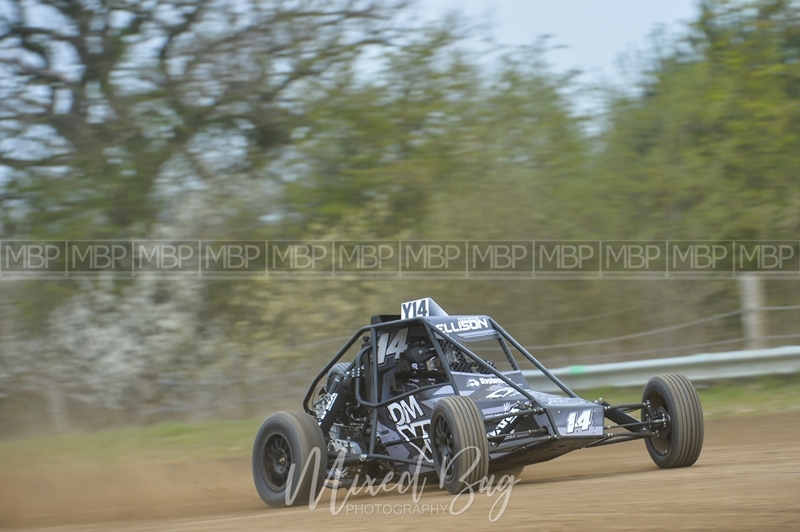 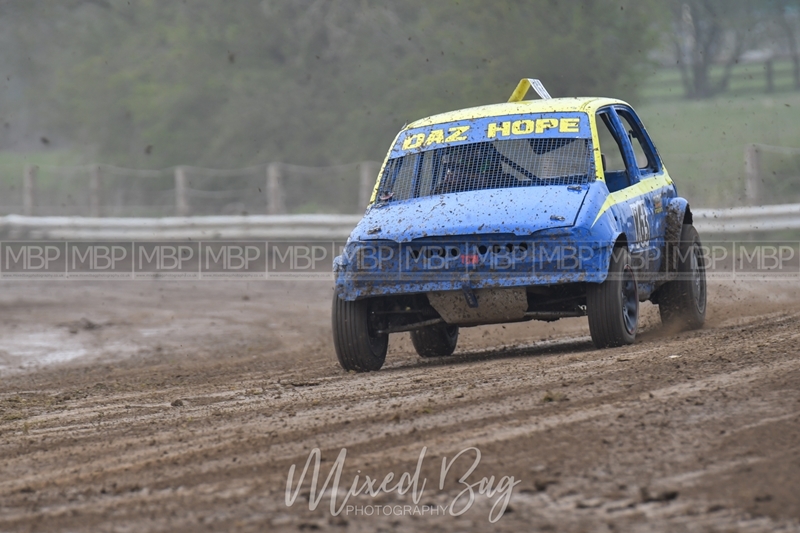 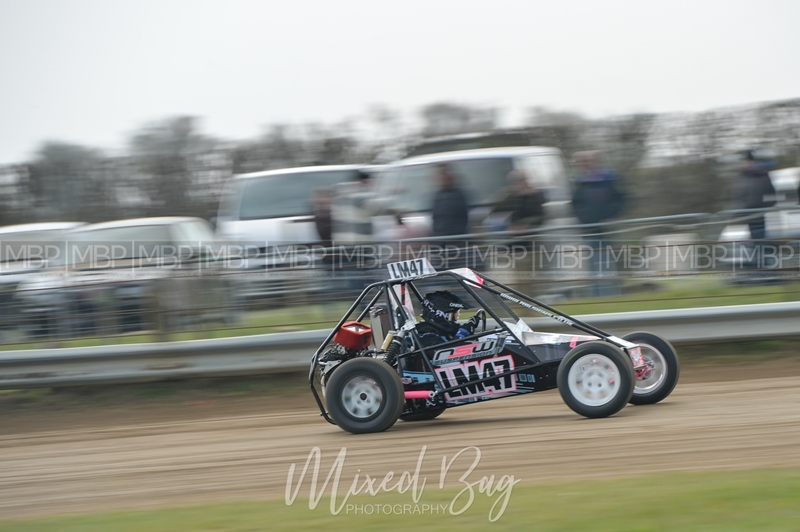 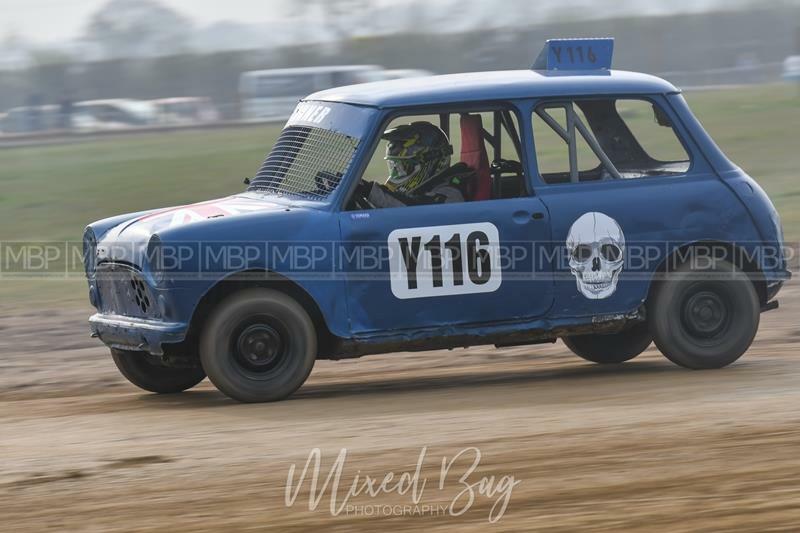 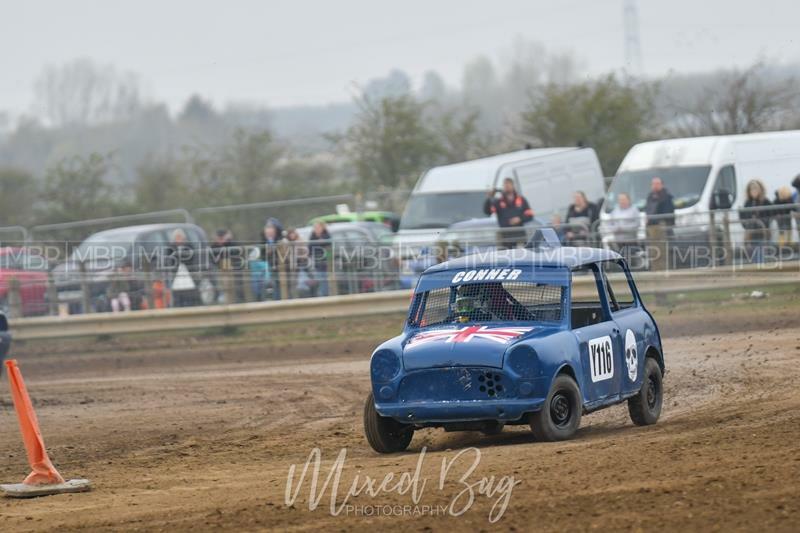 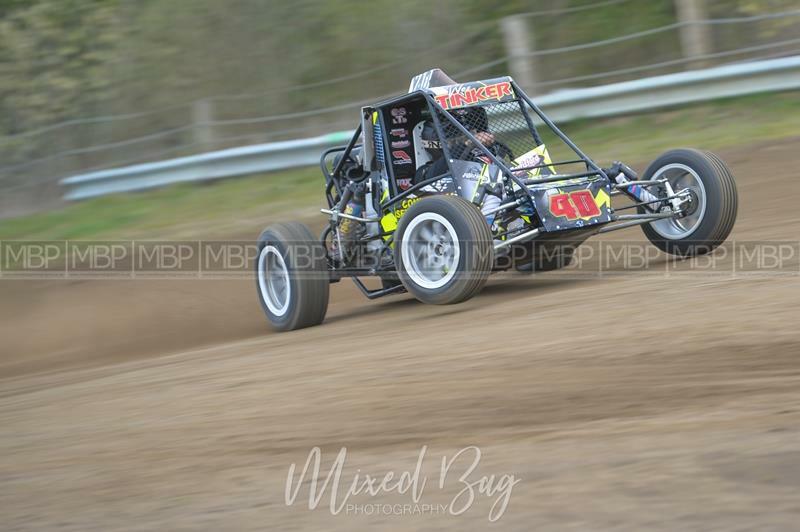 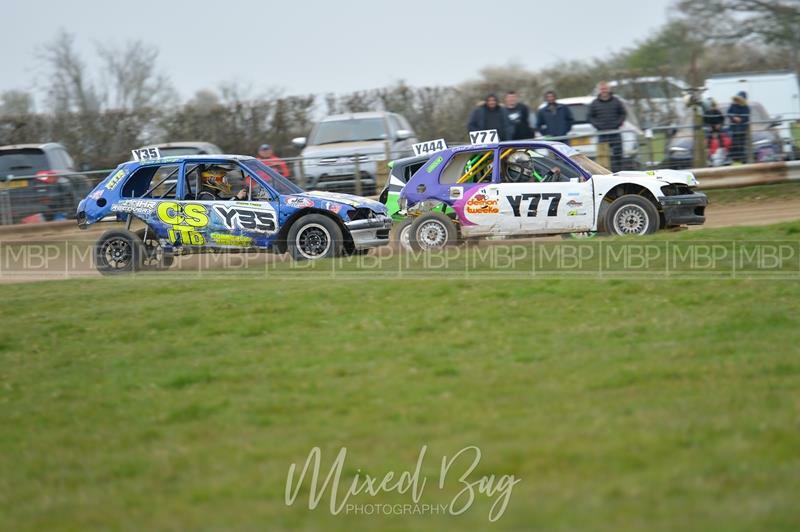 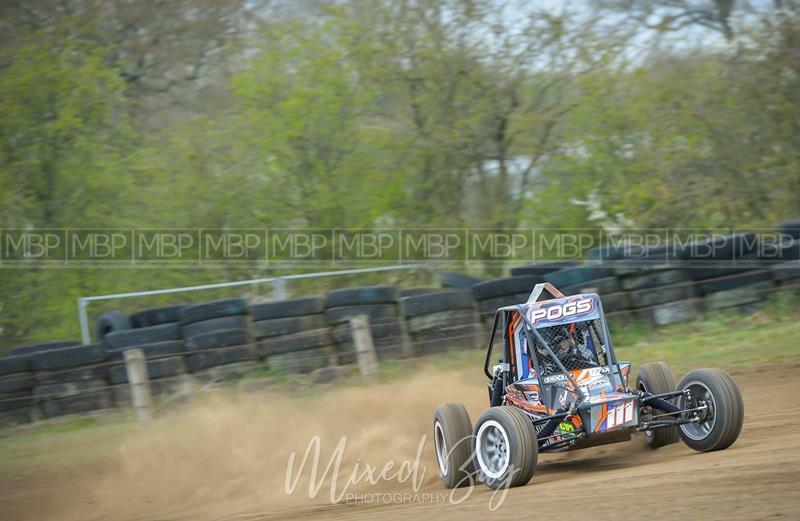 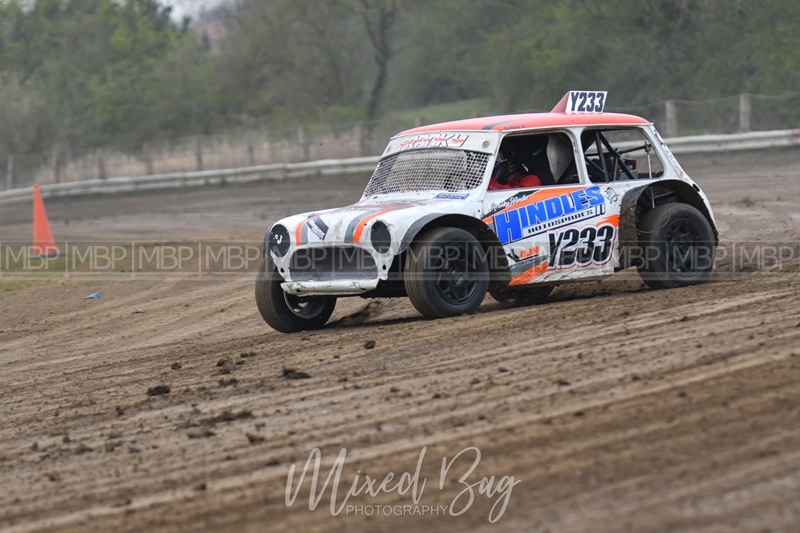 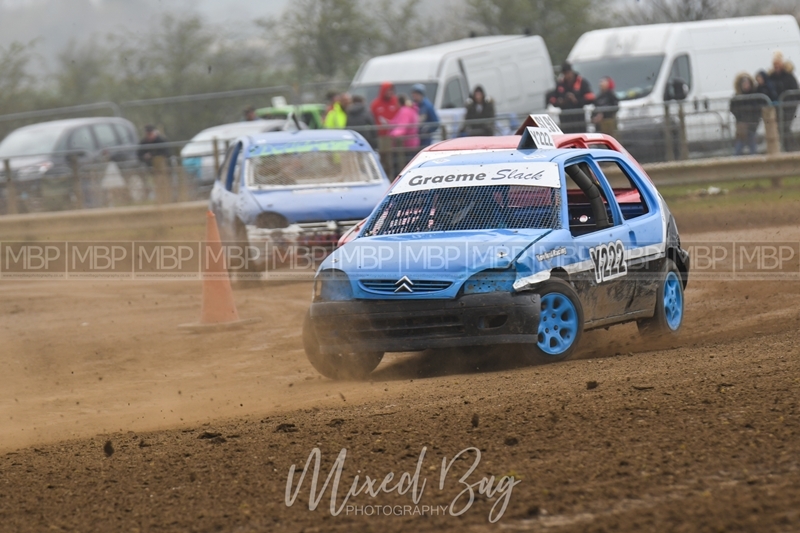 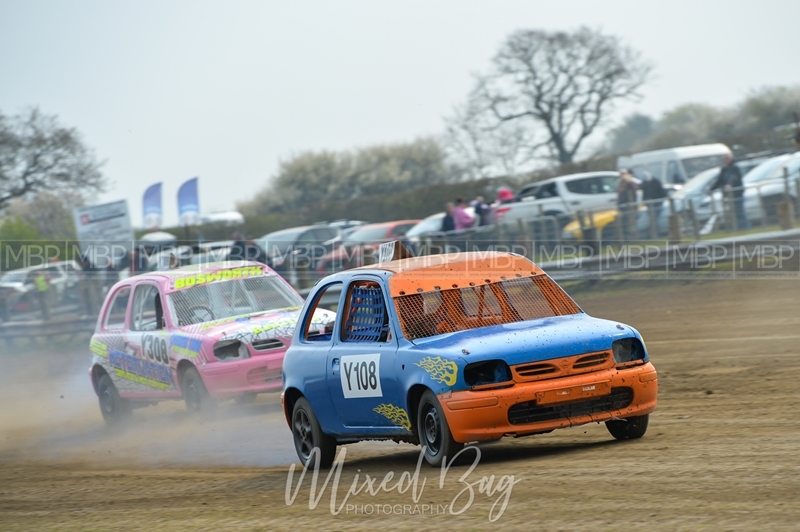 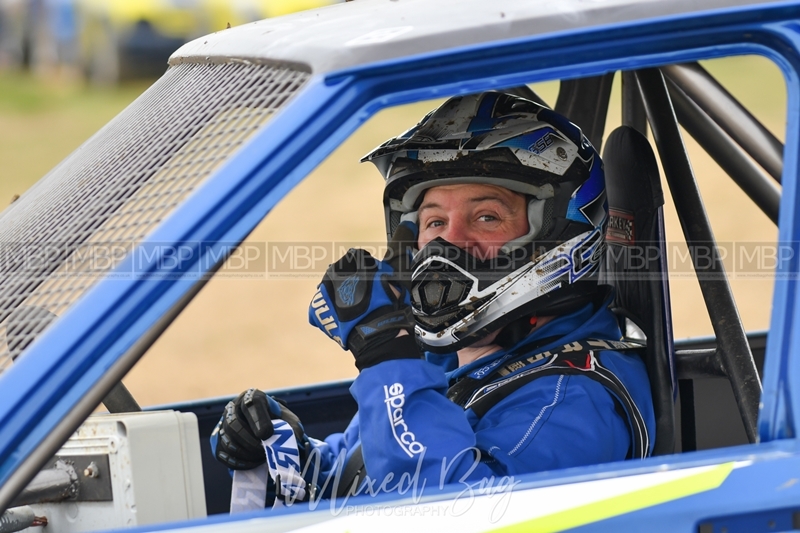 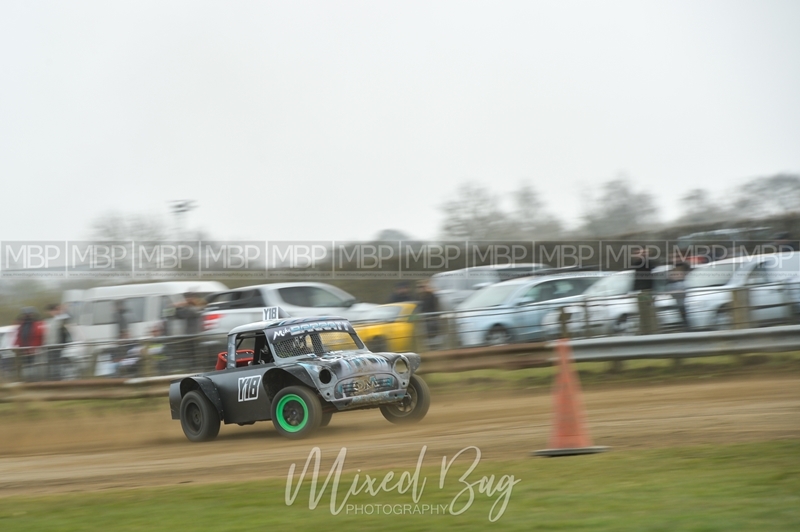 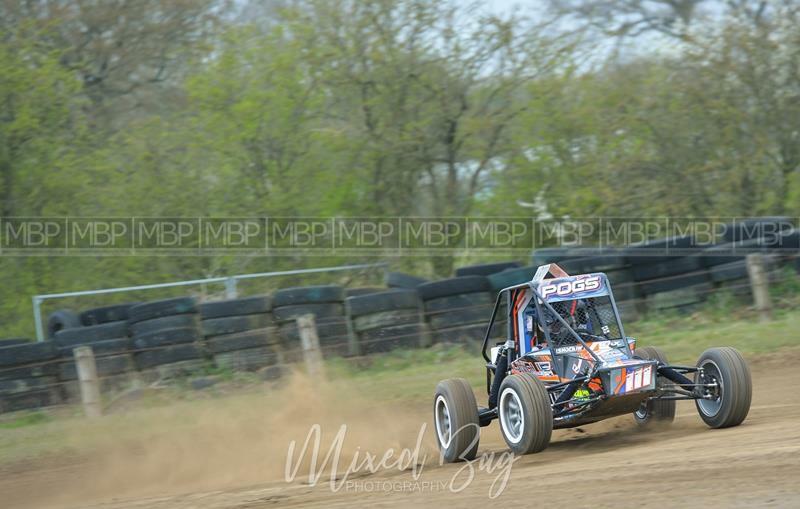 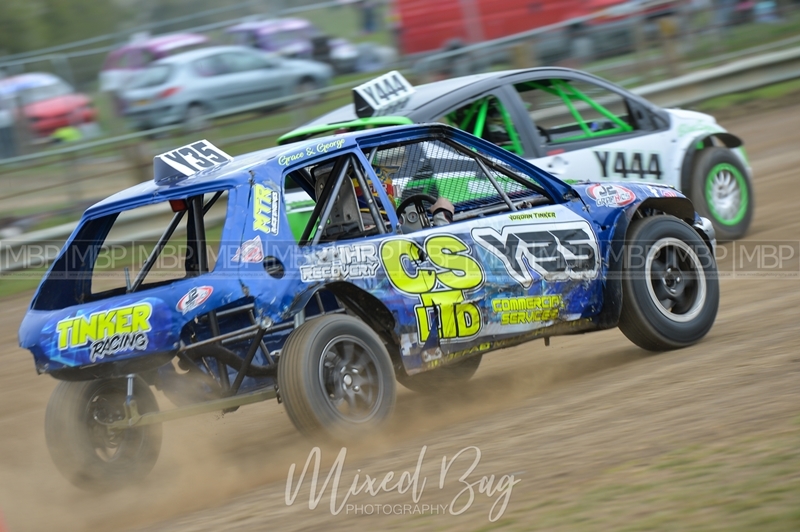 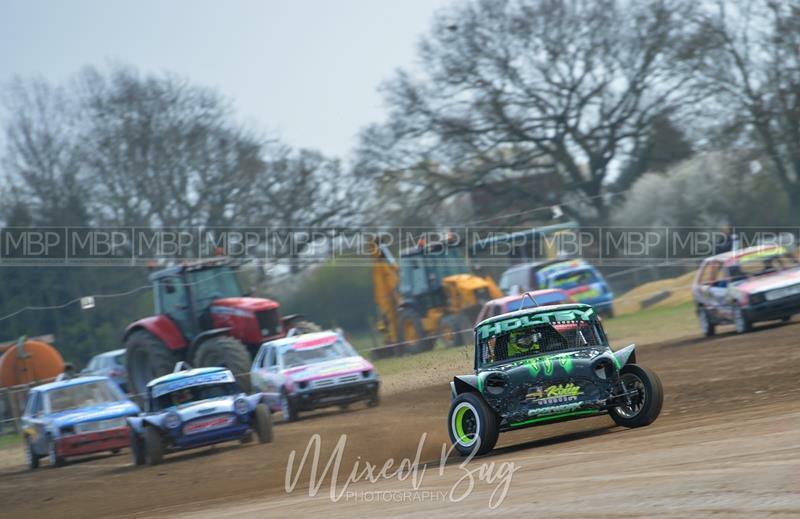 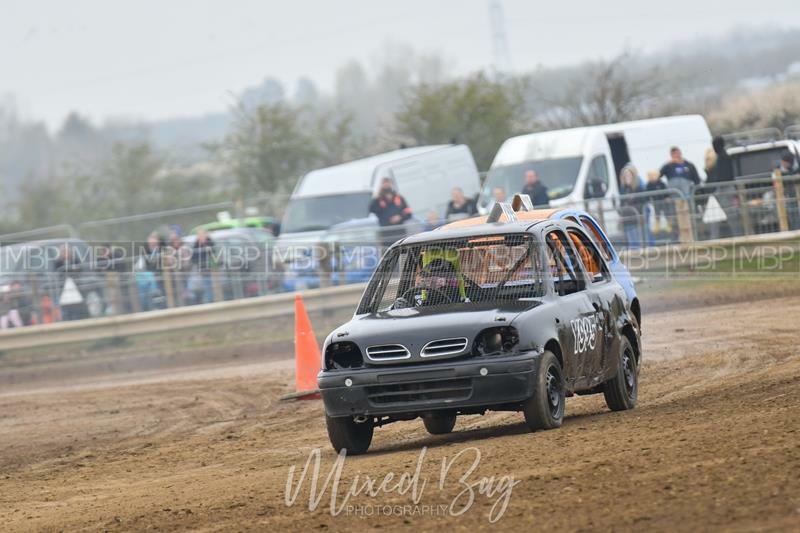 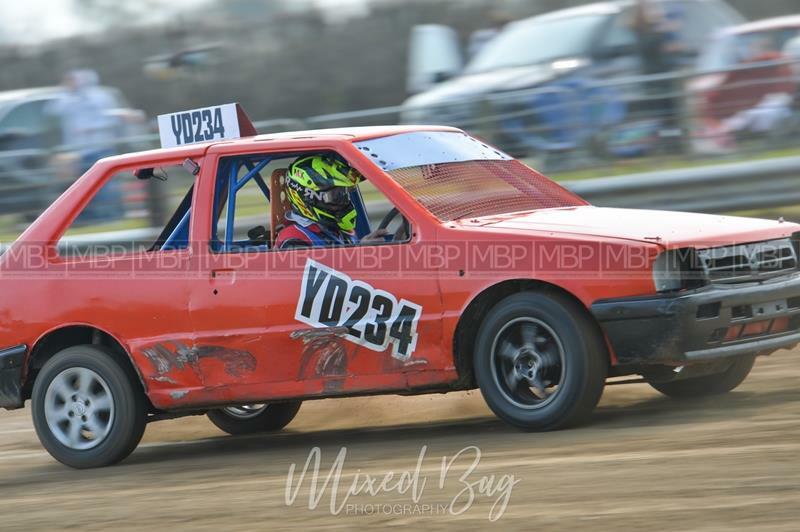 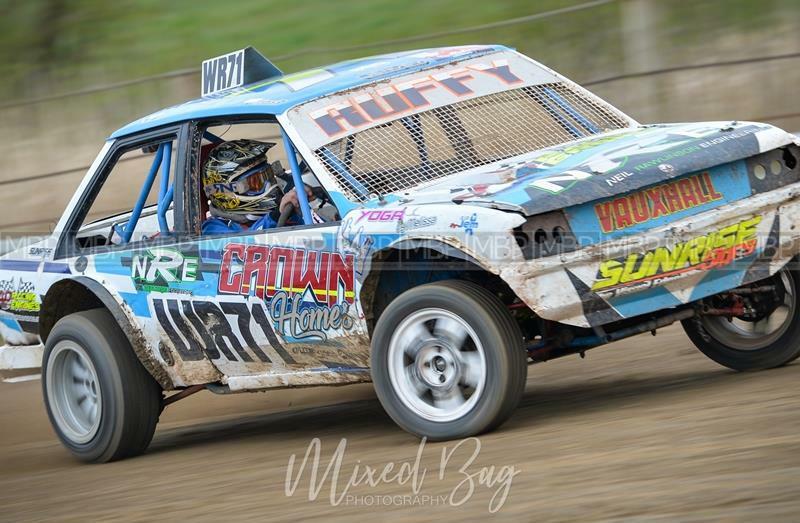 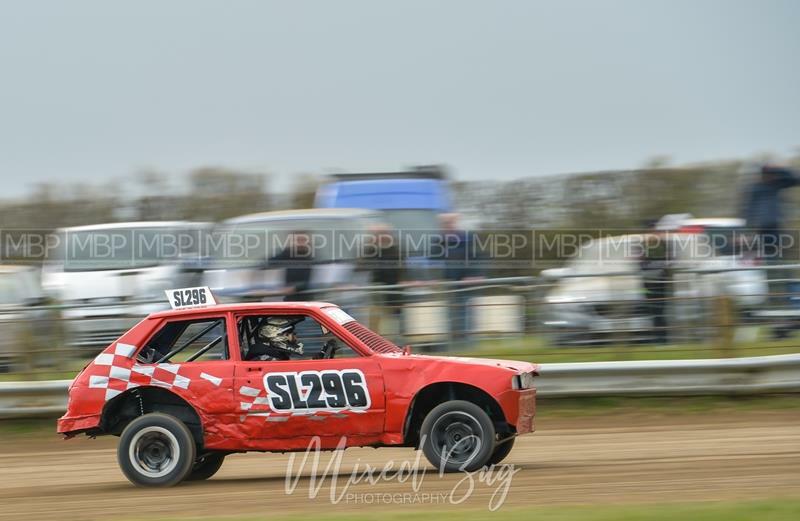 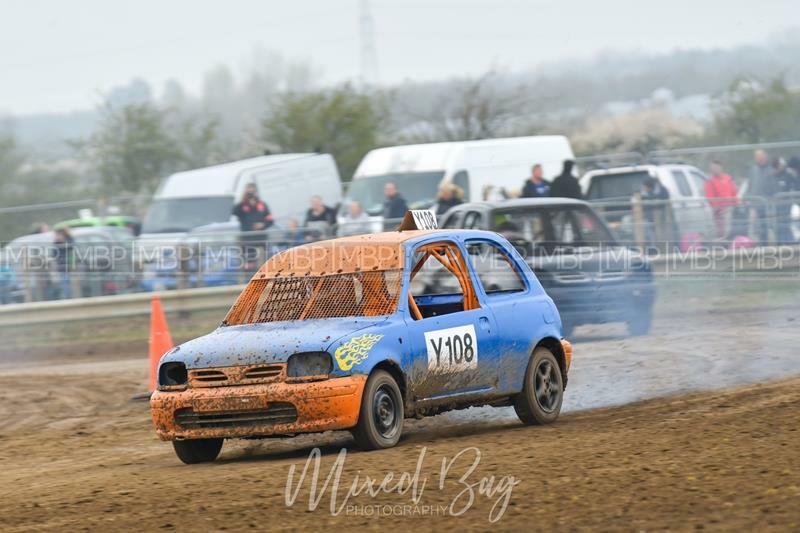 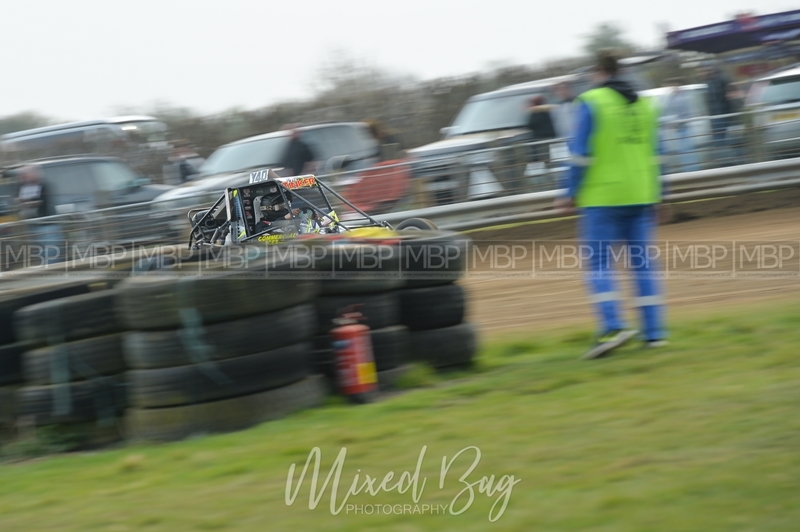 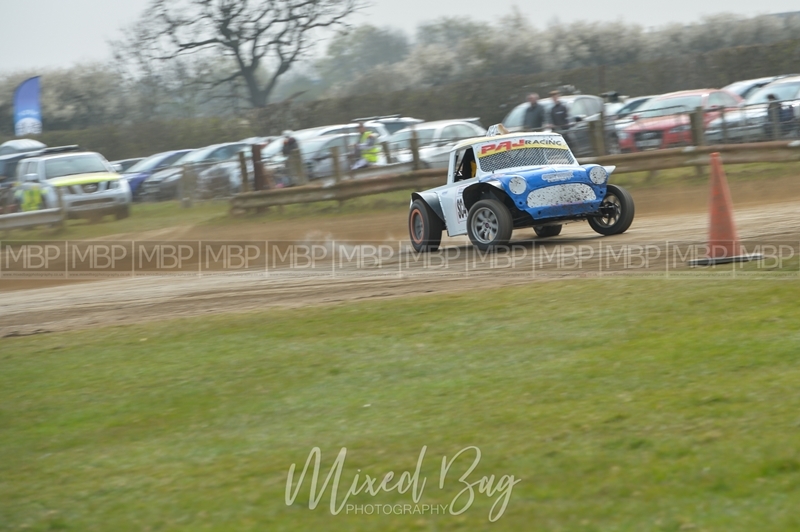 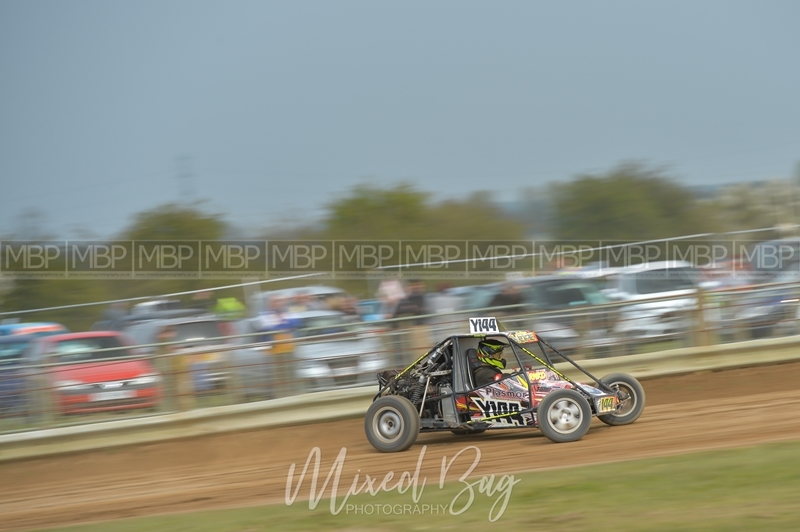 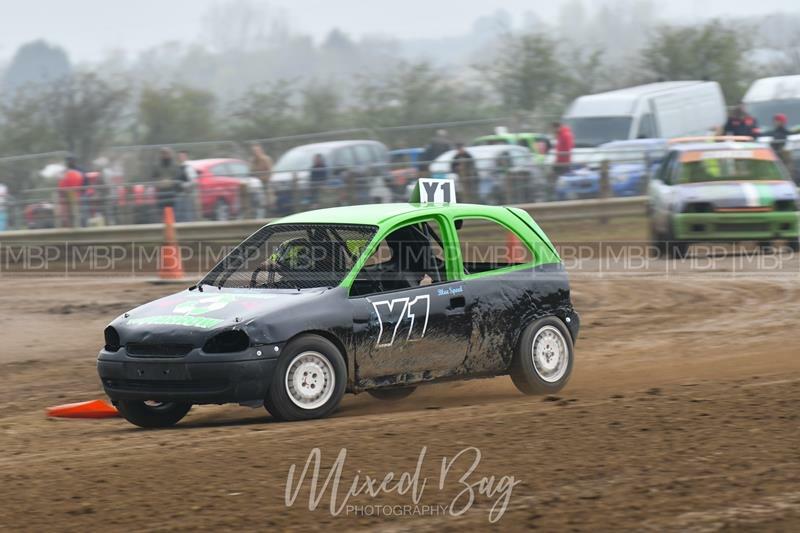 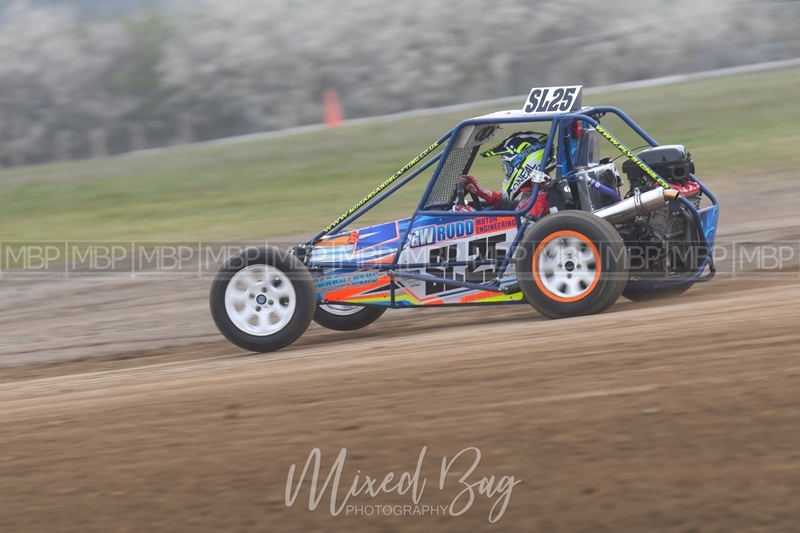 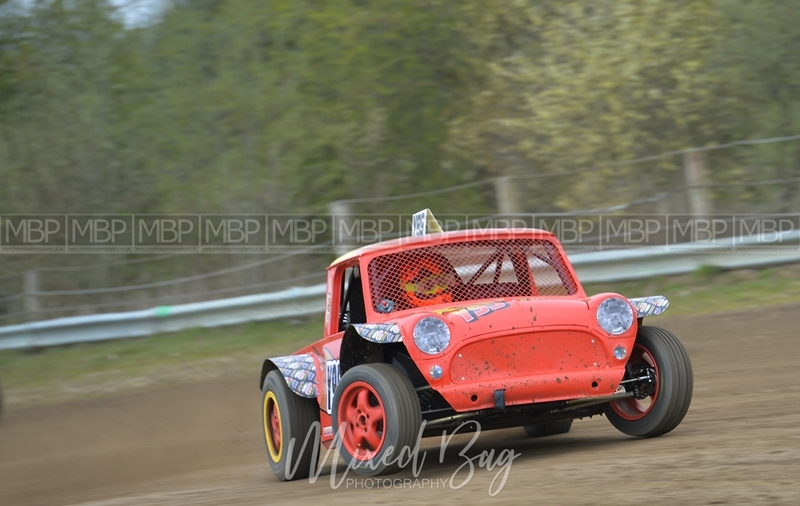 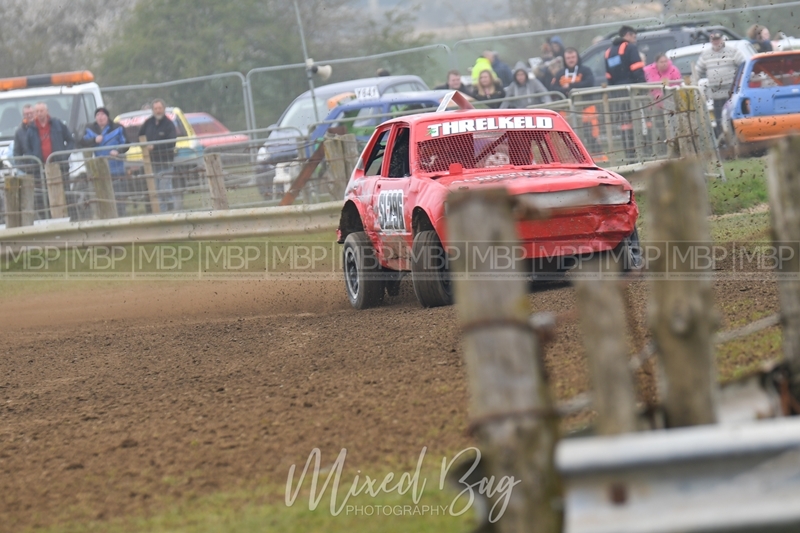 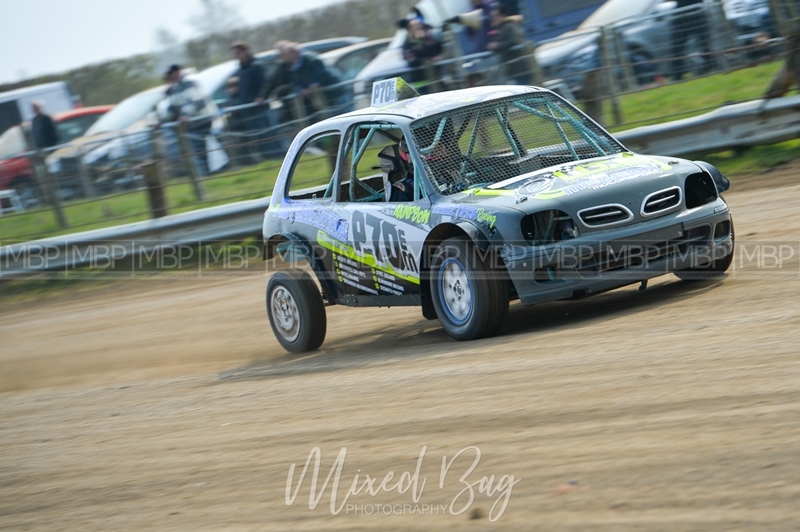 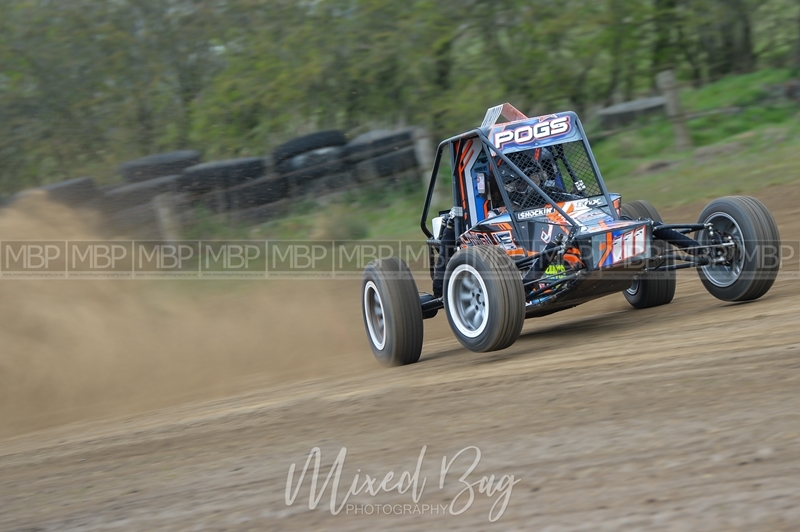 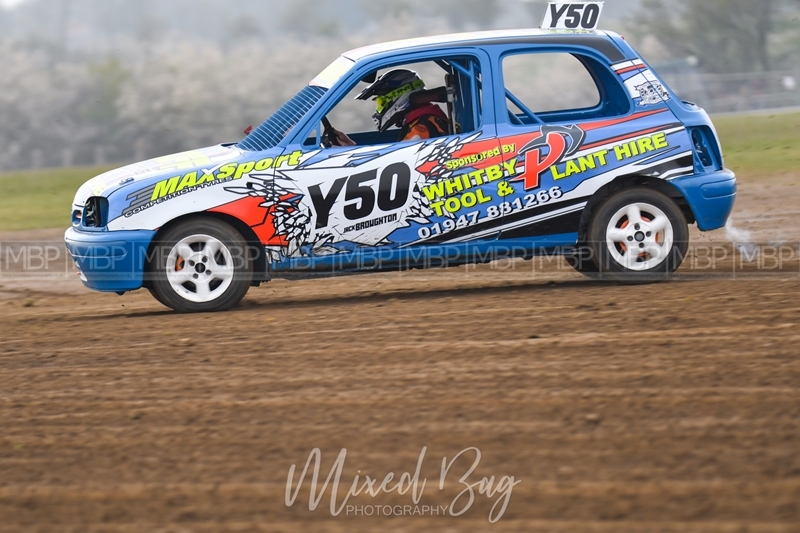 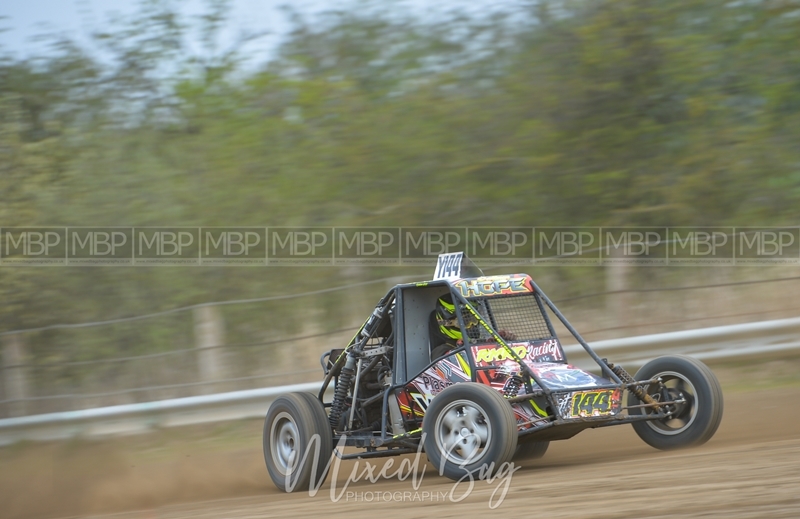 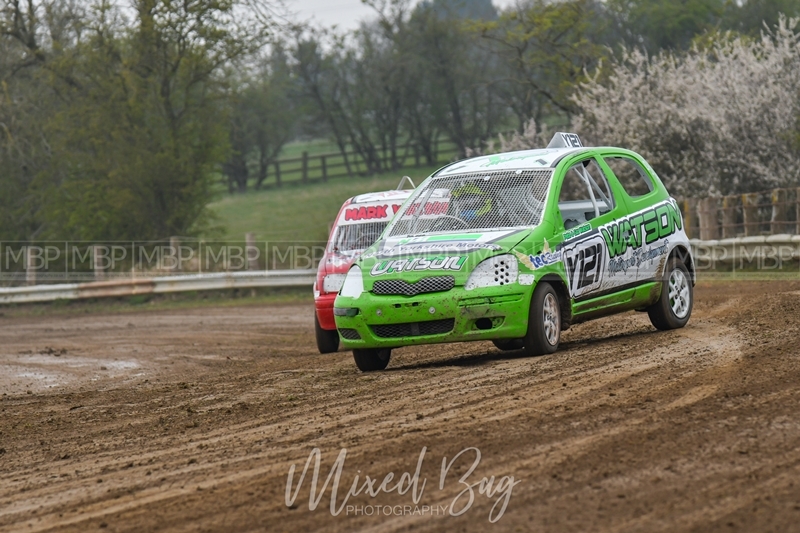 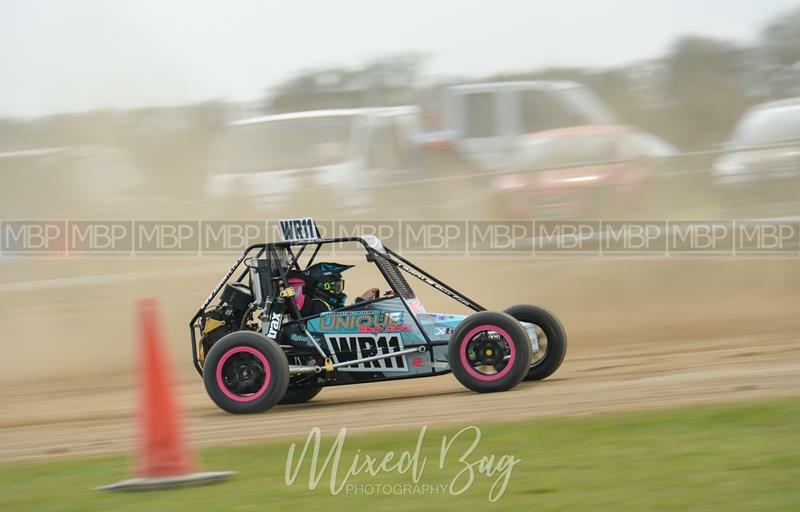 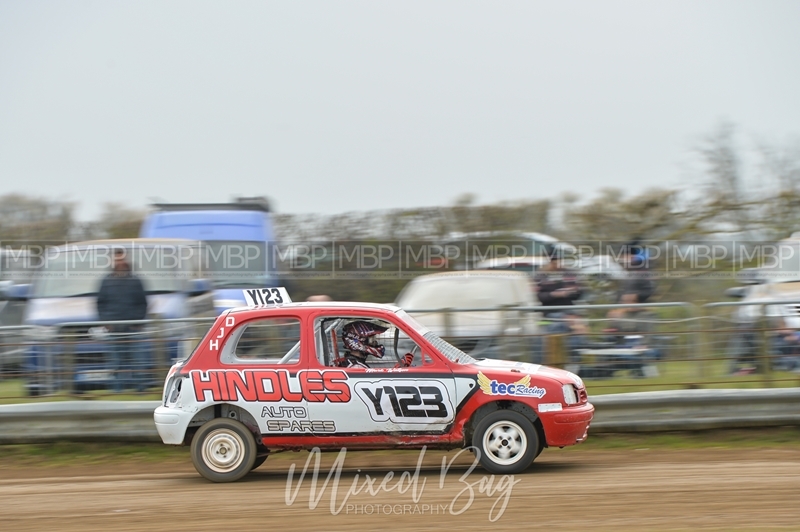 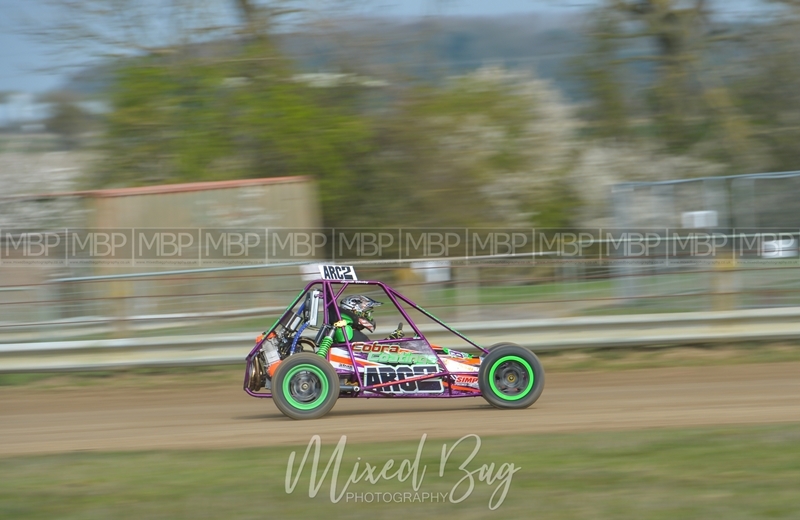 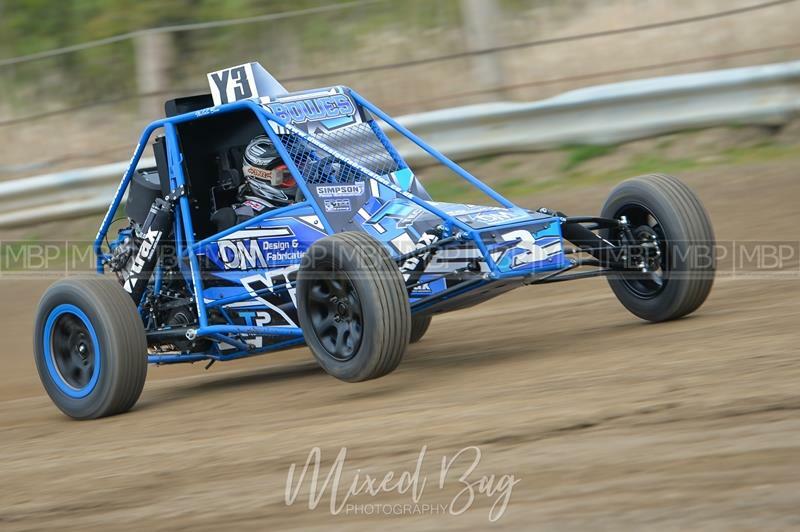 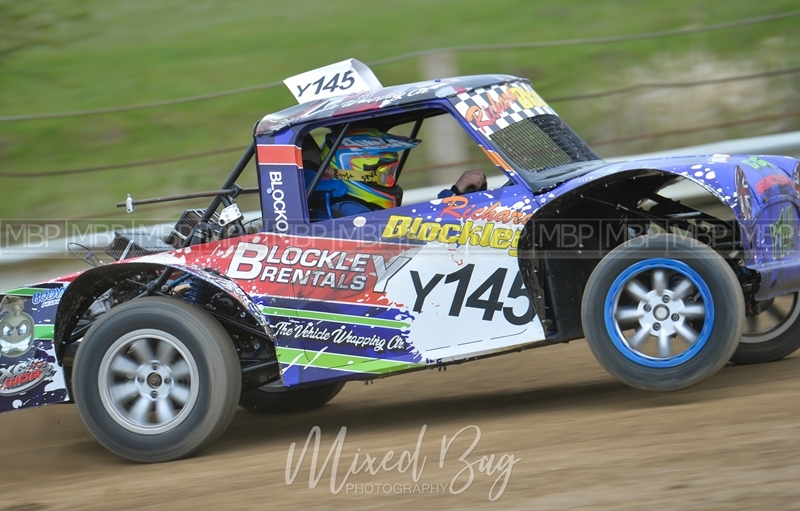 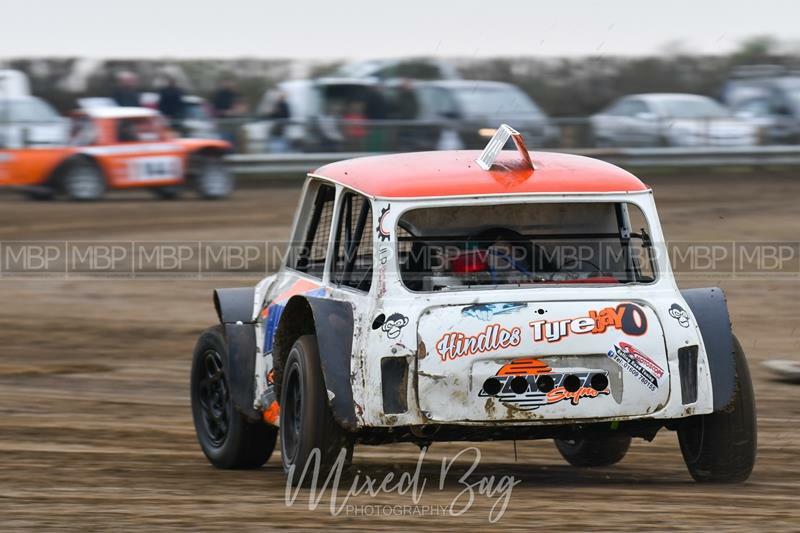 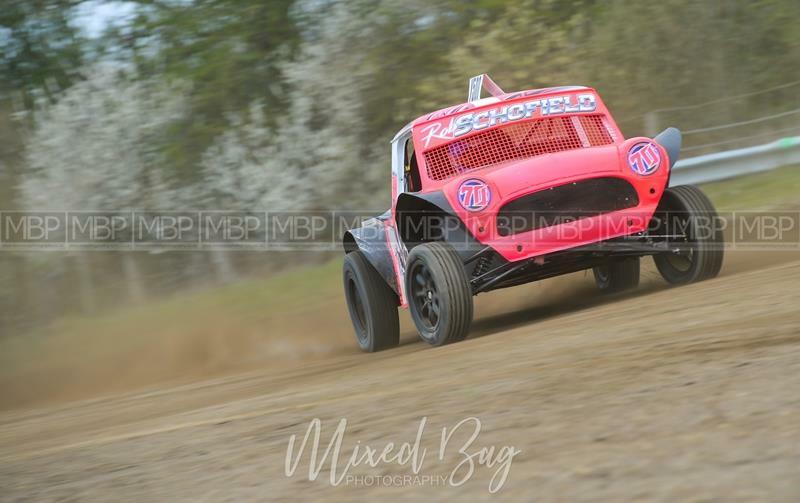 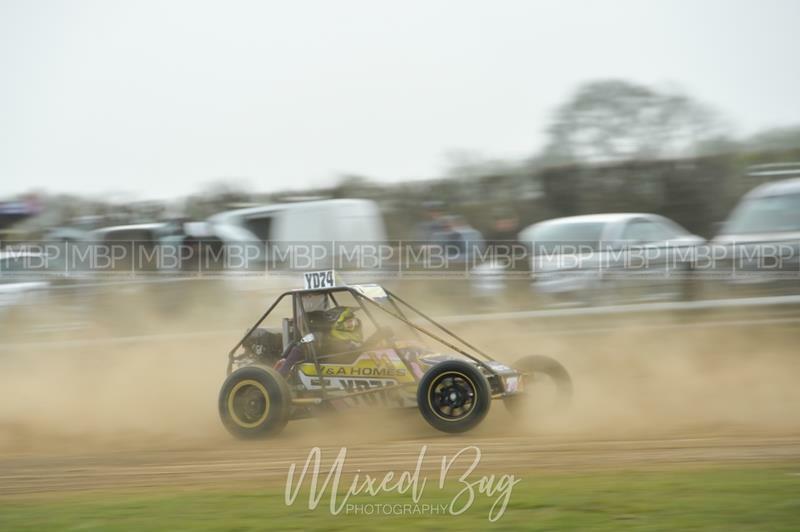 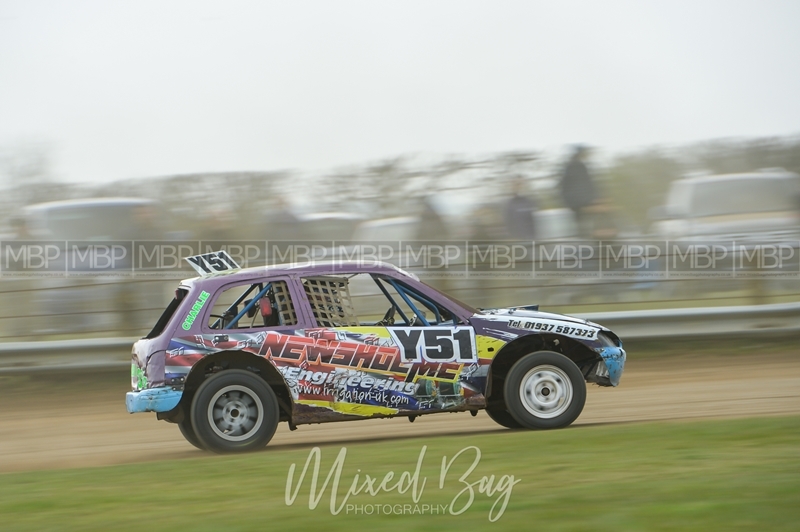 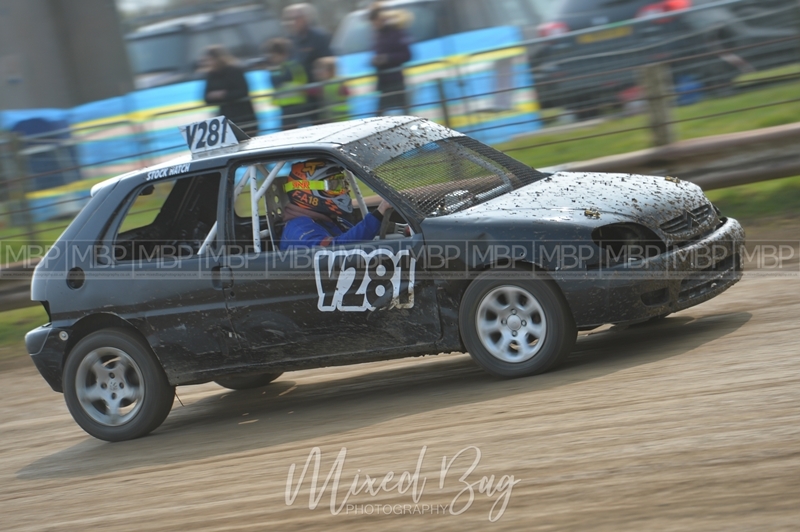 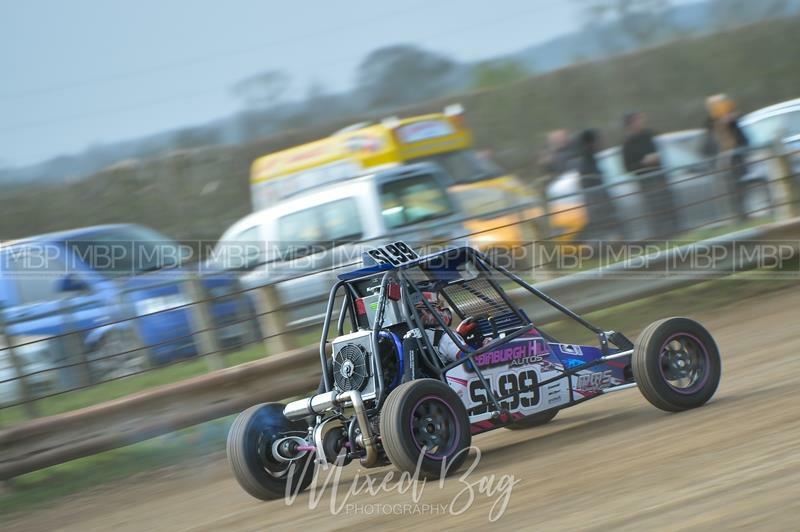 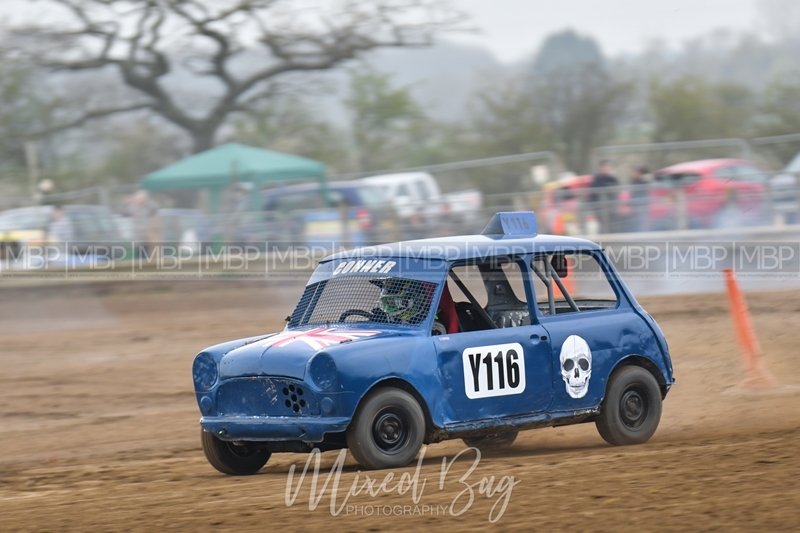 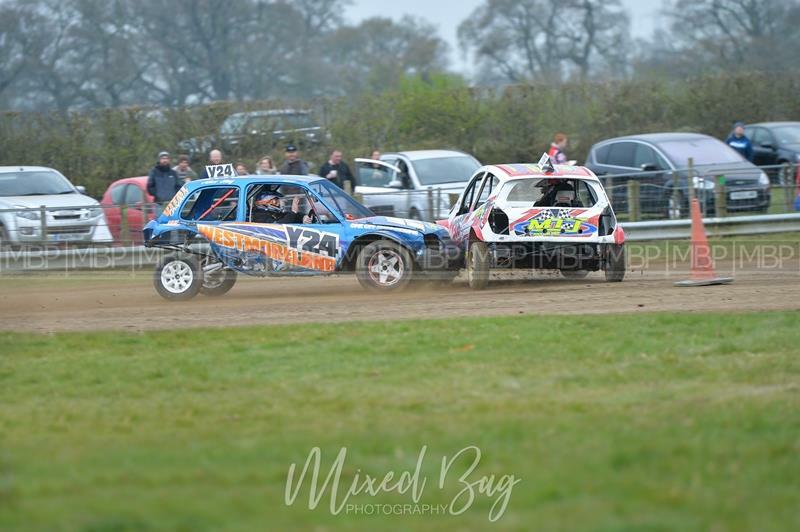 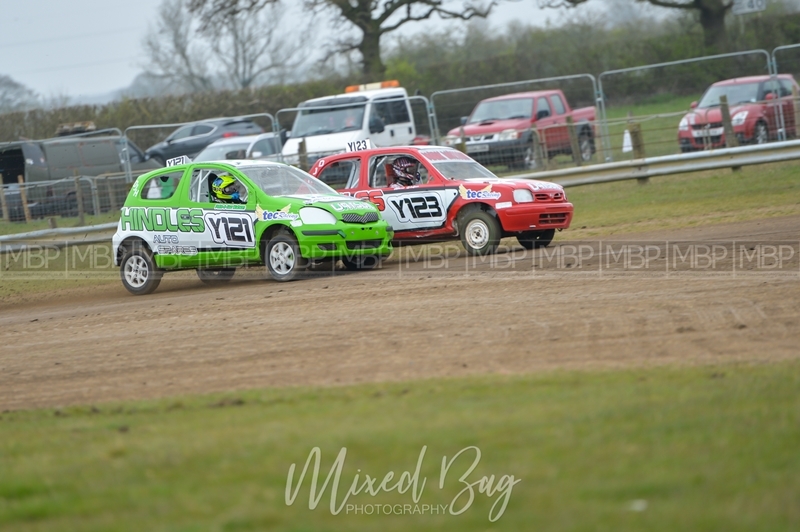 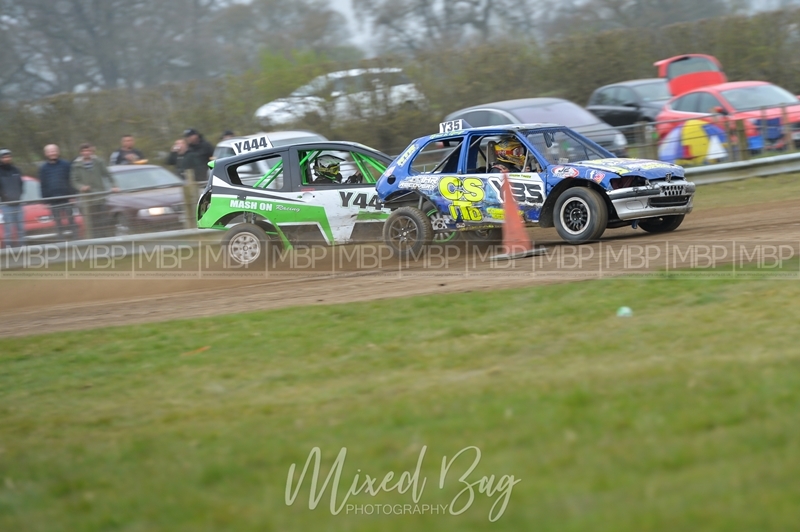 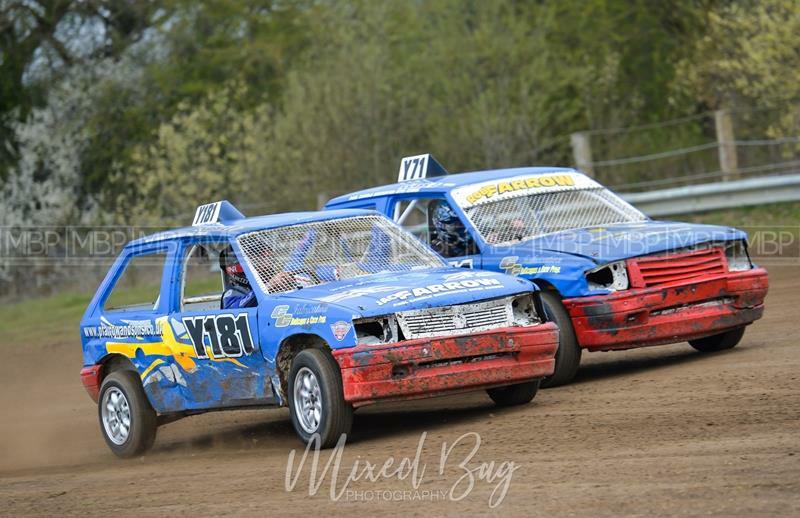 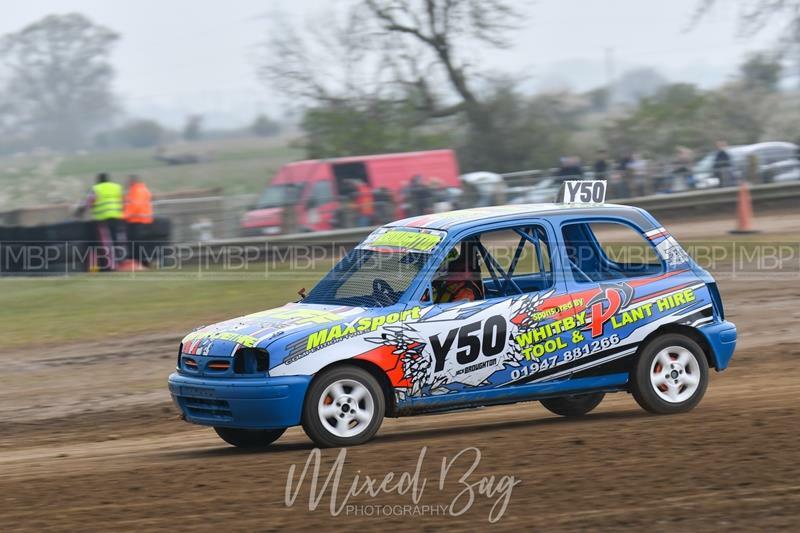 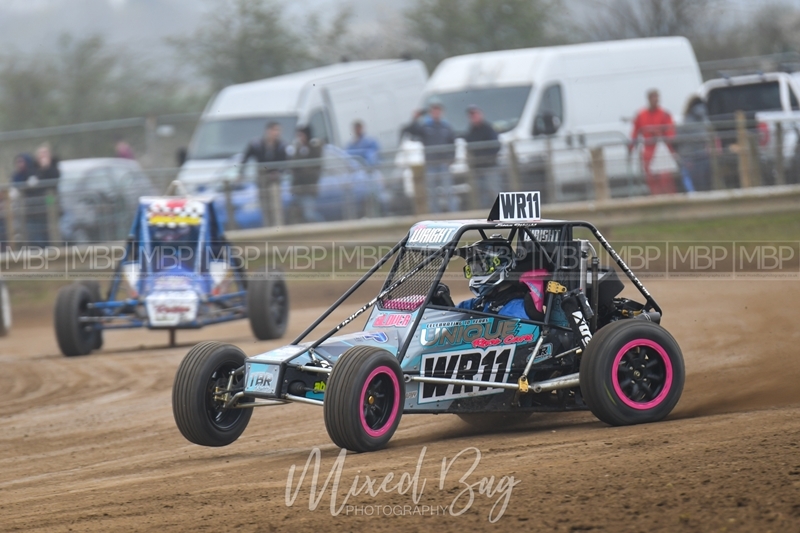 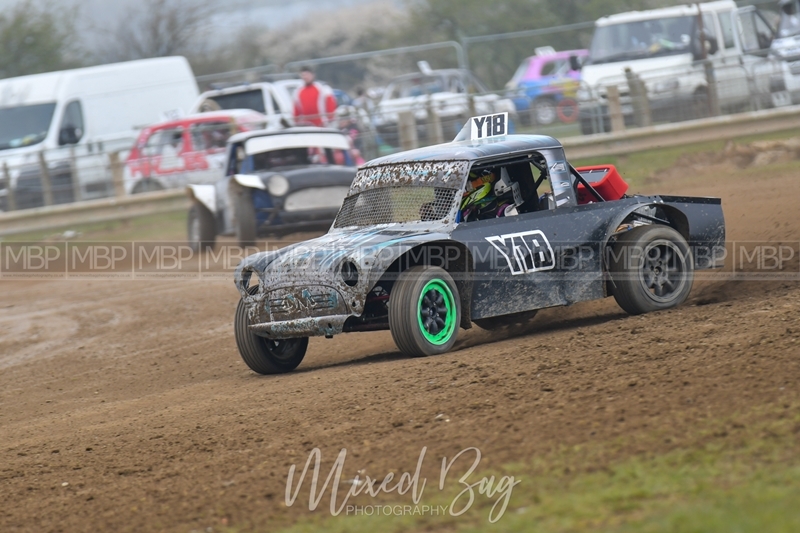 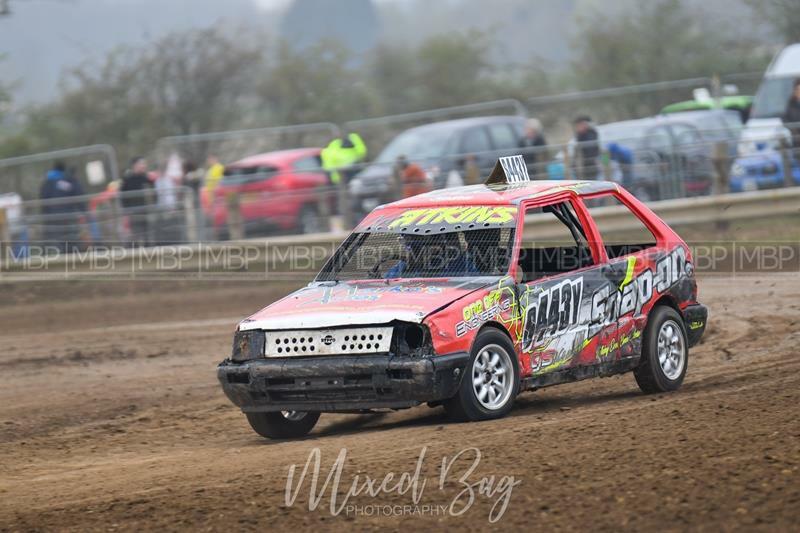 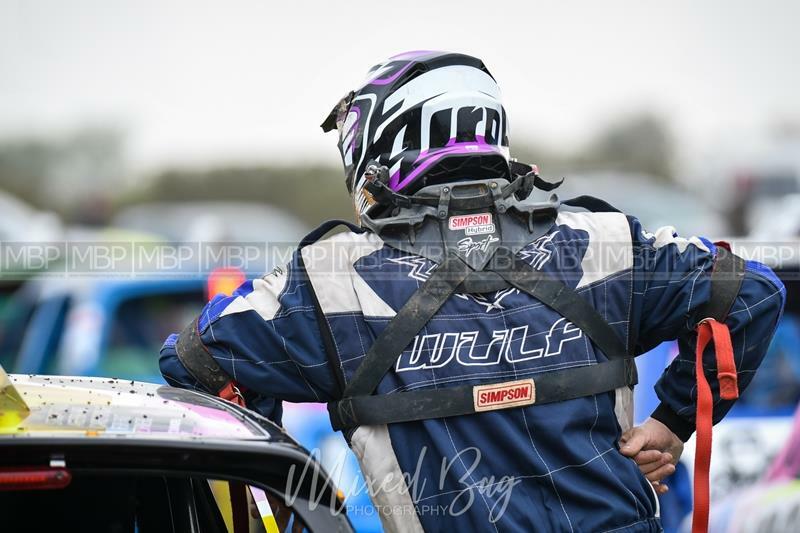 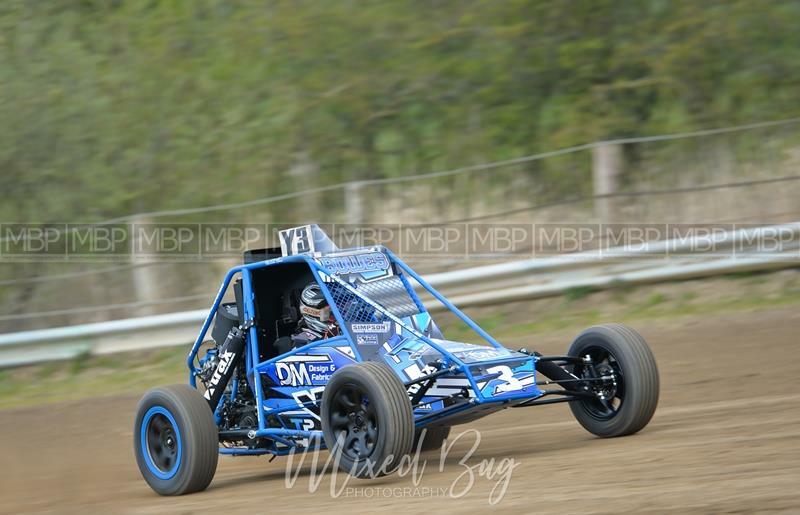 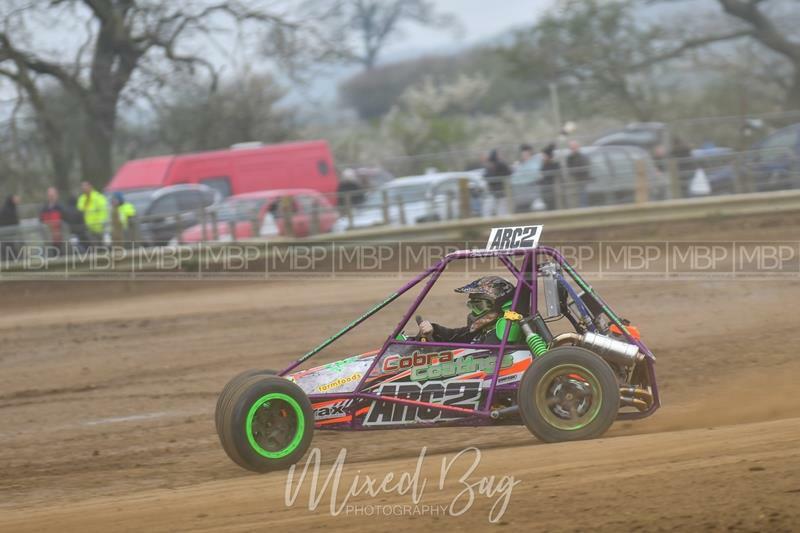 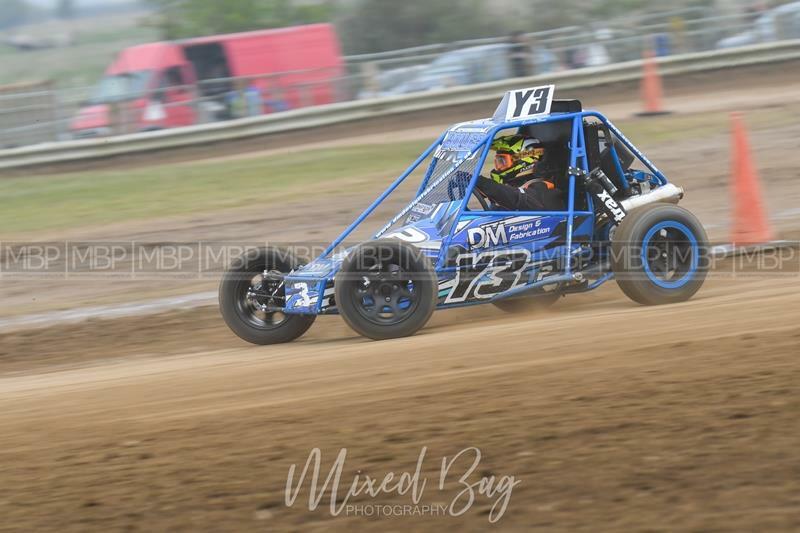 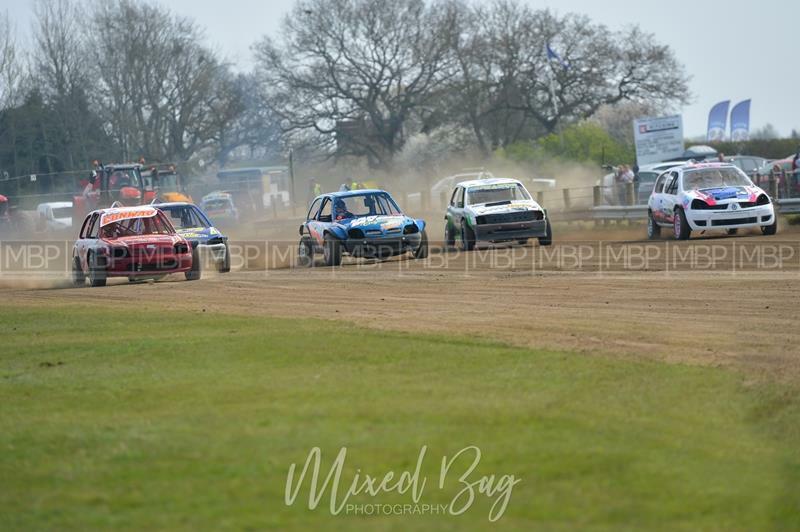 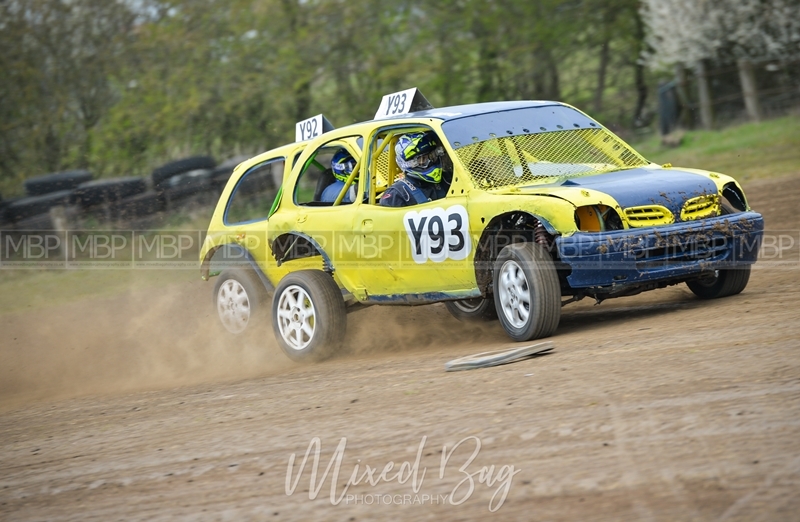 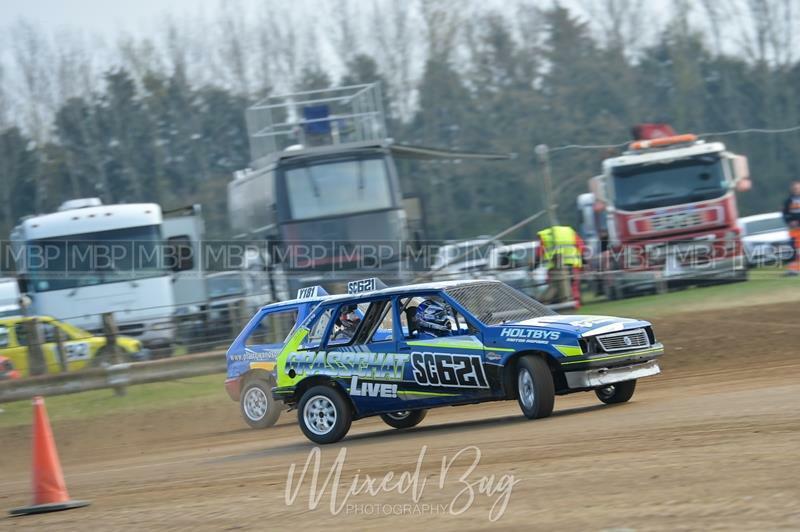 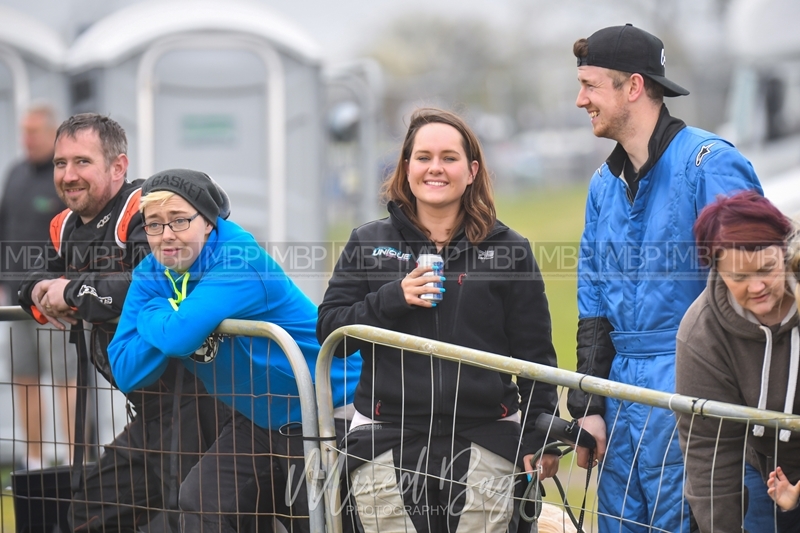 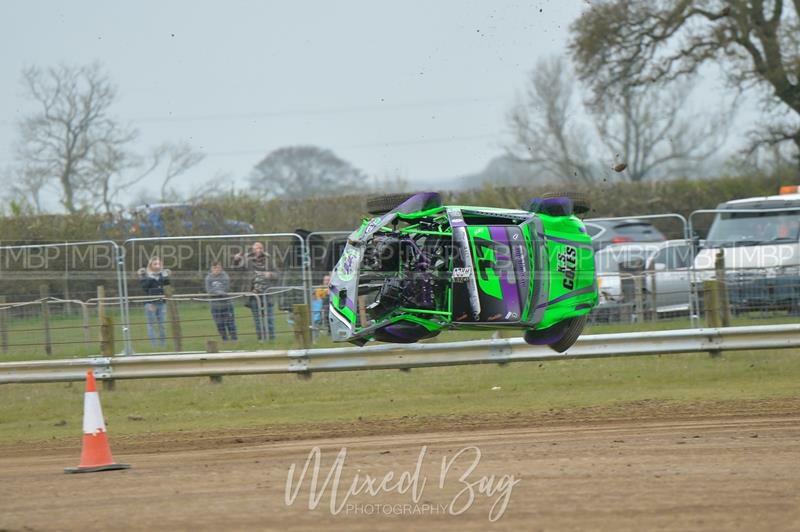 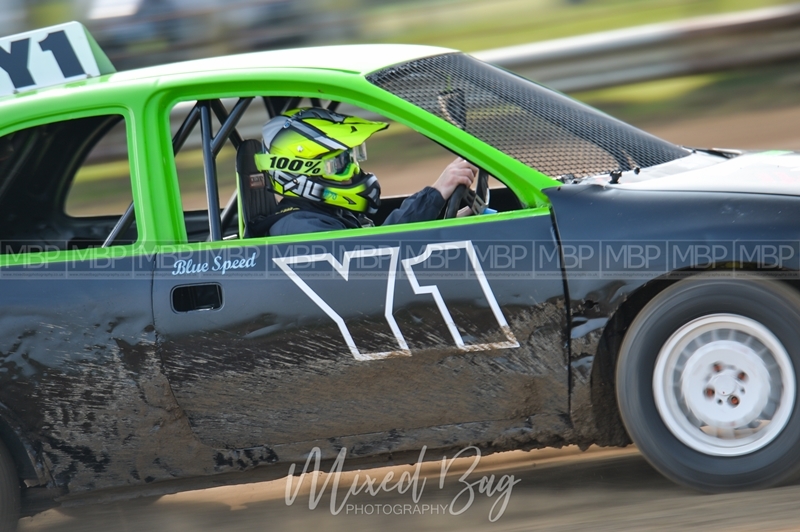 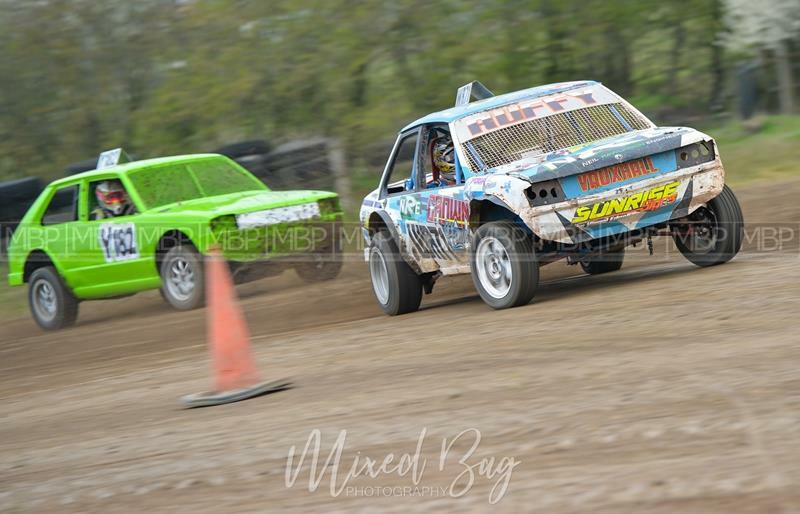 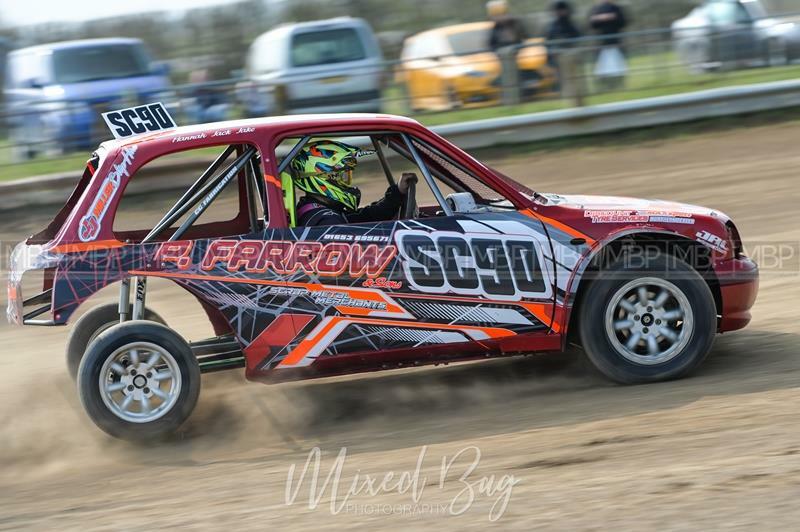 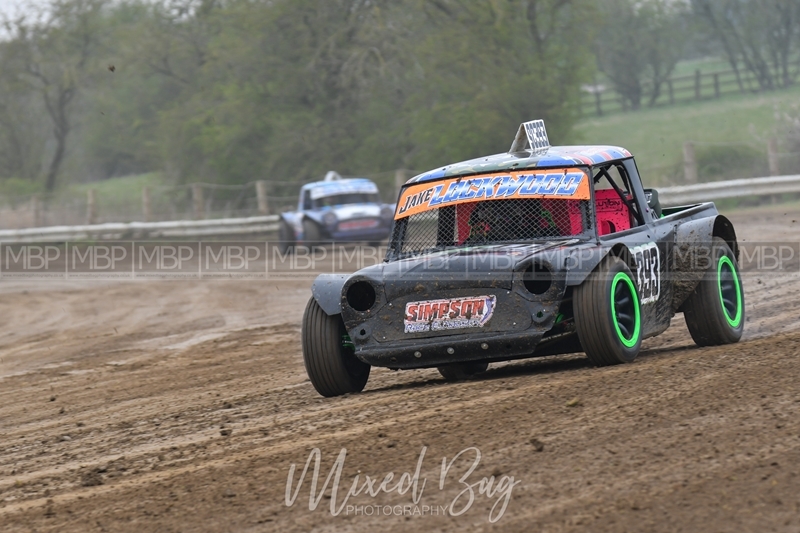 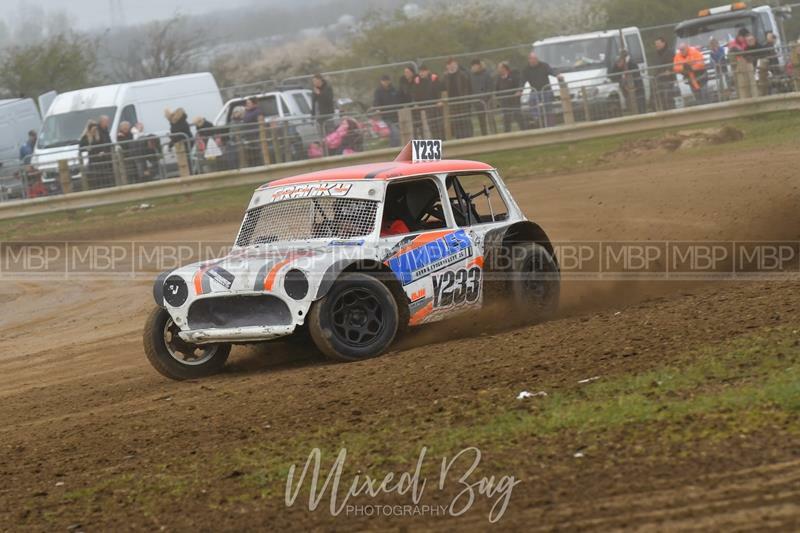 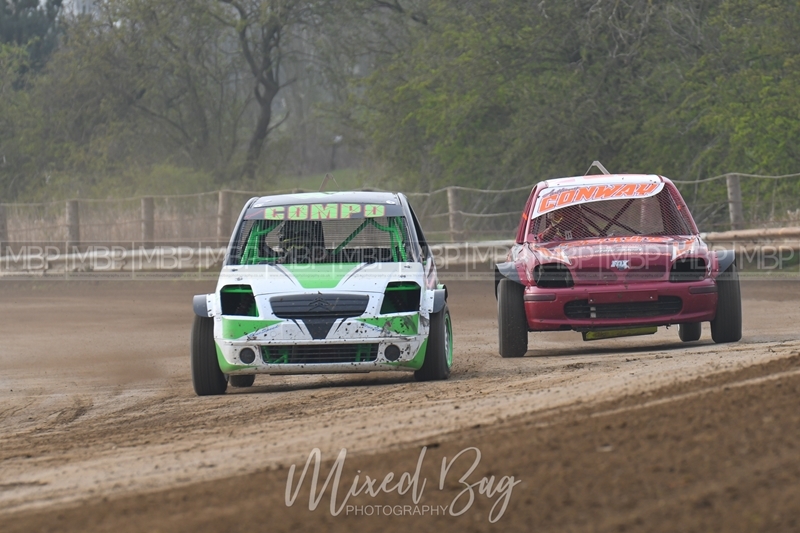 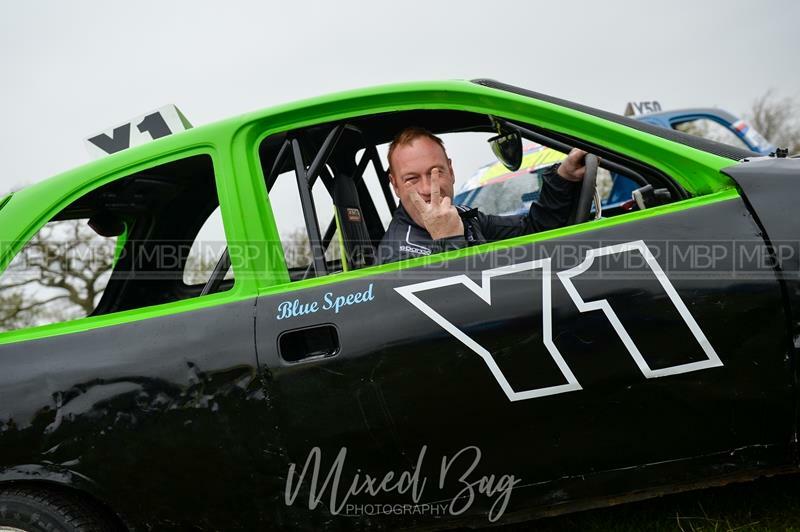 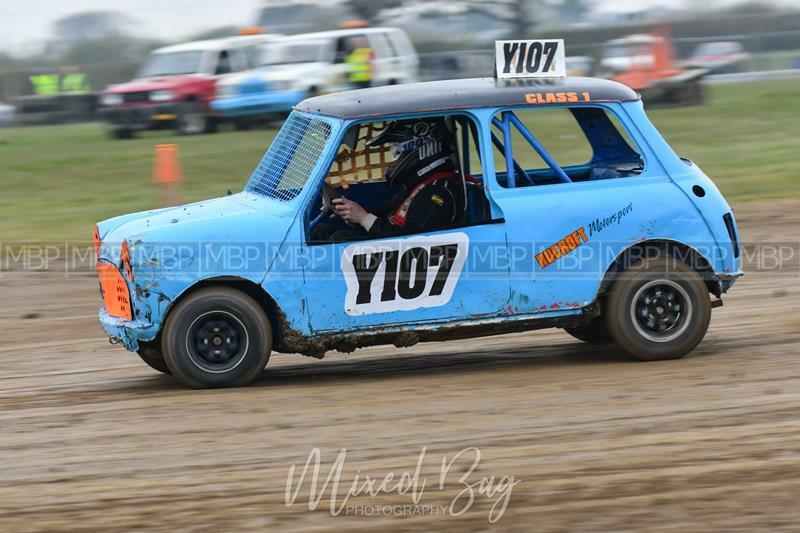 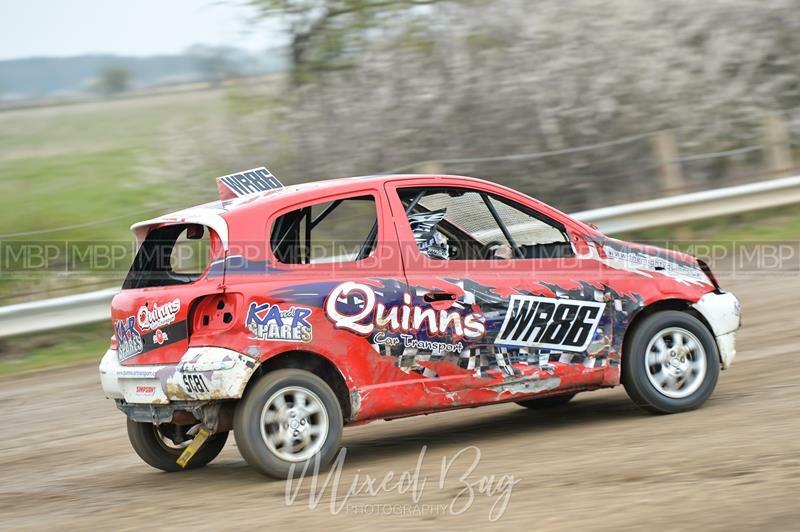 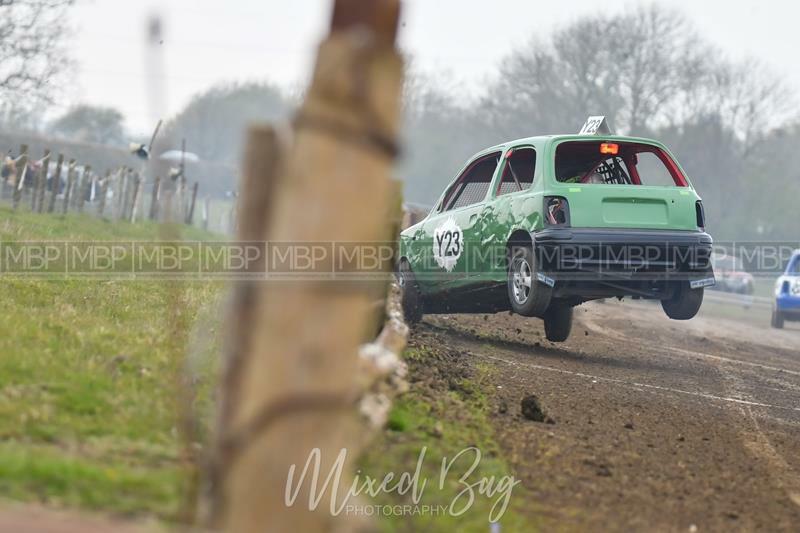 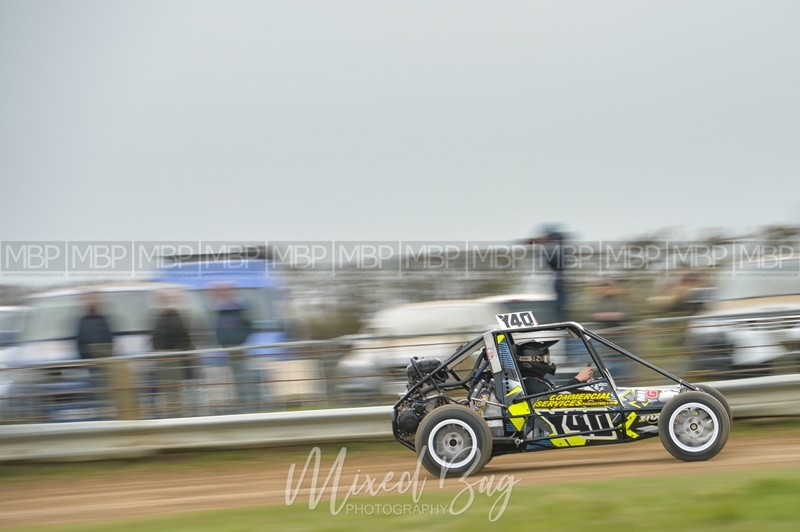 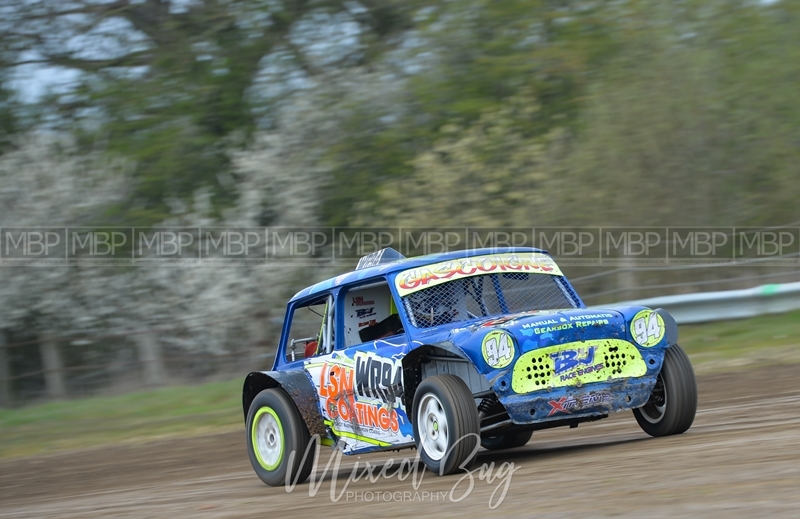 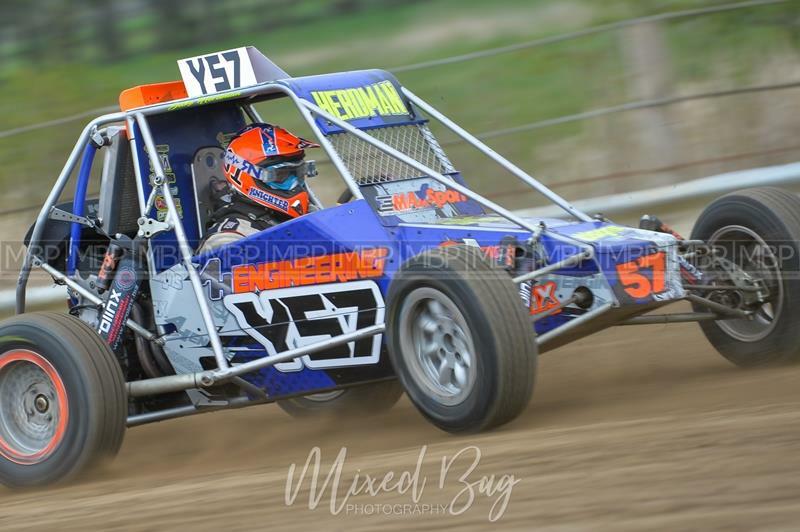 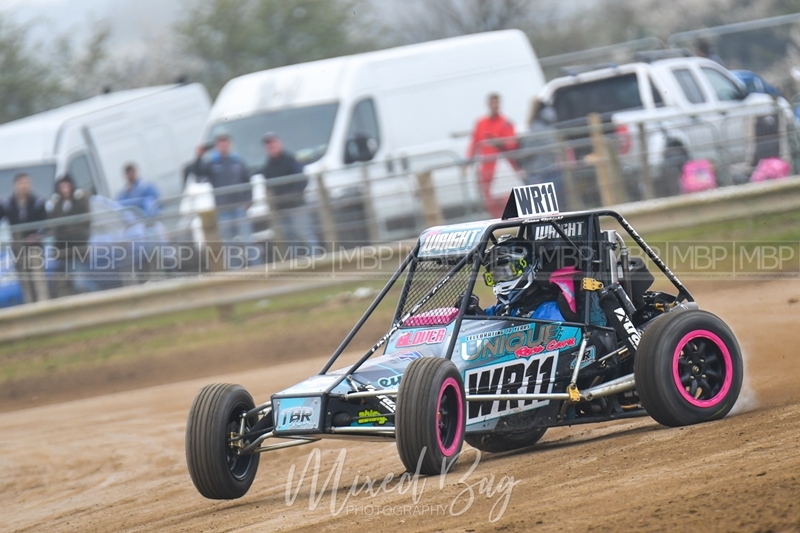 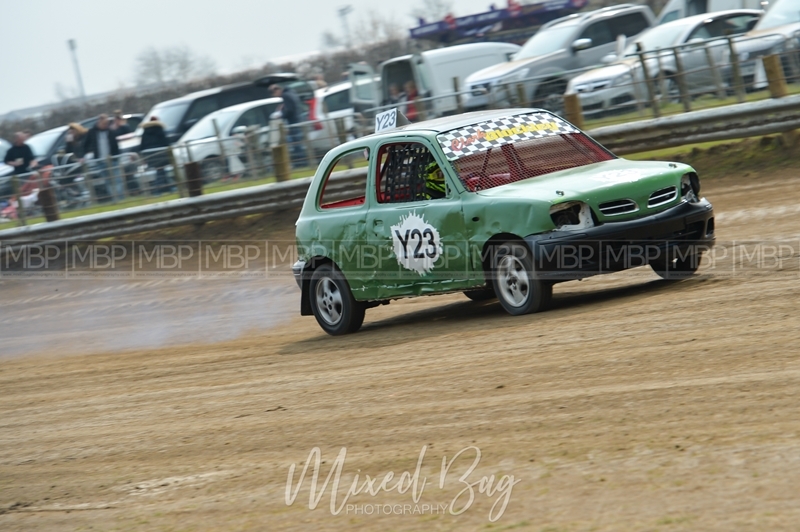 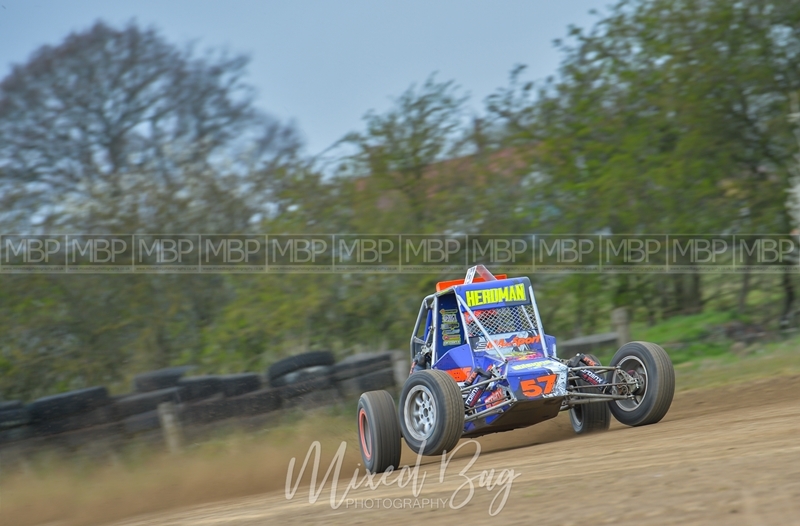 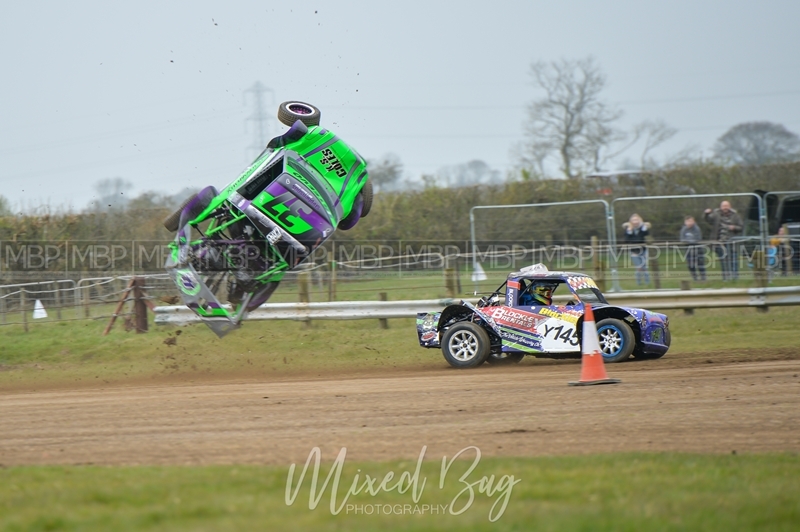 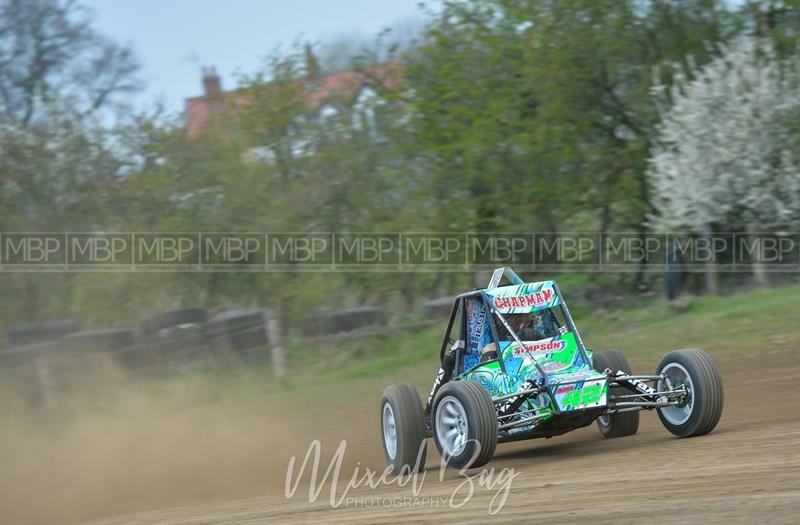 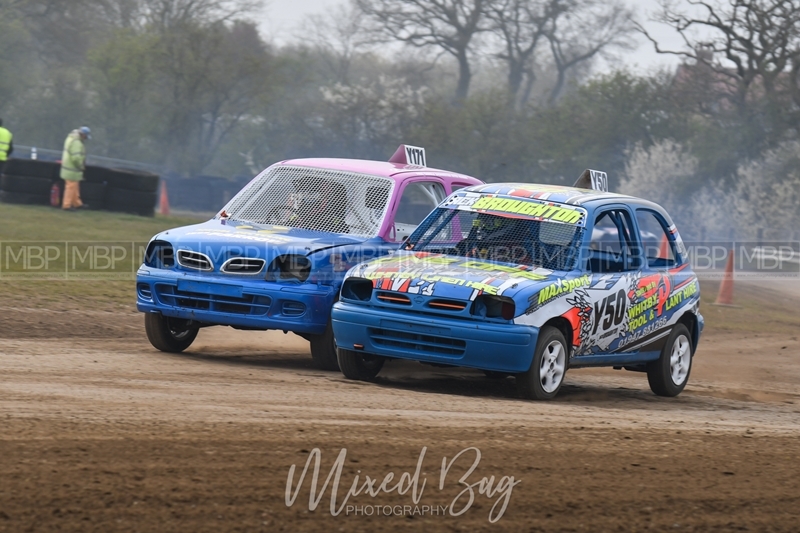 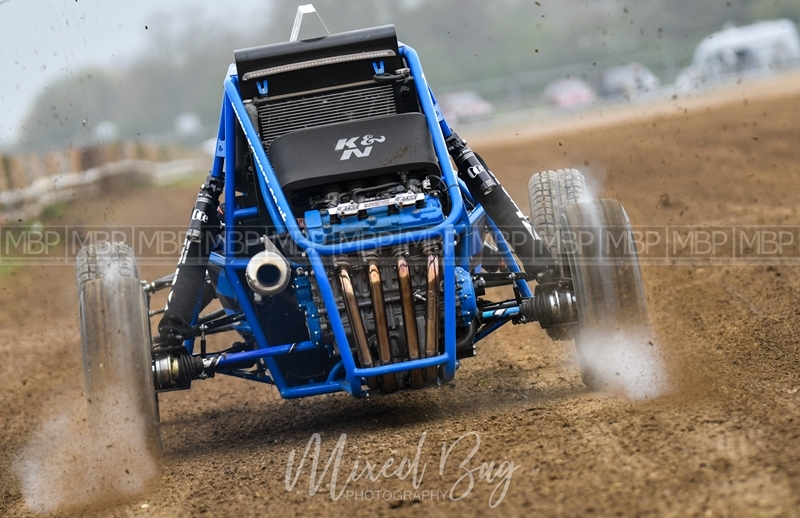 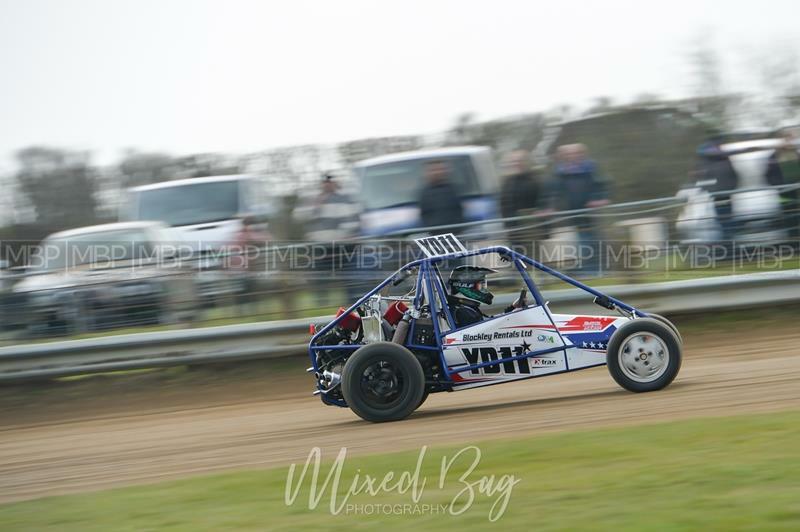 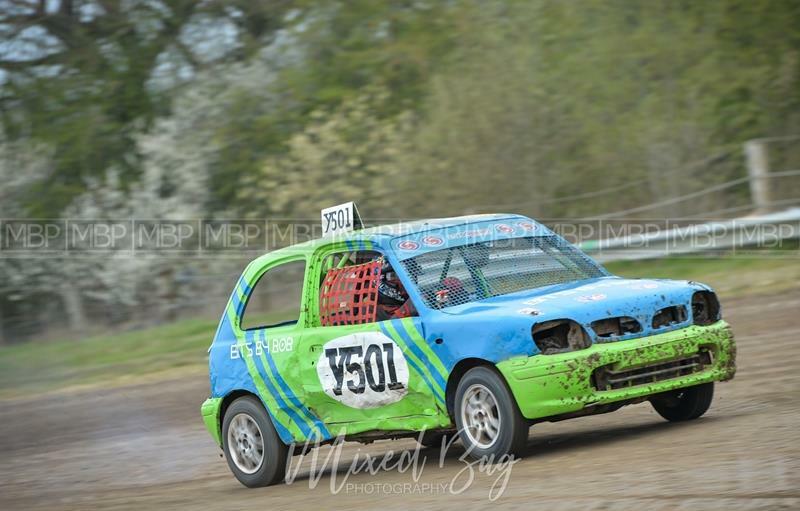 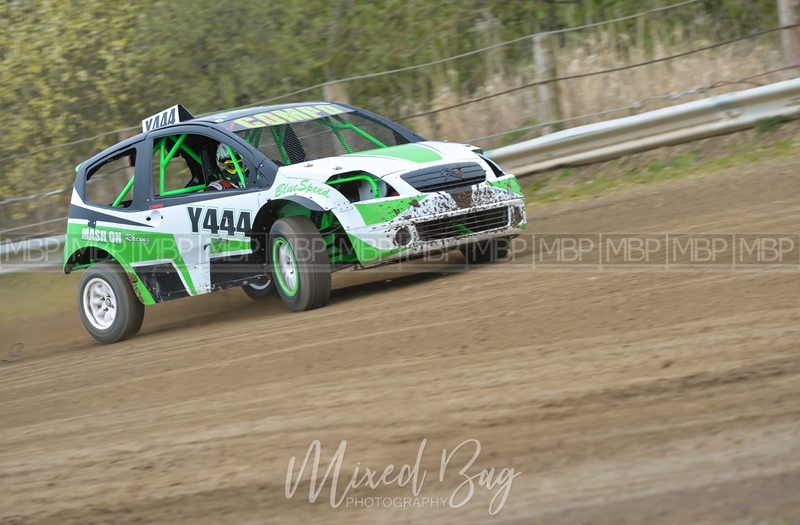 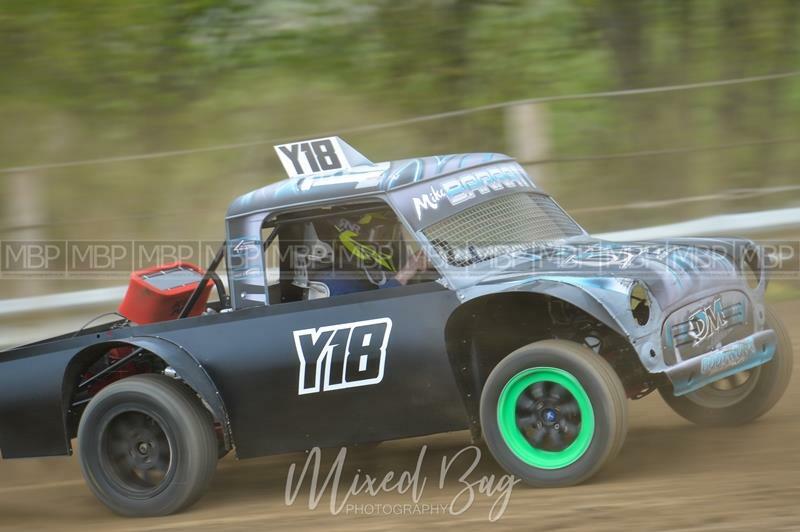 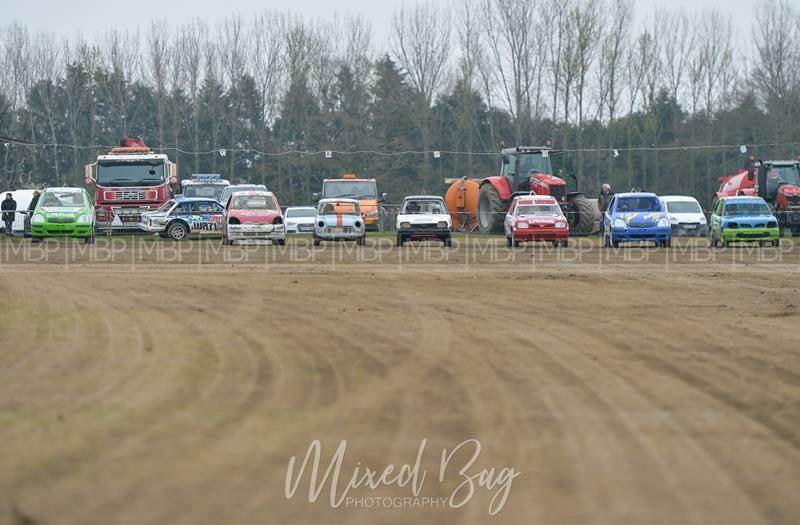 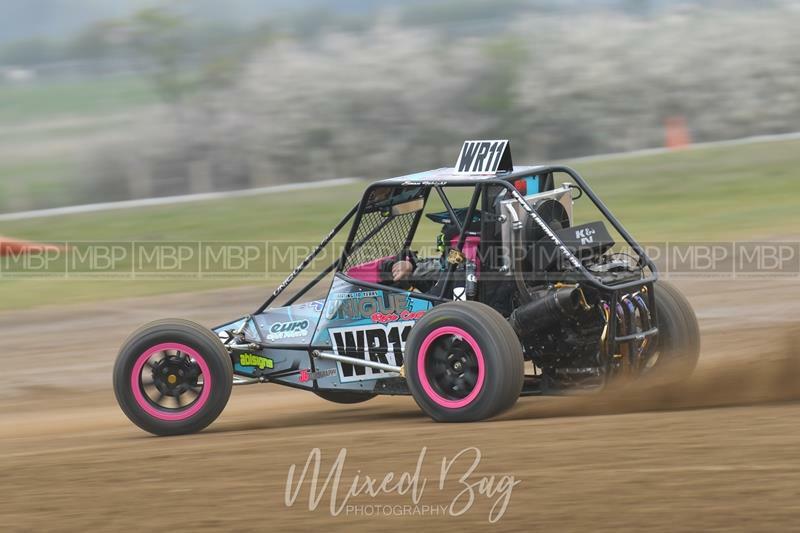 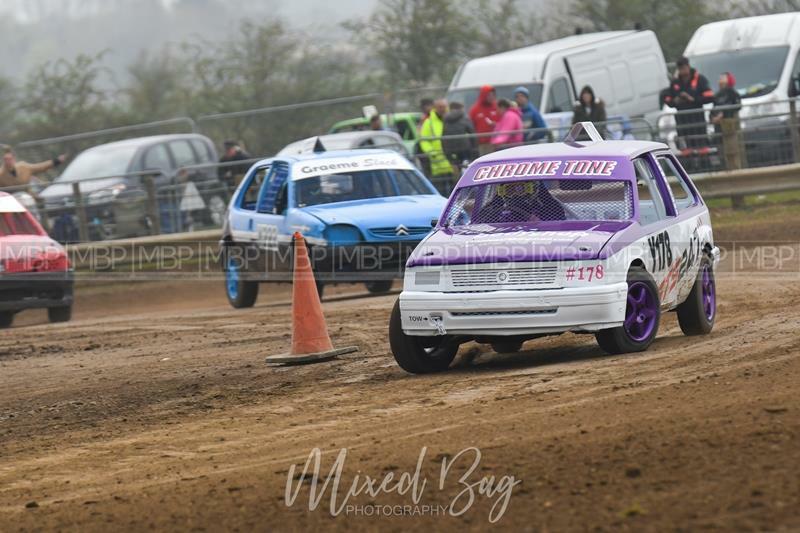 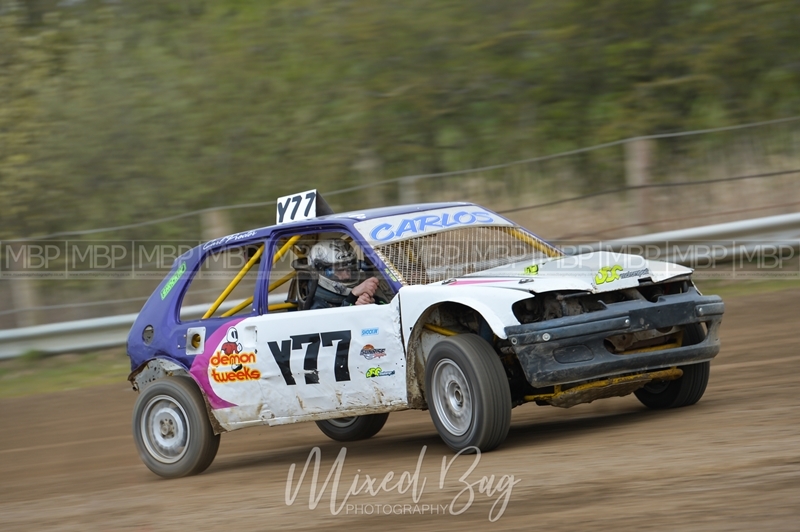 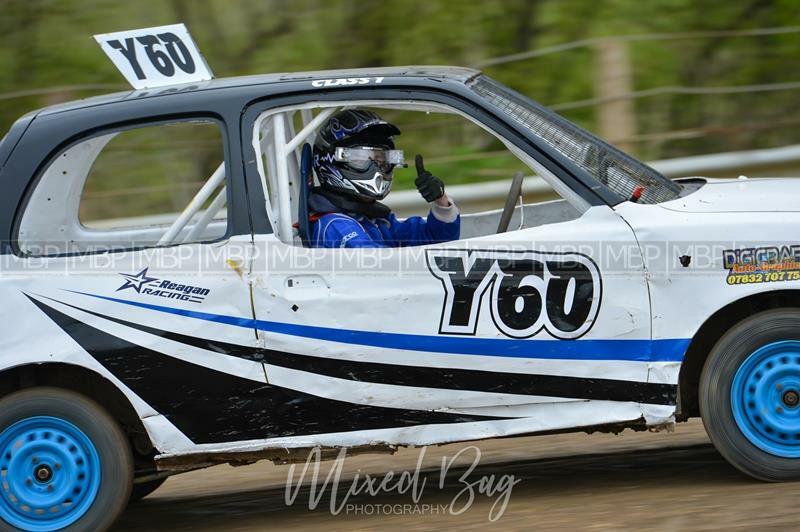 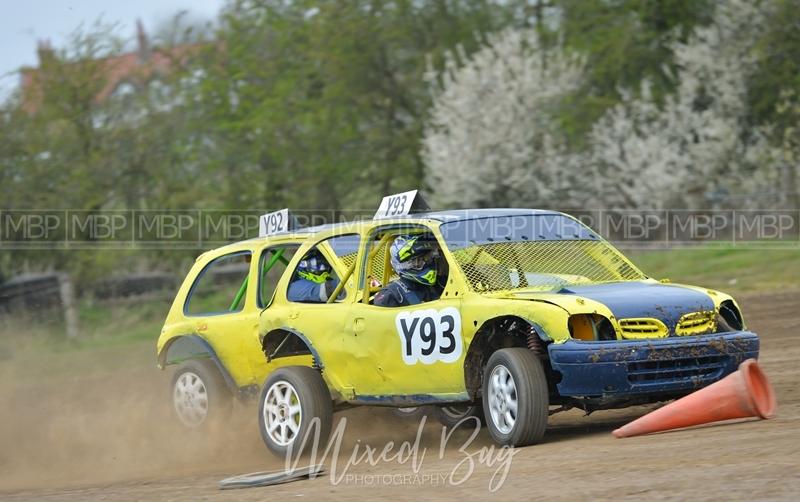 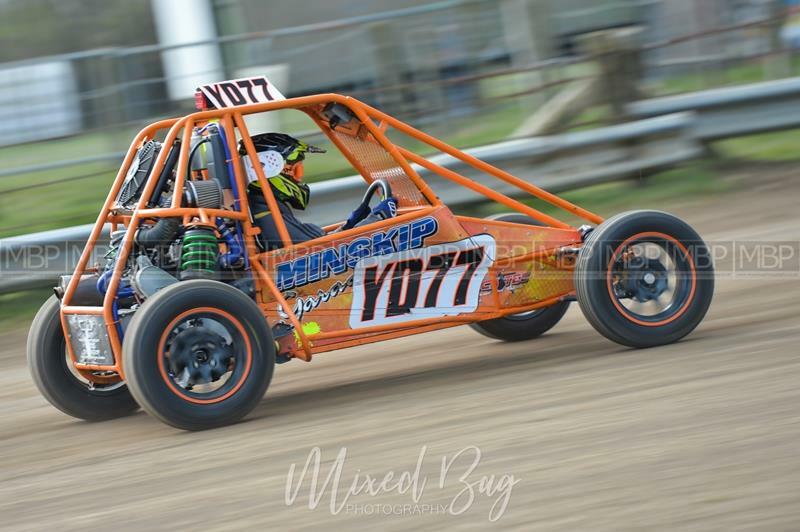 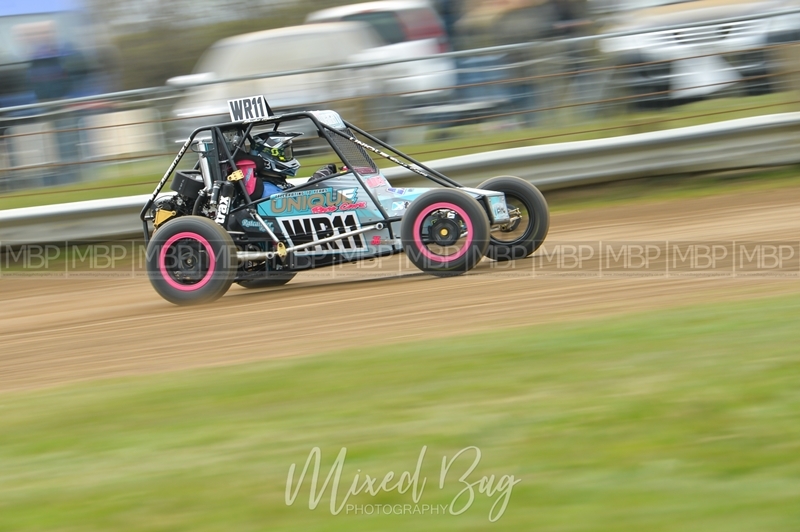 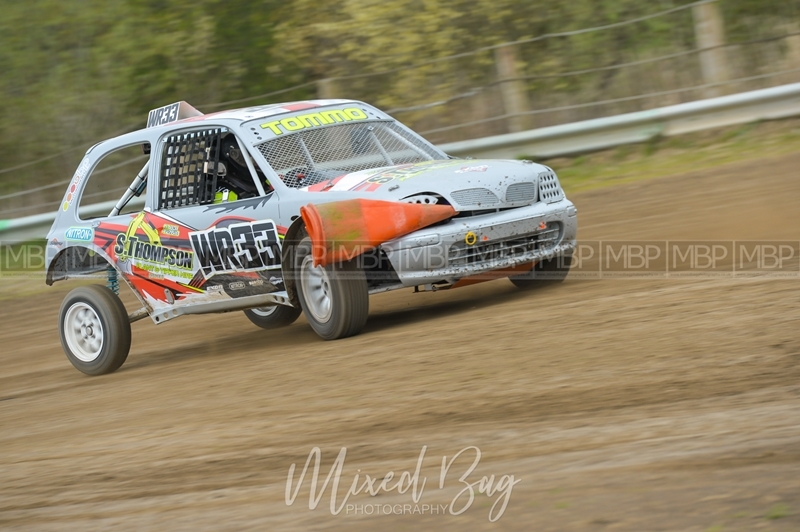 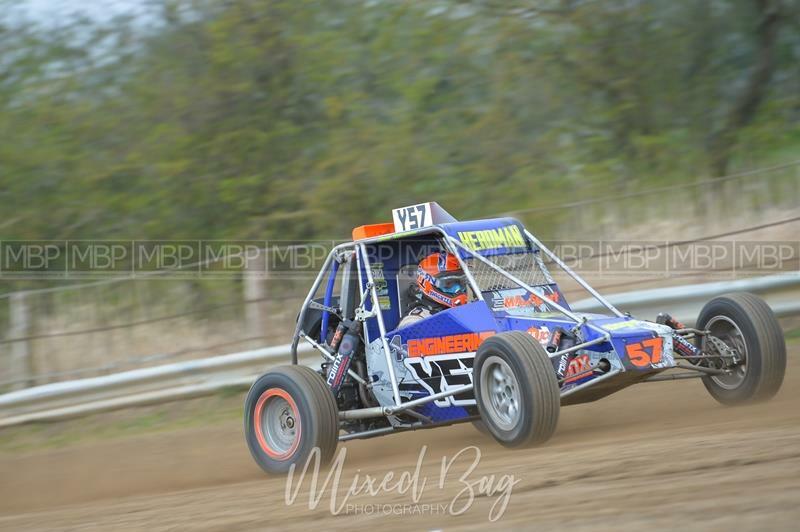 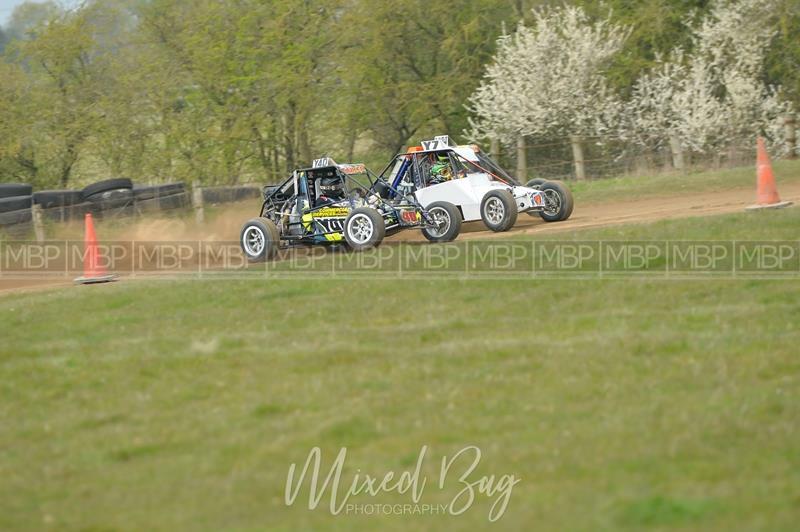 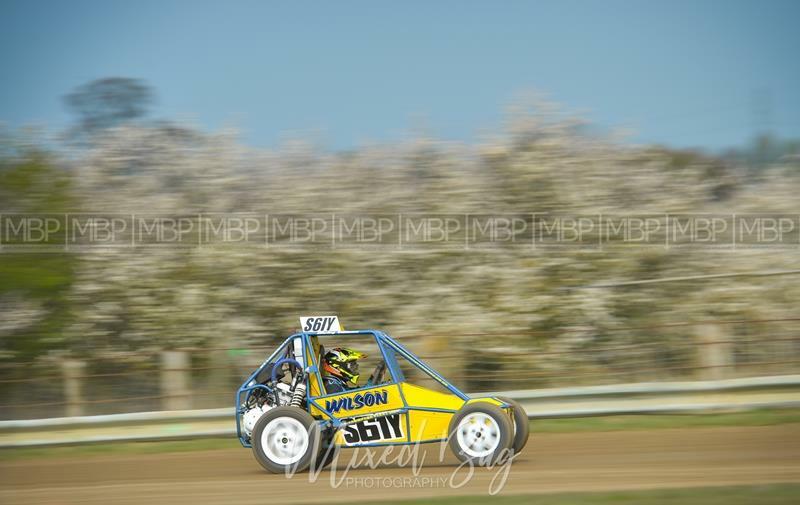 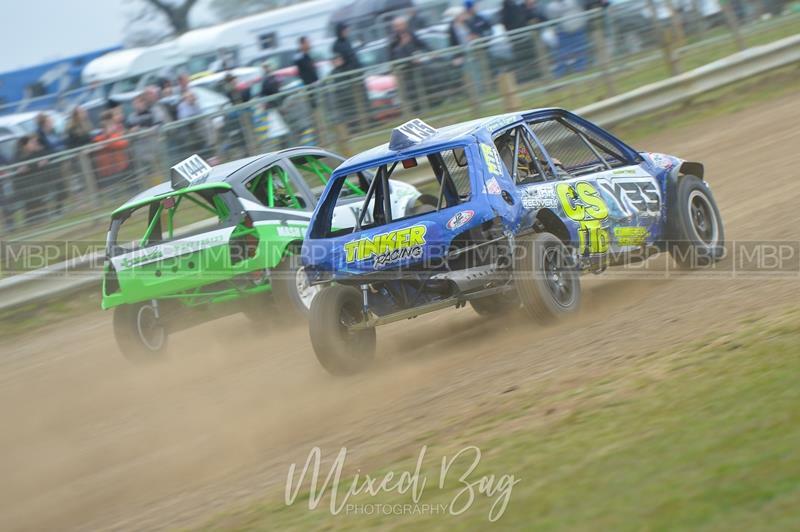 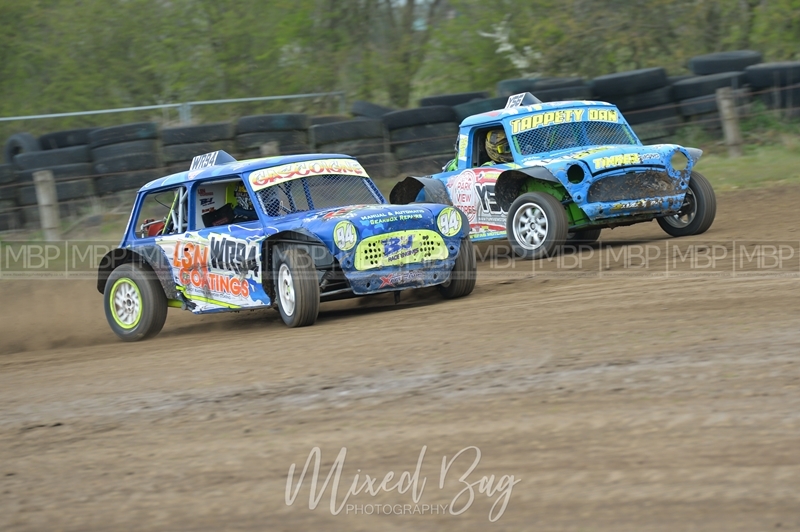 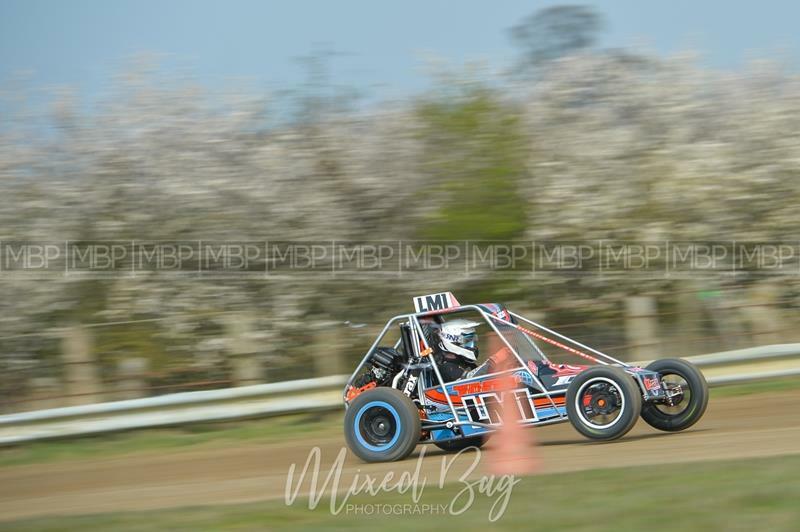 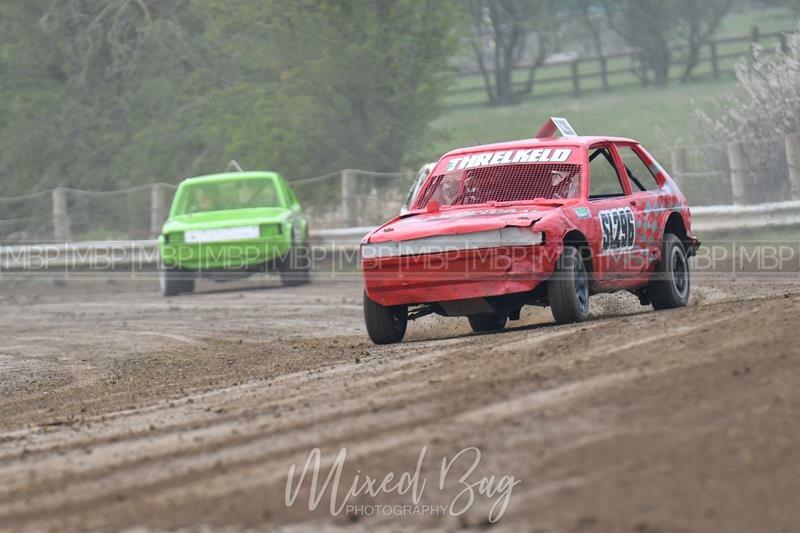 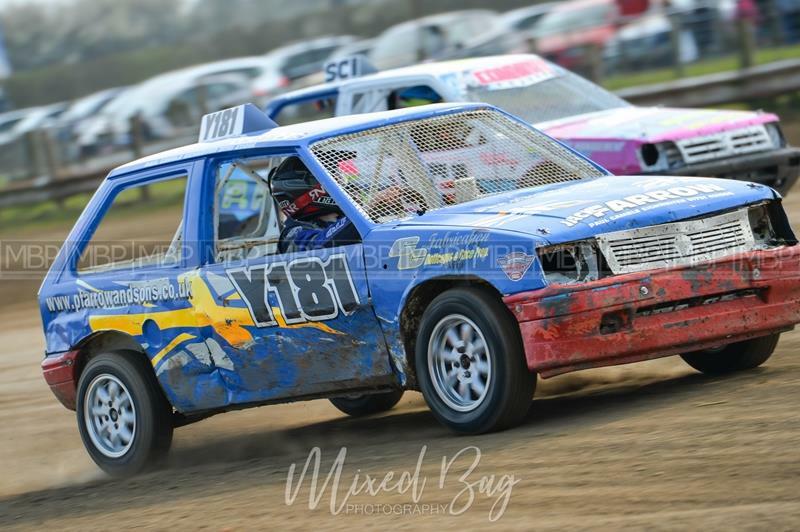 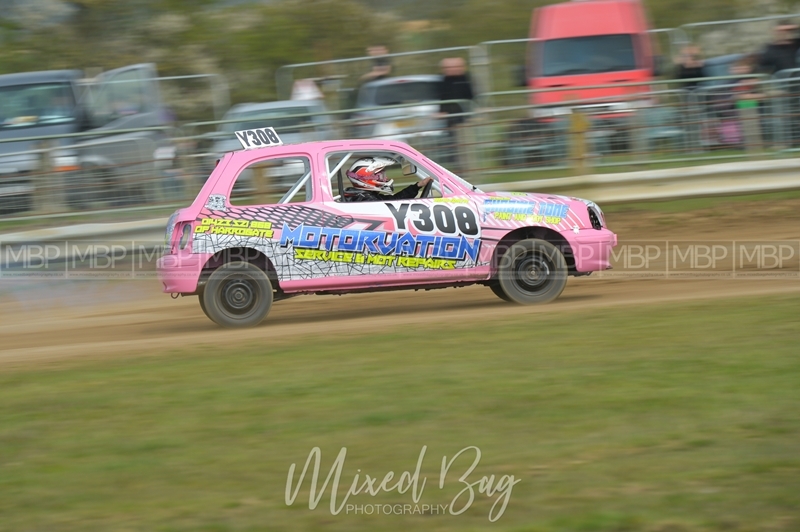 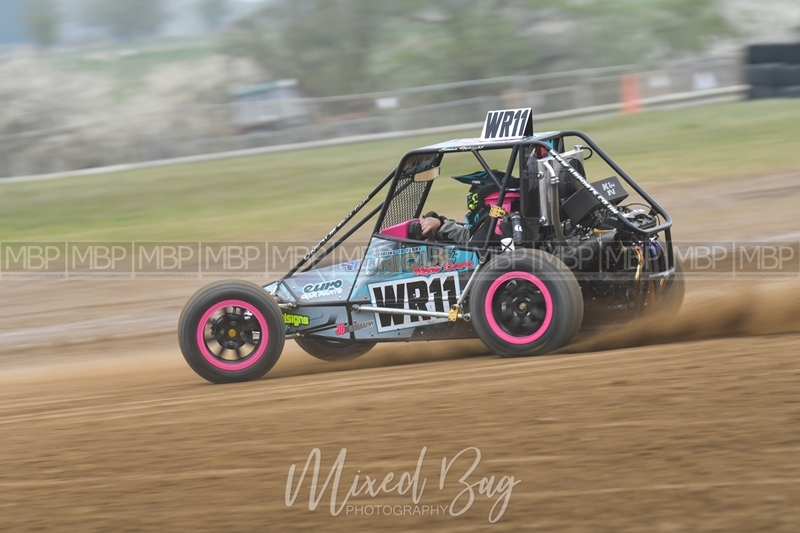 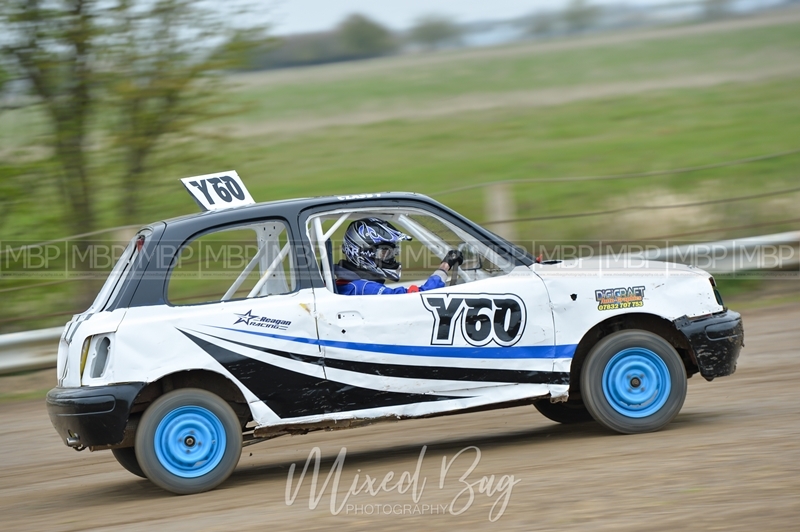 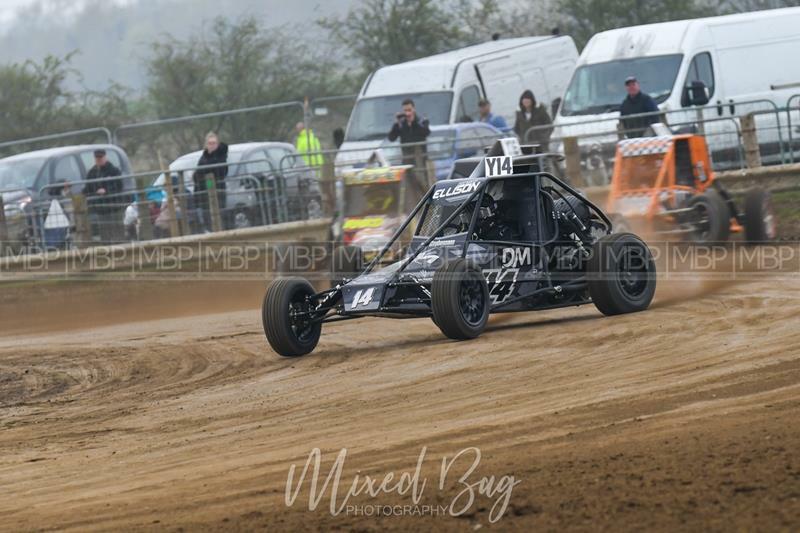 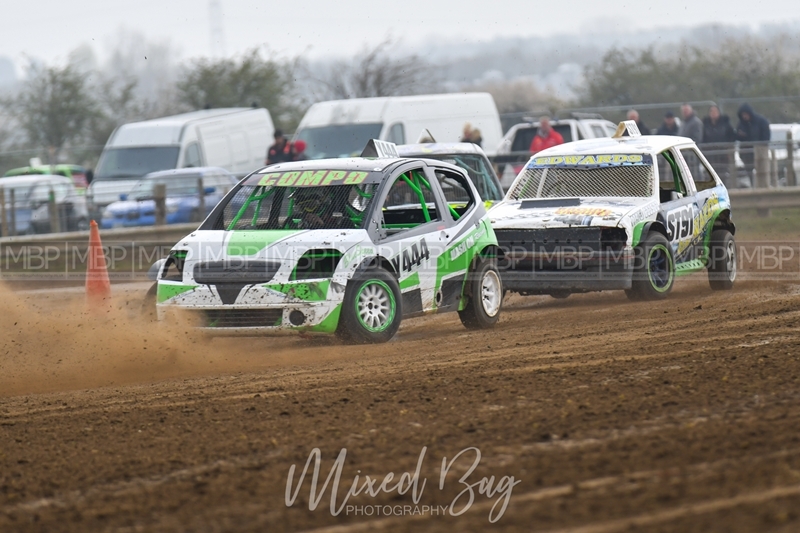 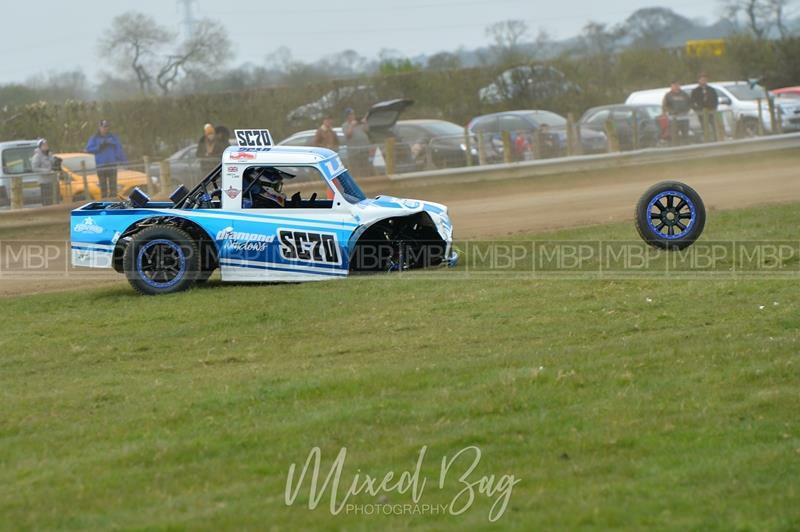 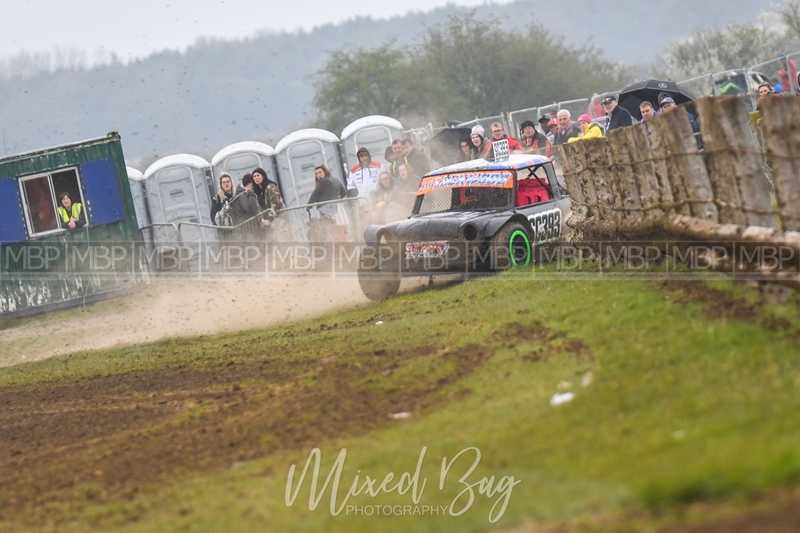 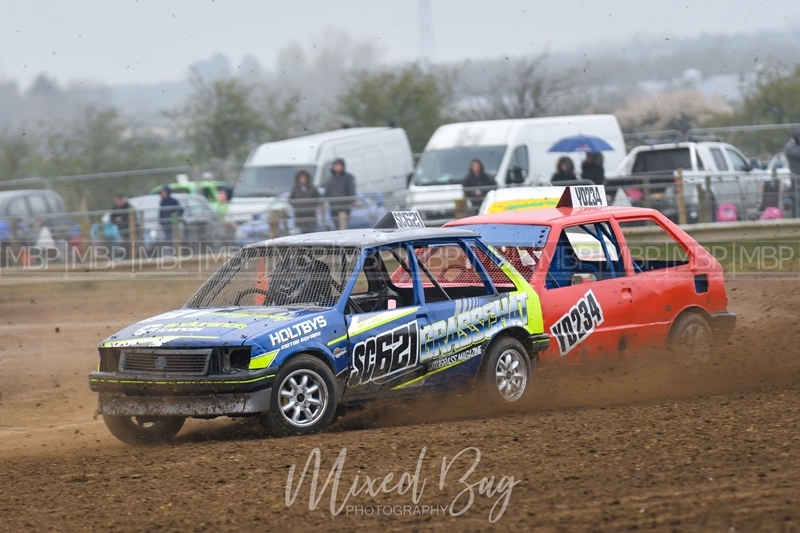 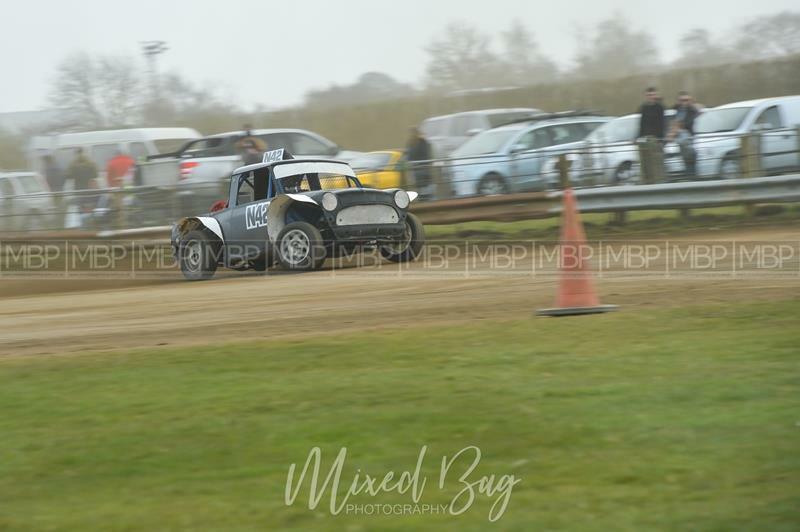 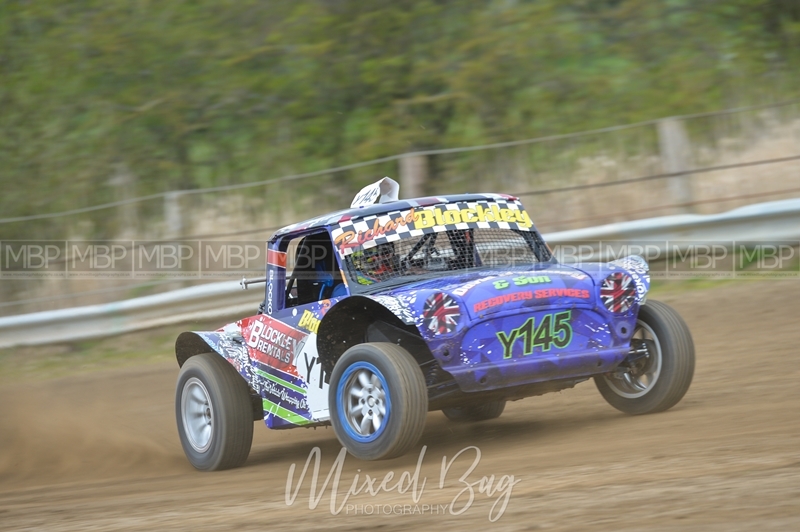 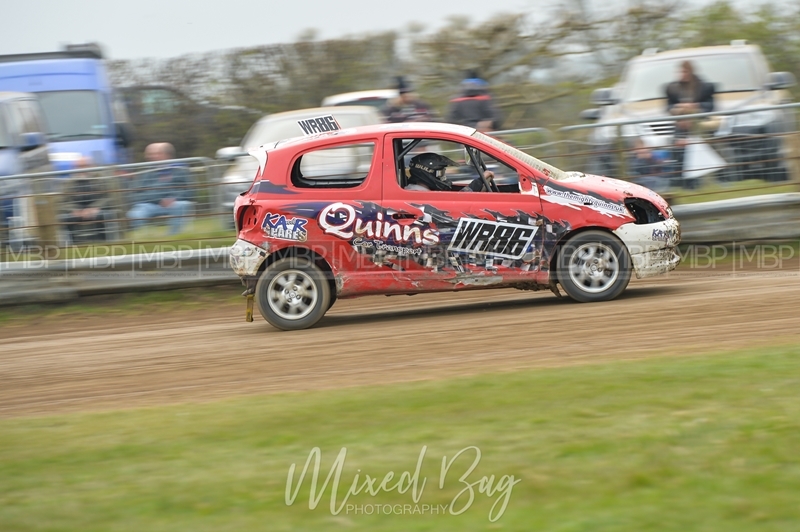 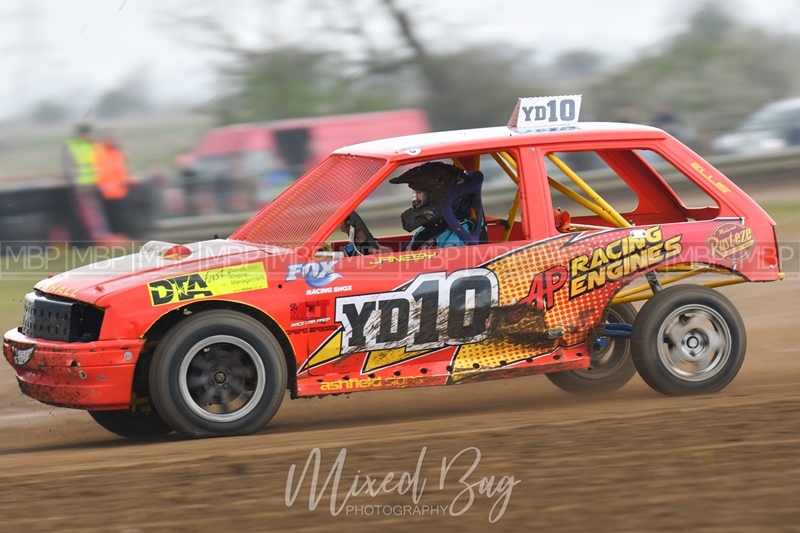 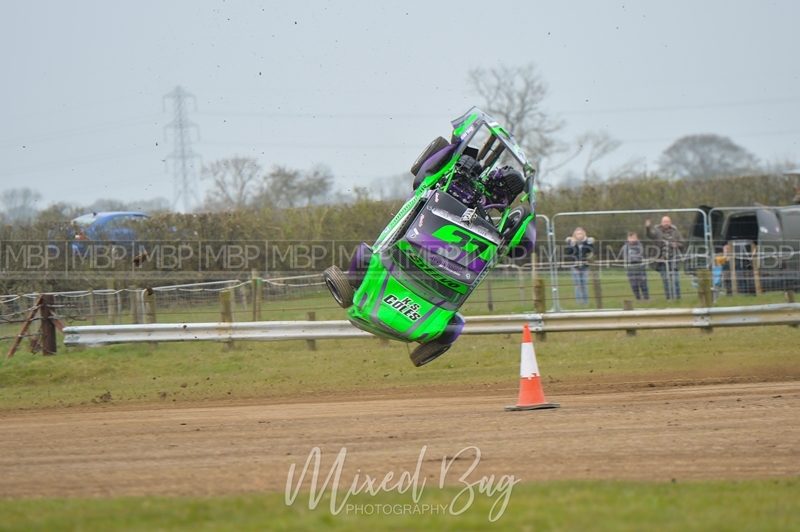 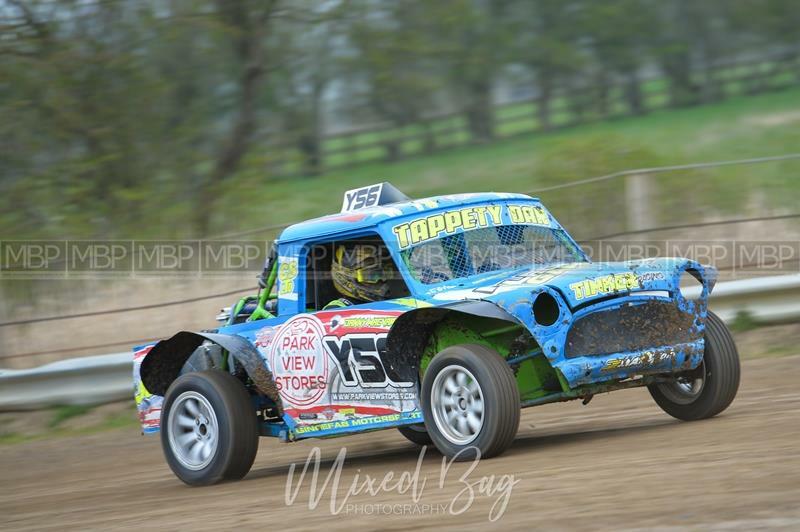 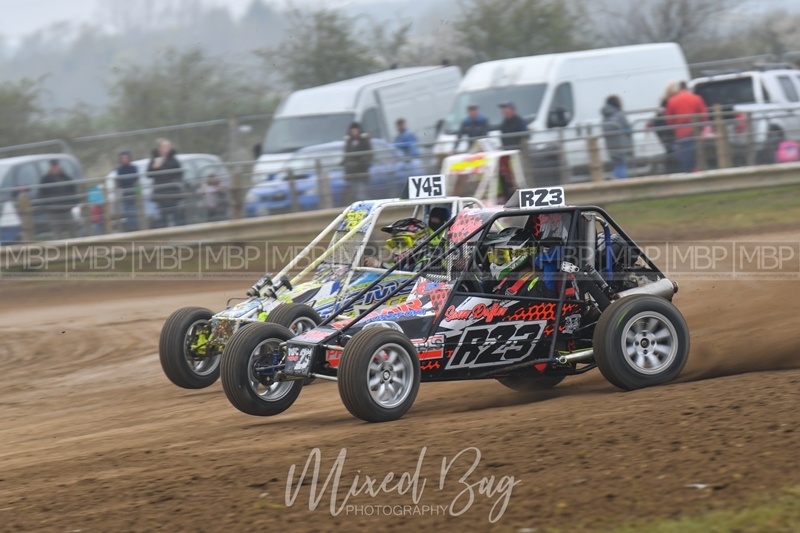 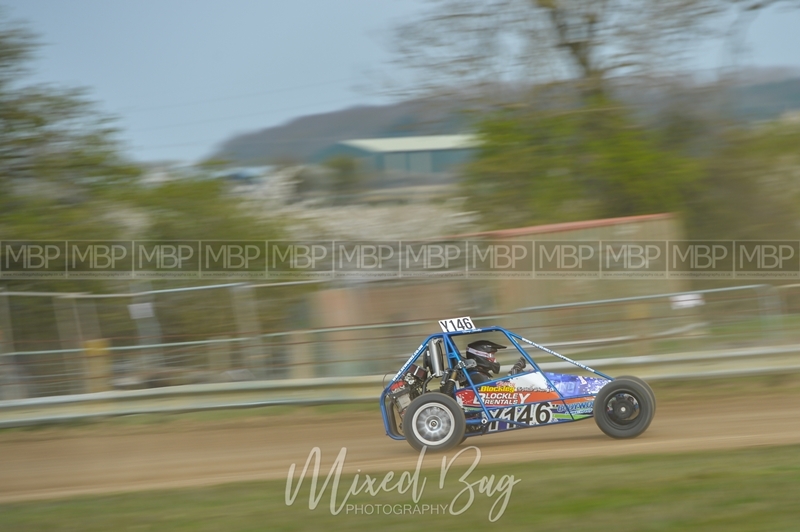 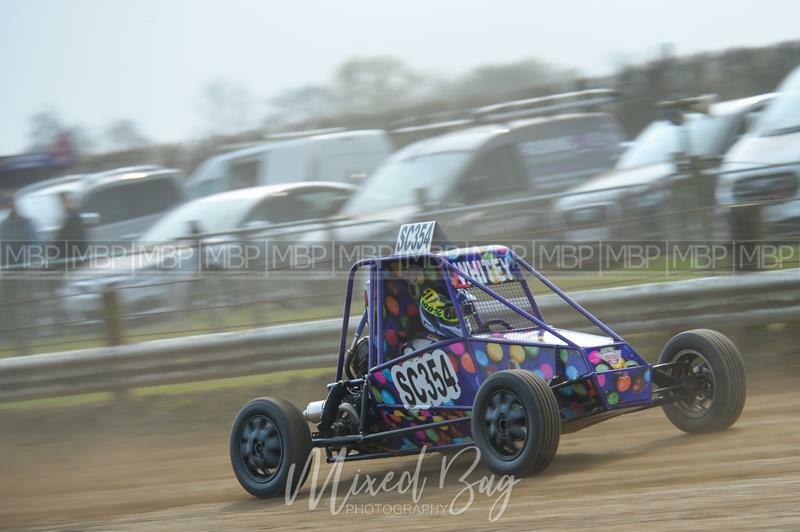 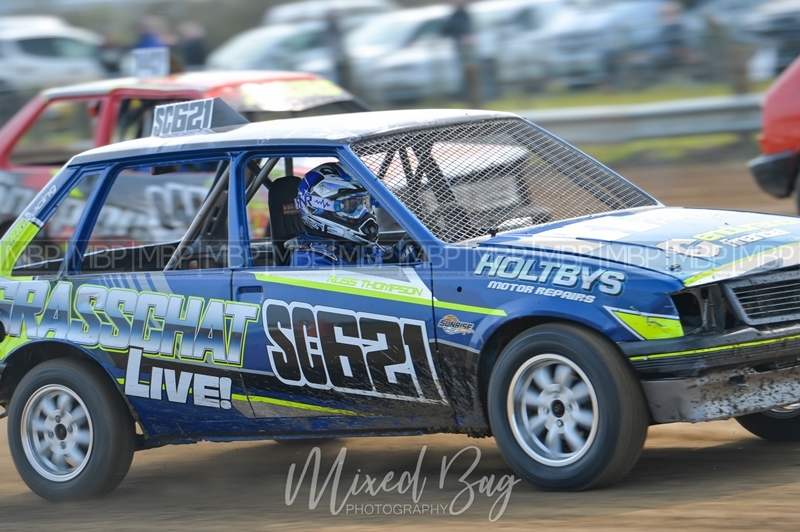 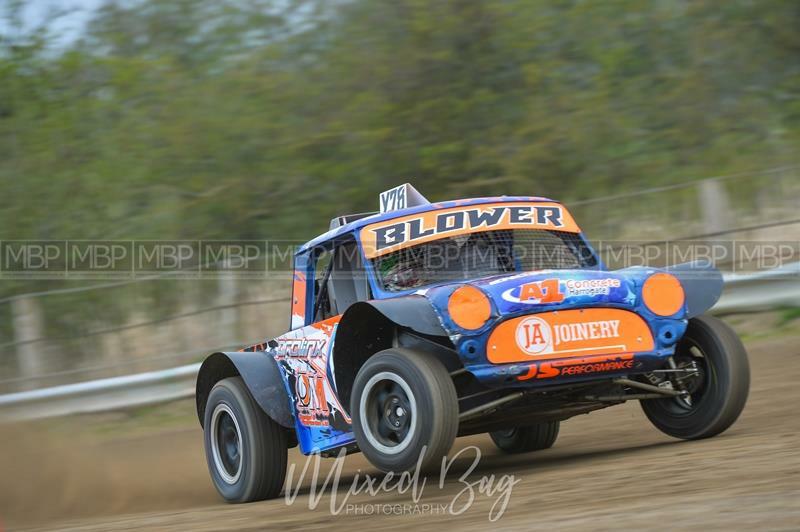 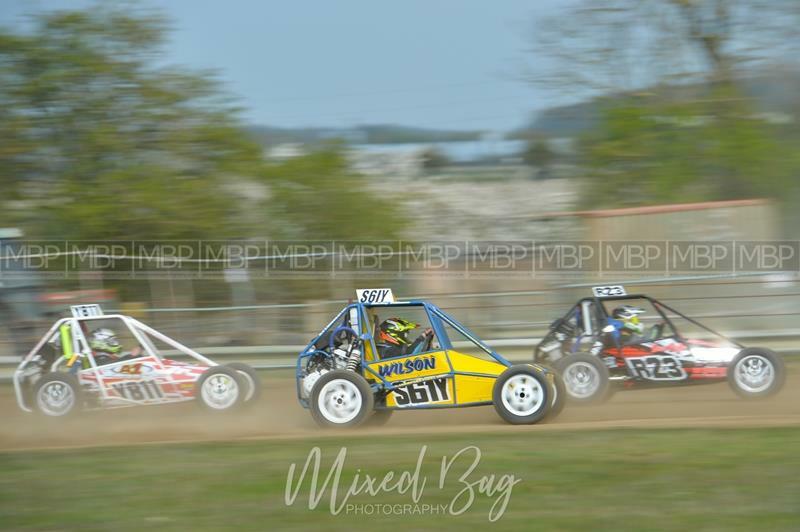 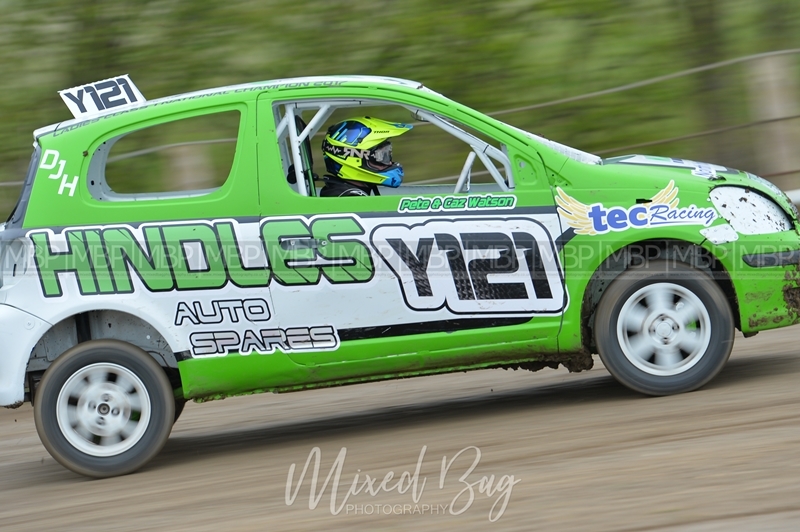 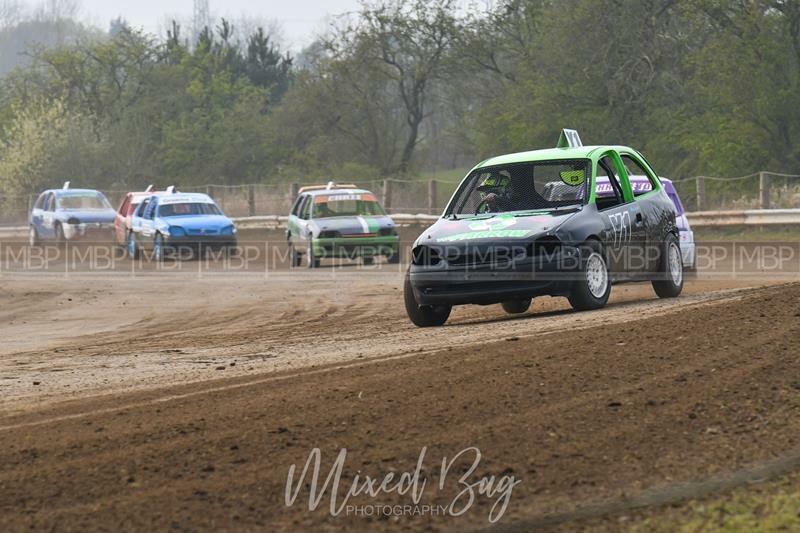 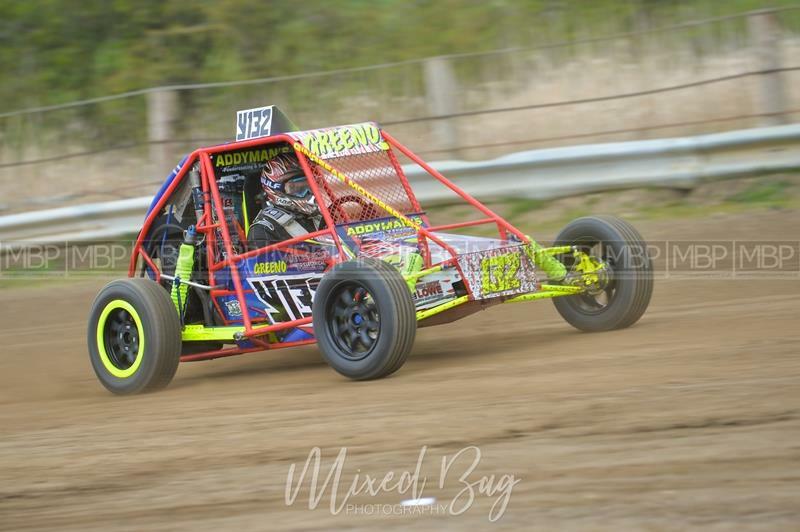 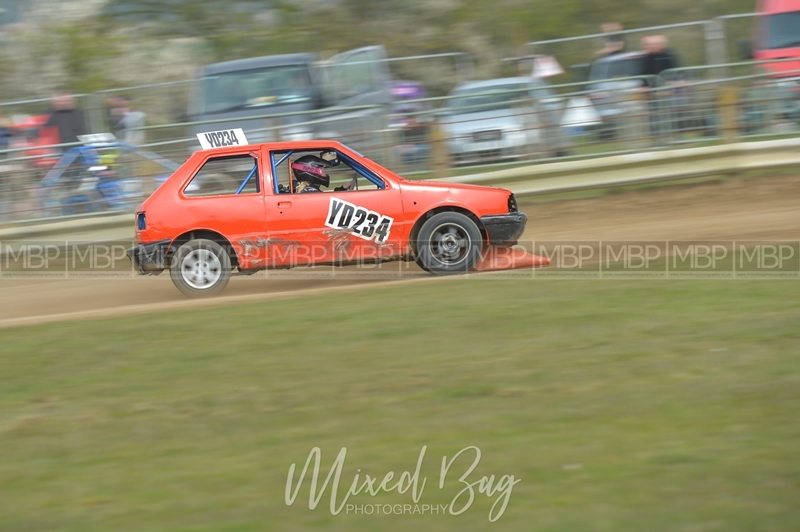 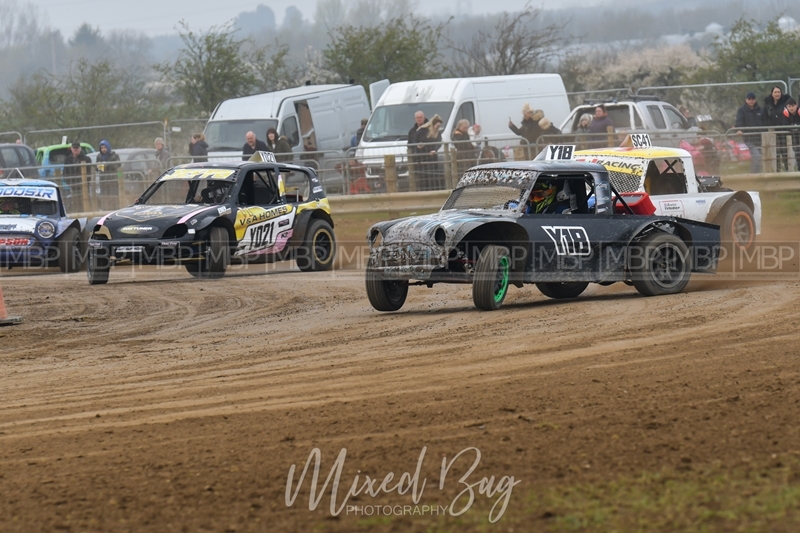 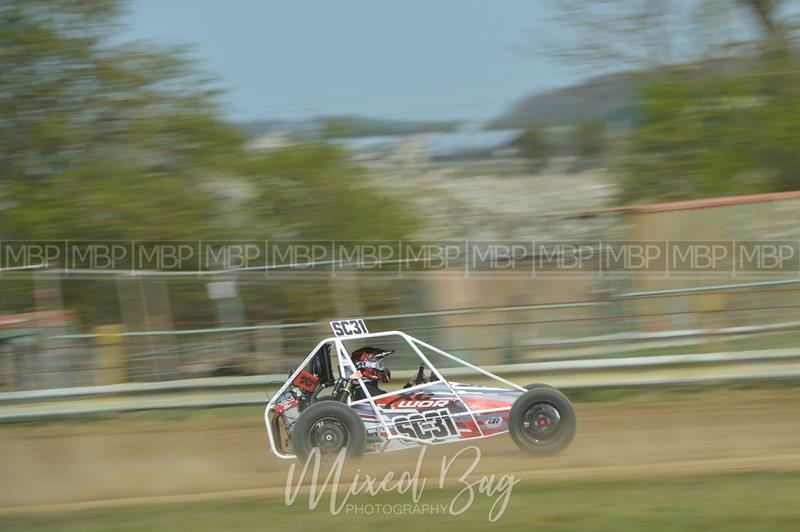 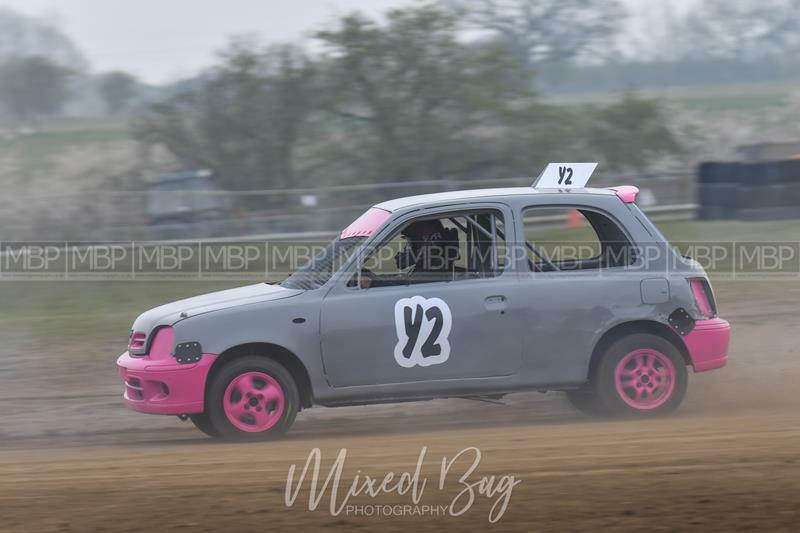 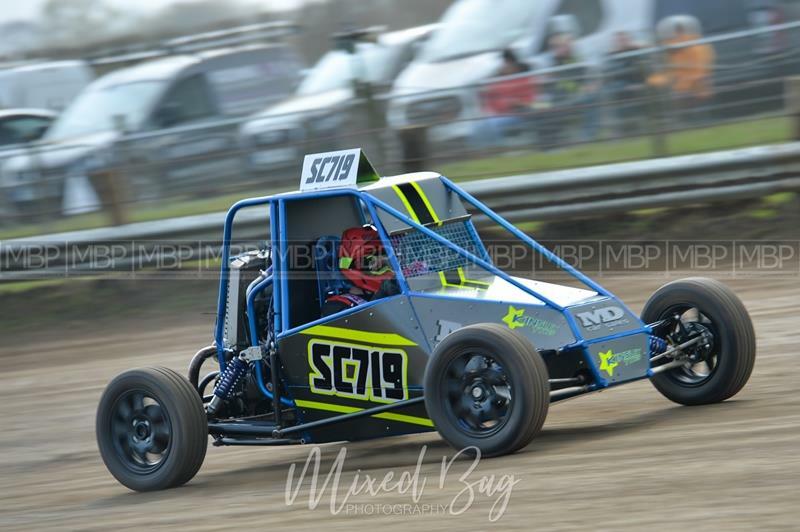 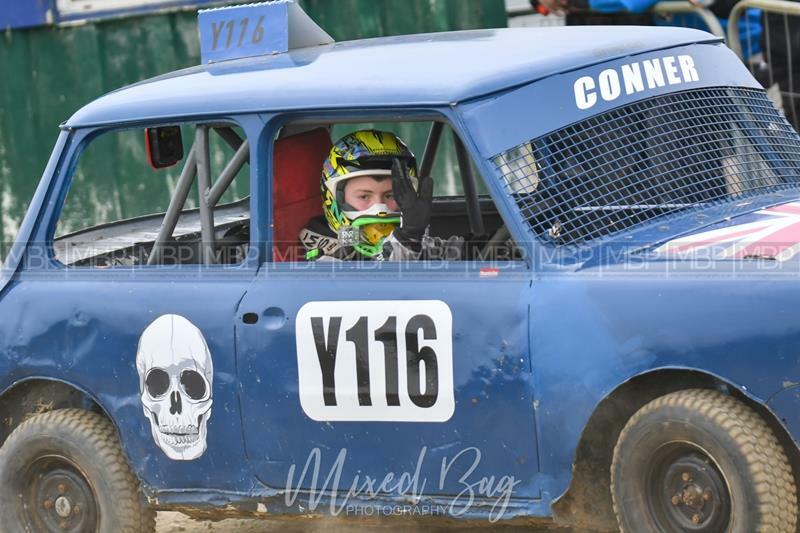 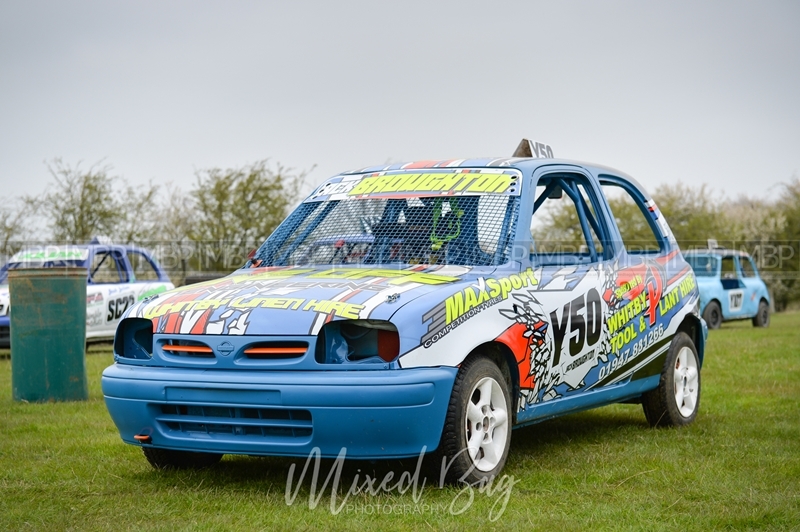 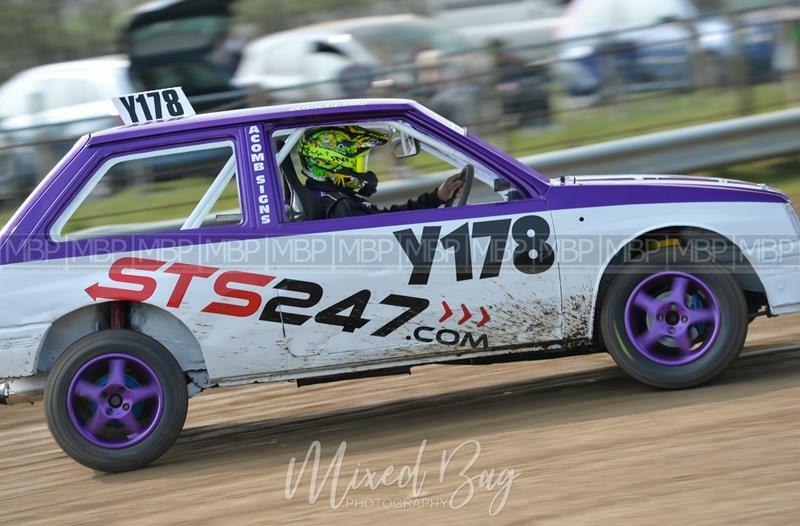 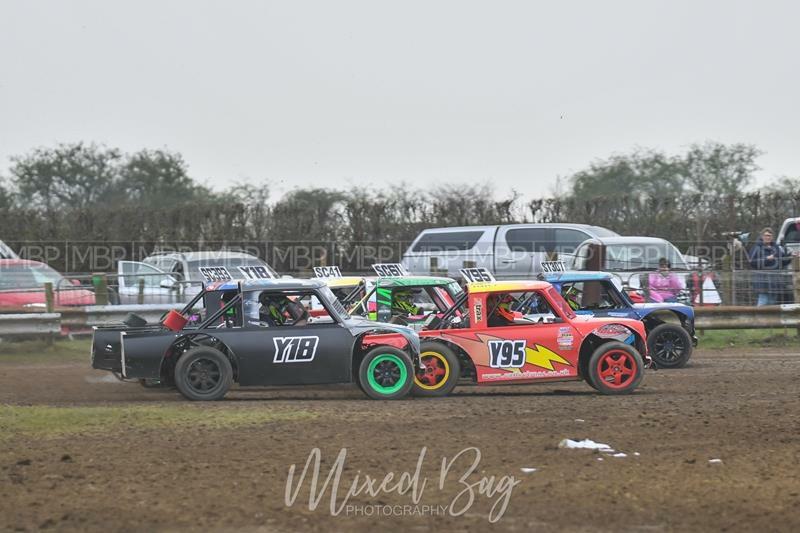 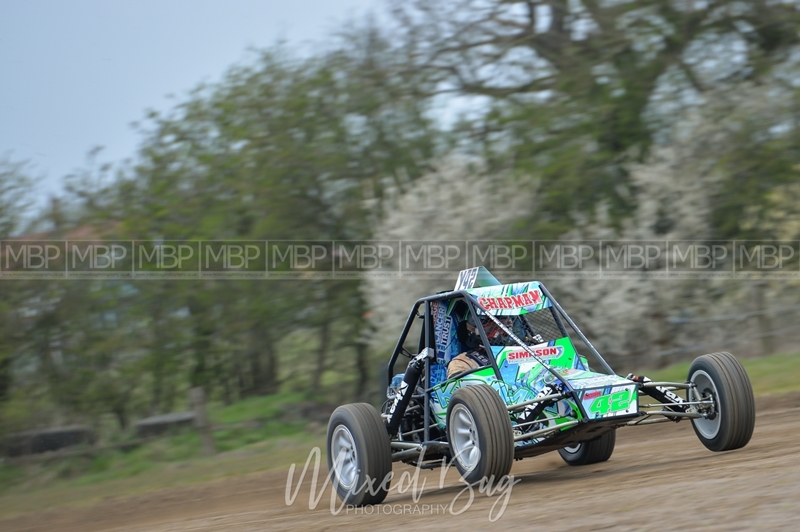 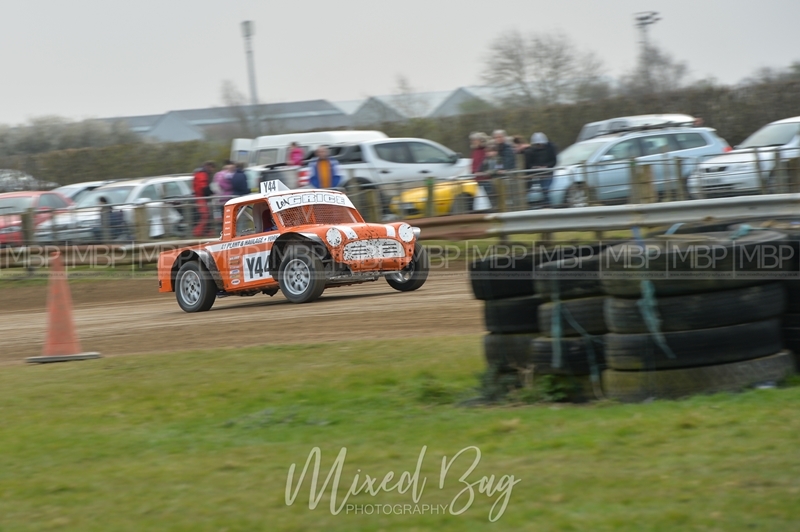 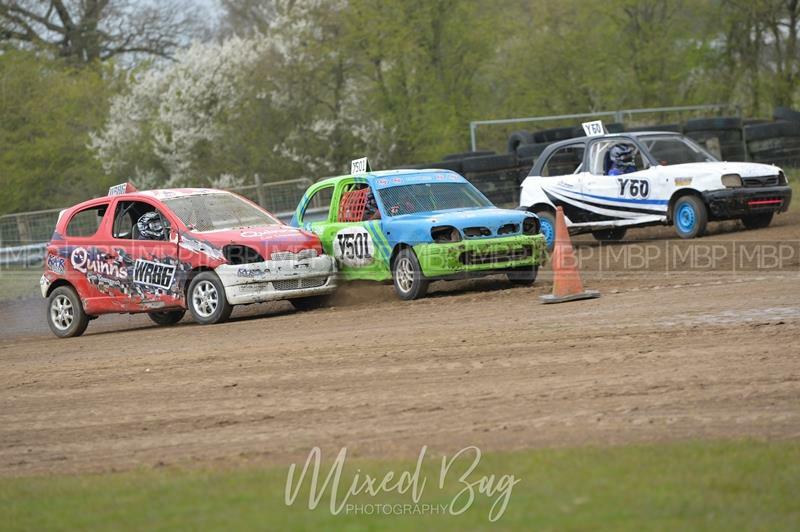 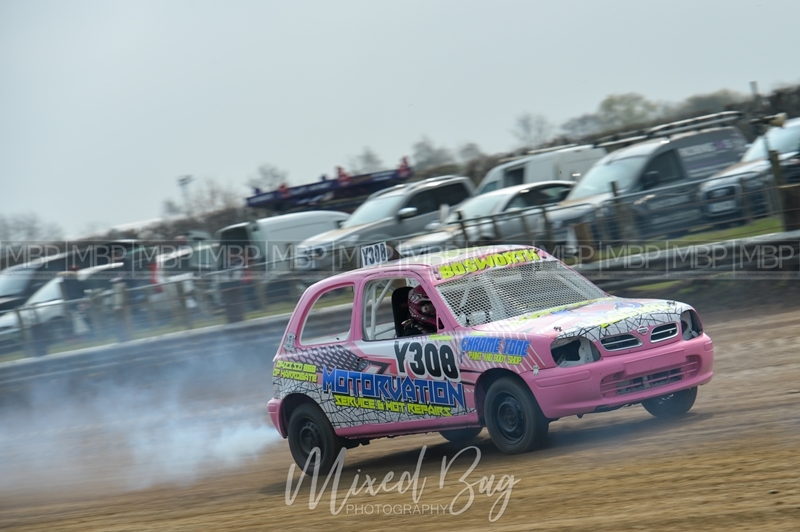 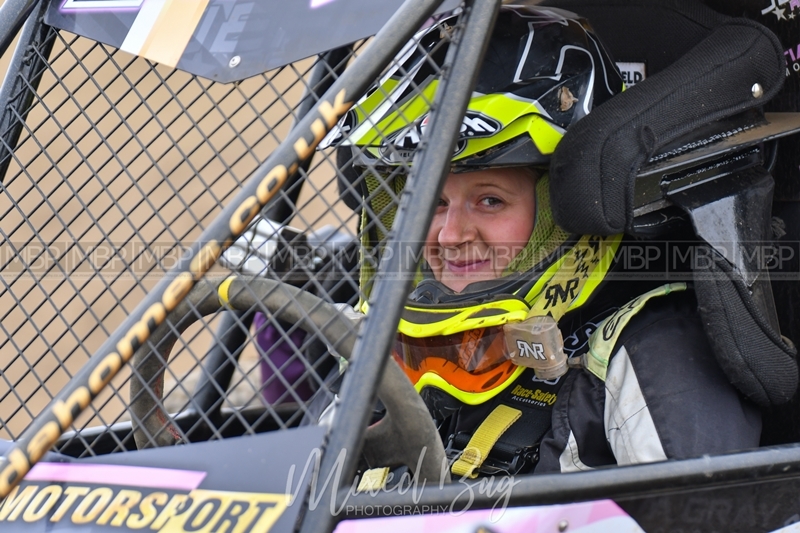 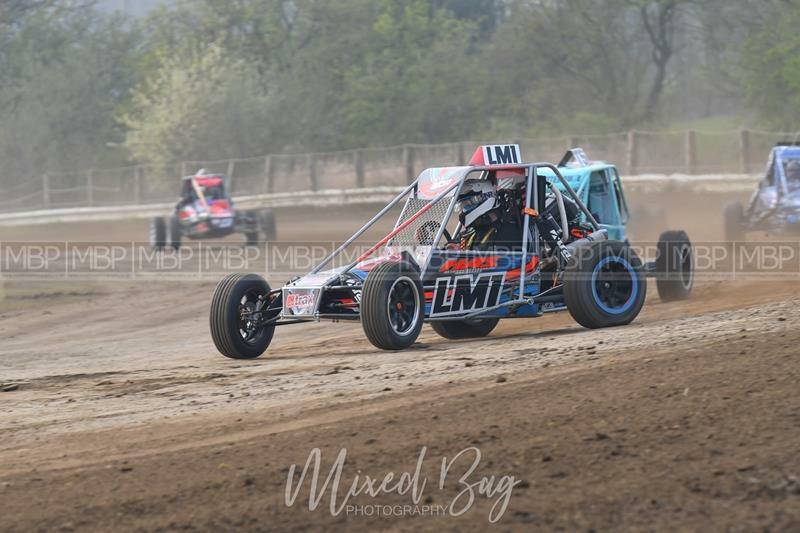 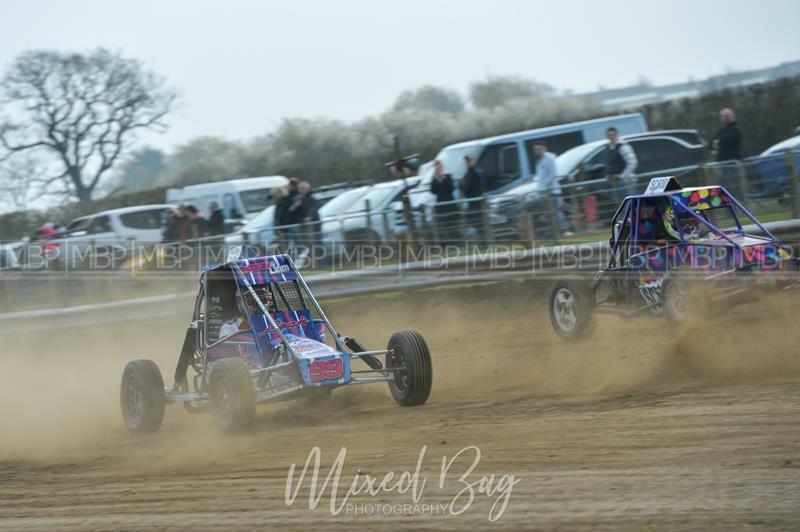 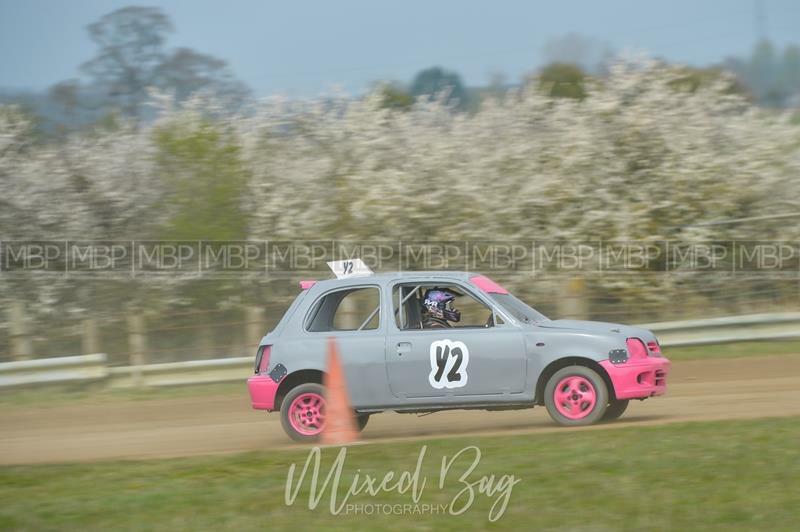 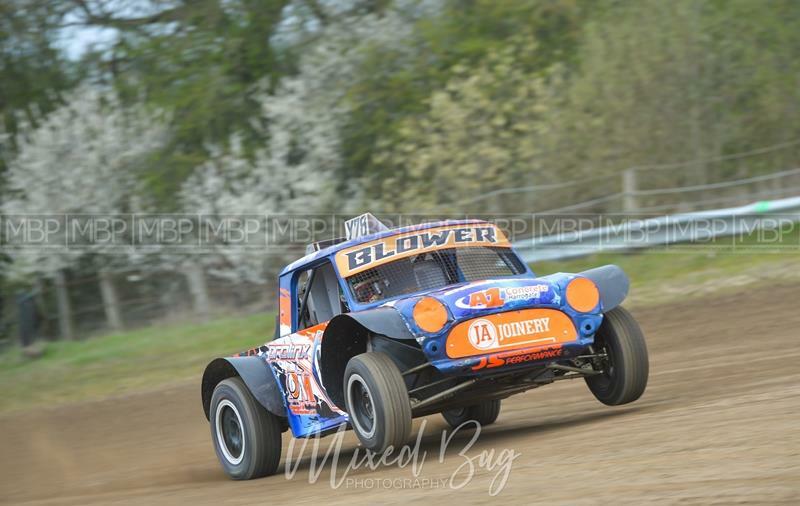 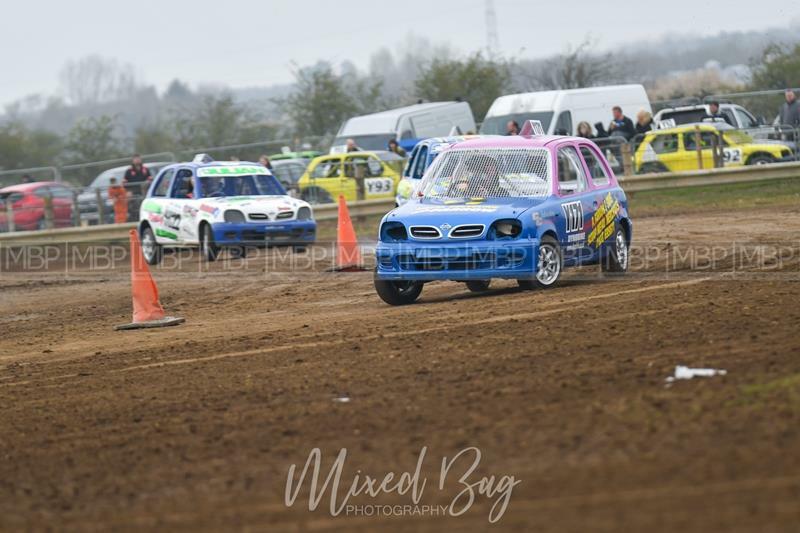 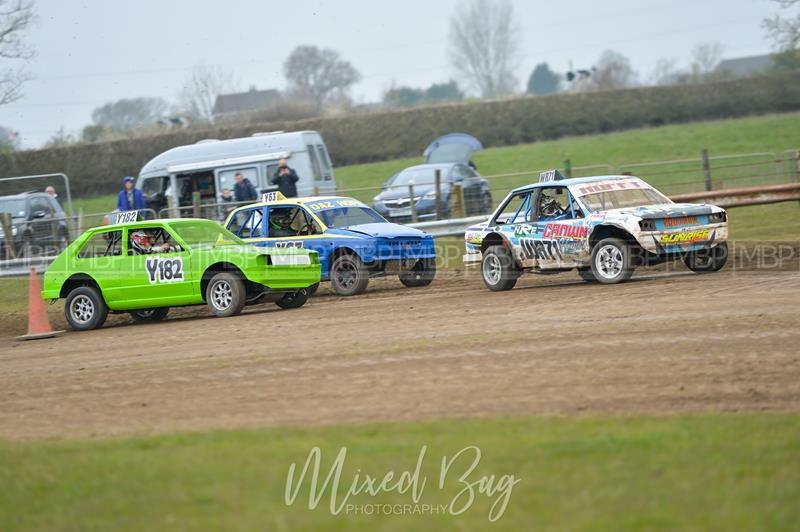 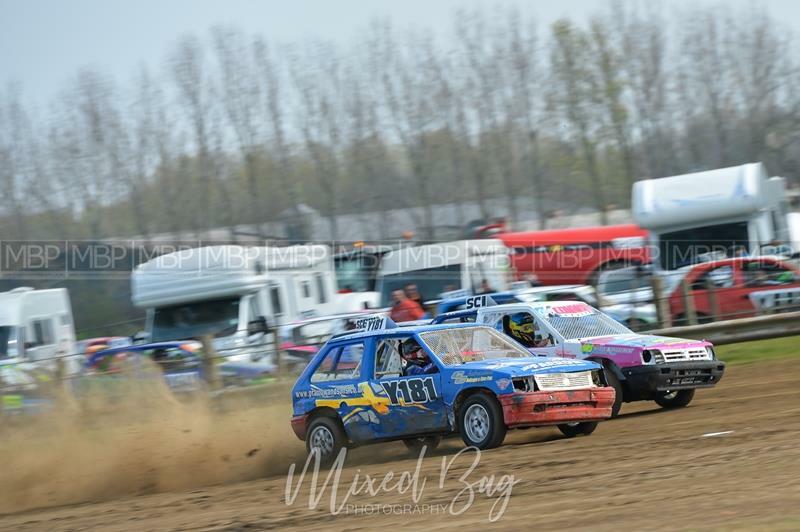 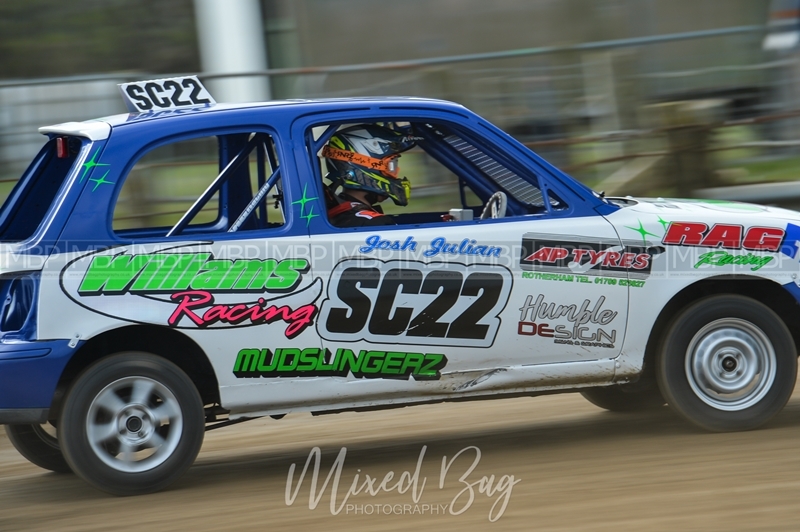 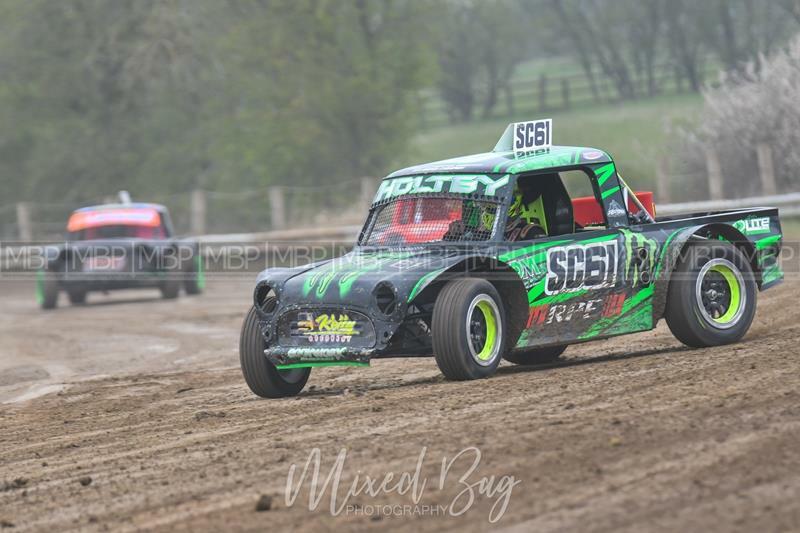 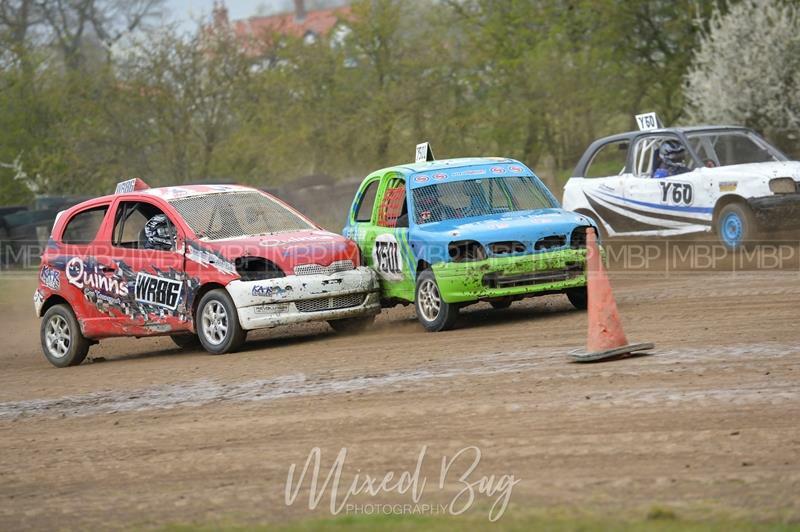 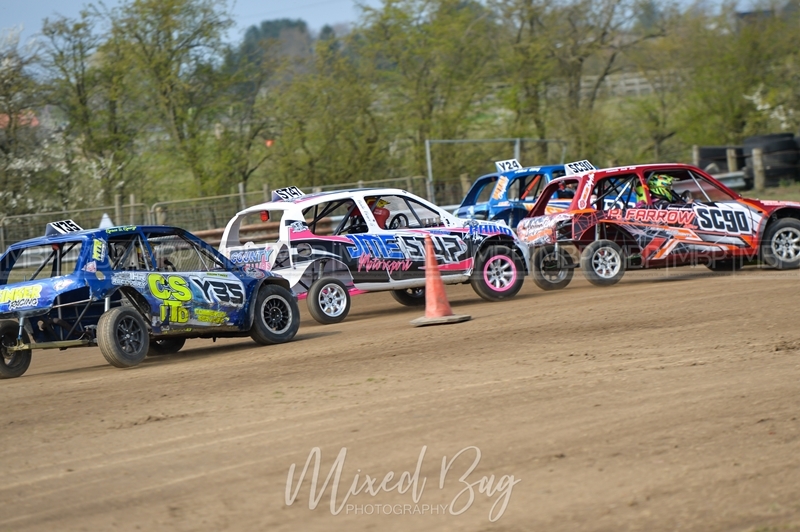 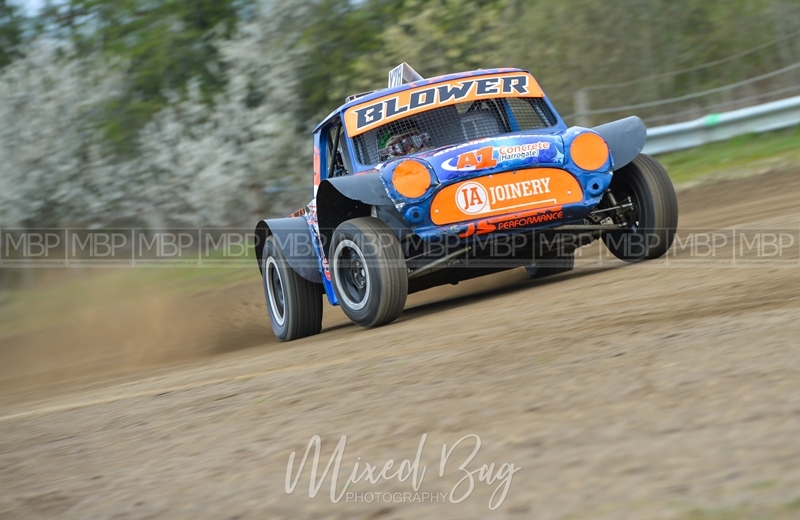 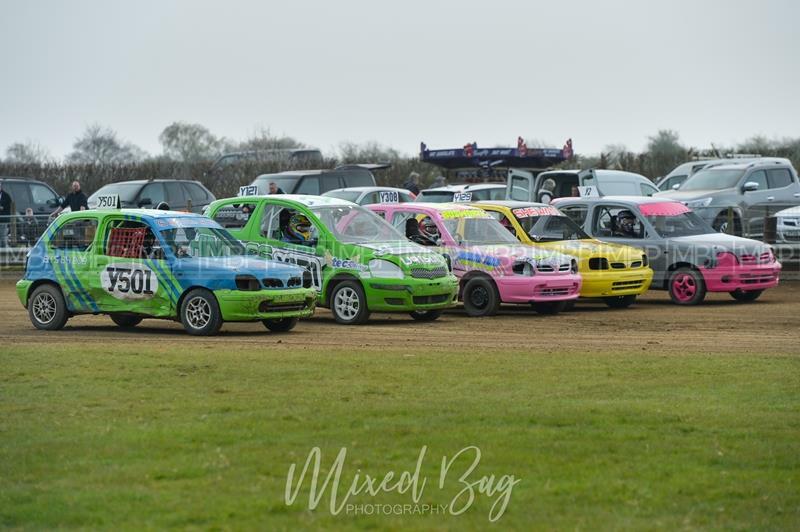 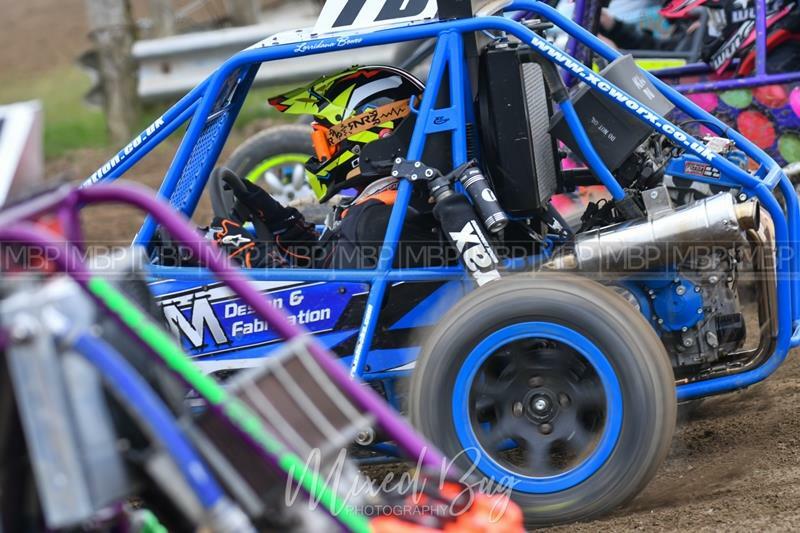 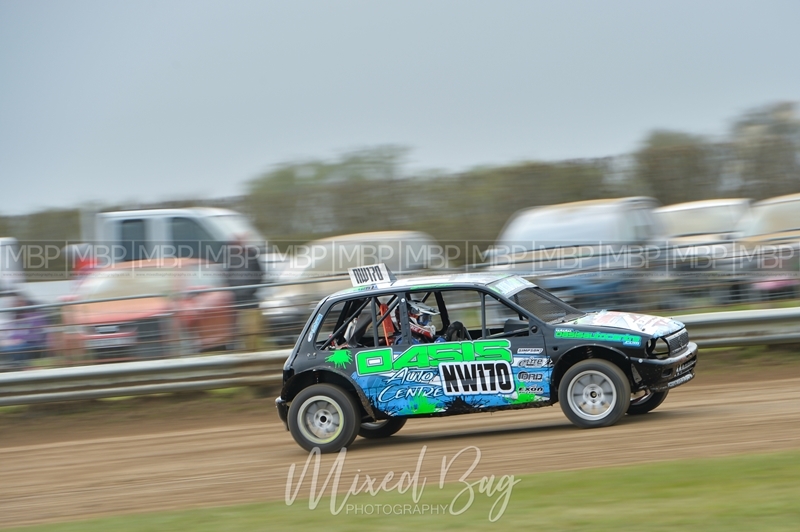 York Autograss - 7th April 2019. 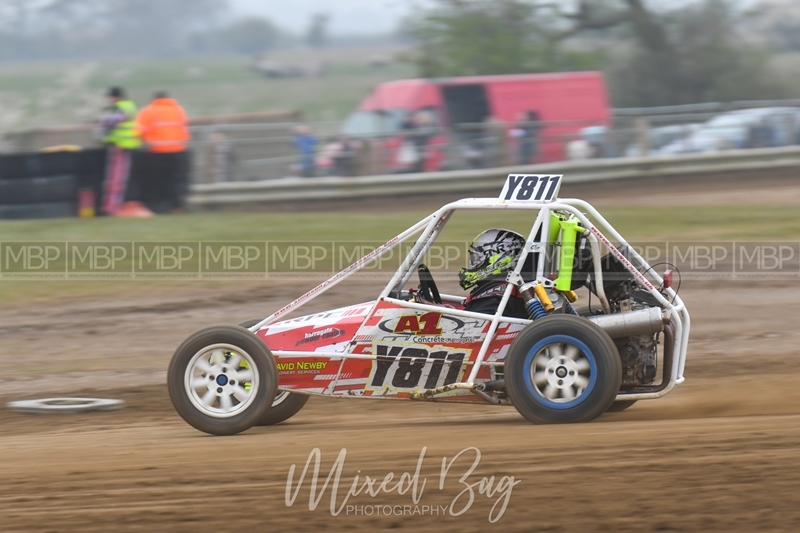 A superb day of racing for the season opener at York Autograss Club. 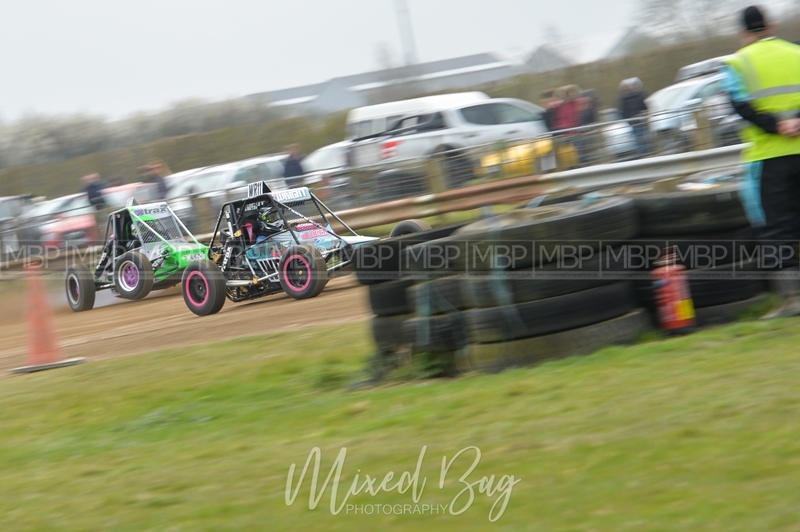 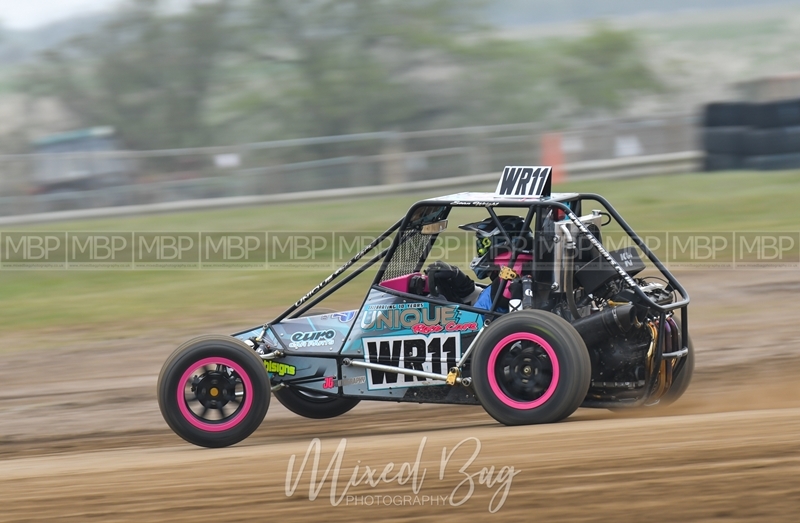 Weather was cold but mainly dry and the track was top notch for a great day of fast paced action from all classes starting with the National qualifiers. 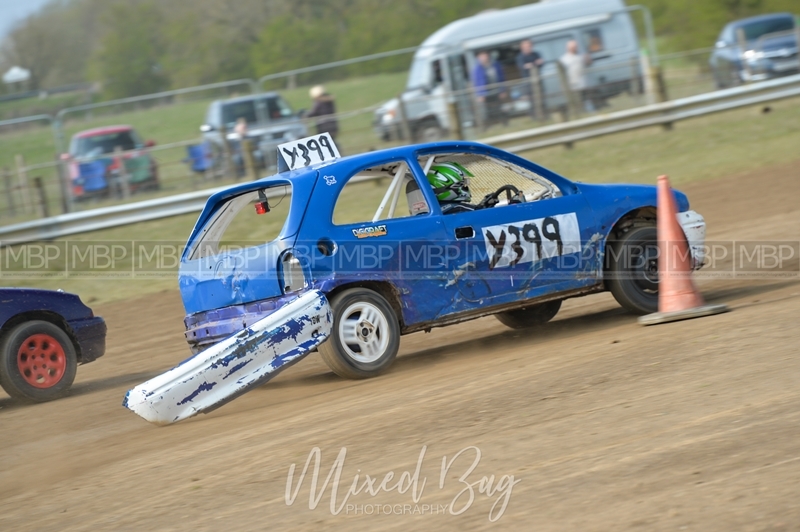 There were a couple of incidents but all those involved were ok although left with some work to do on their cars. 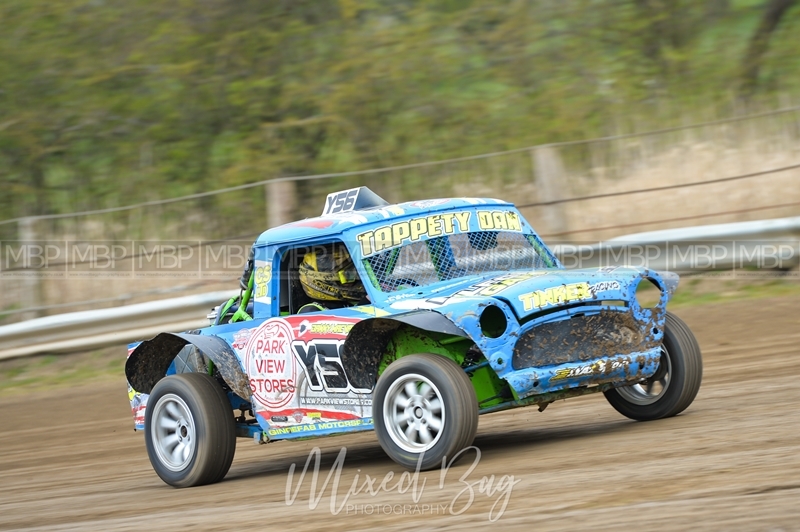 I hope all sorted and back out for round two of qualifiers in a couple of weeks time. 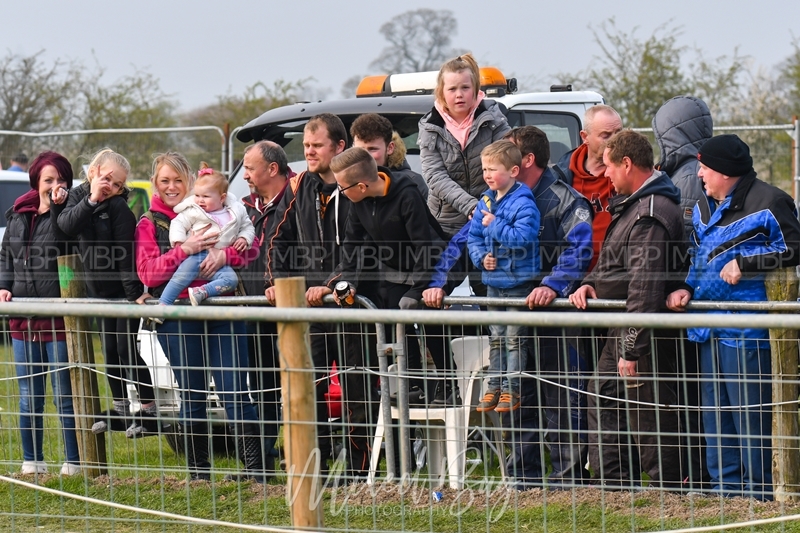 Thanks to all for a superb day. 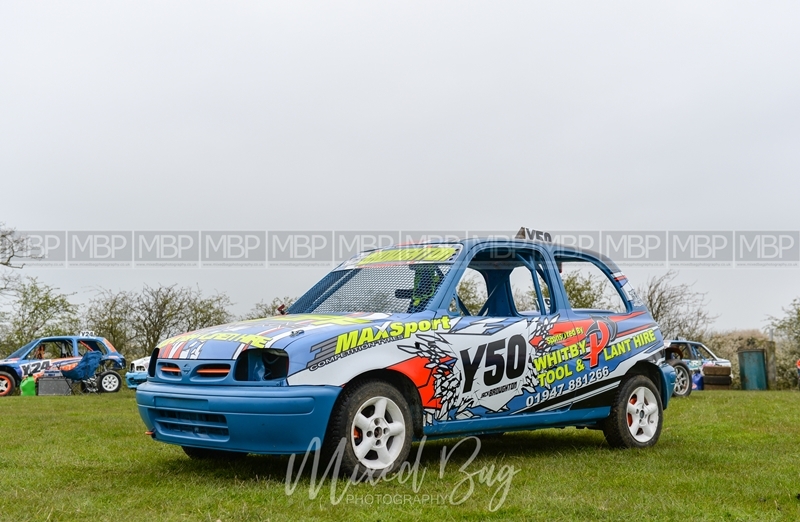 All images can be supplied in high resolution and are available to purchase for both personal and commercial use. 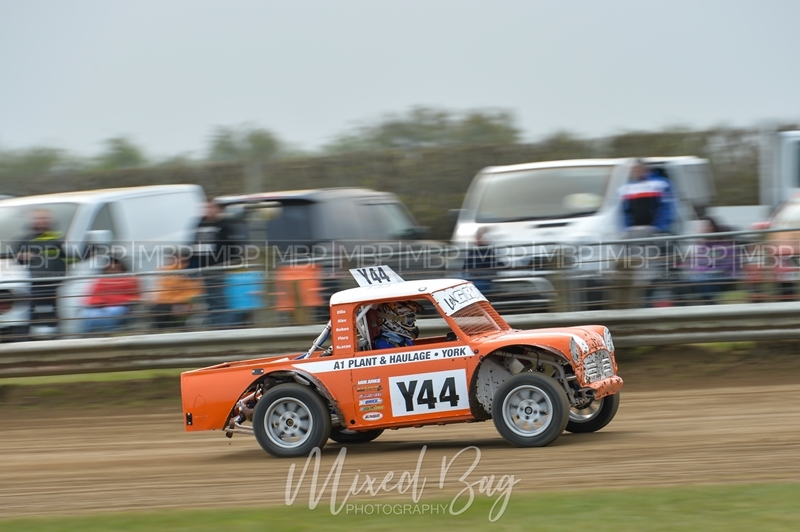 Prints or framed prints are also available on request, please contact me for details. 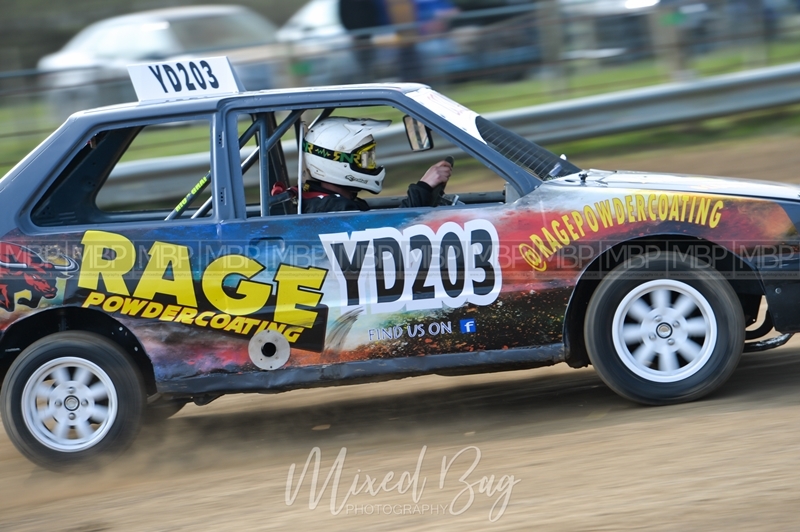 All images are copyright Mixed Bag Photography. 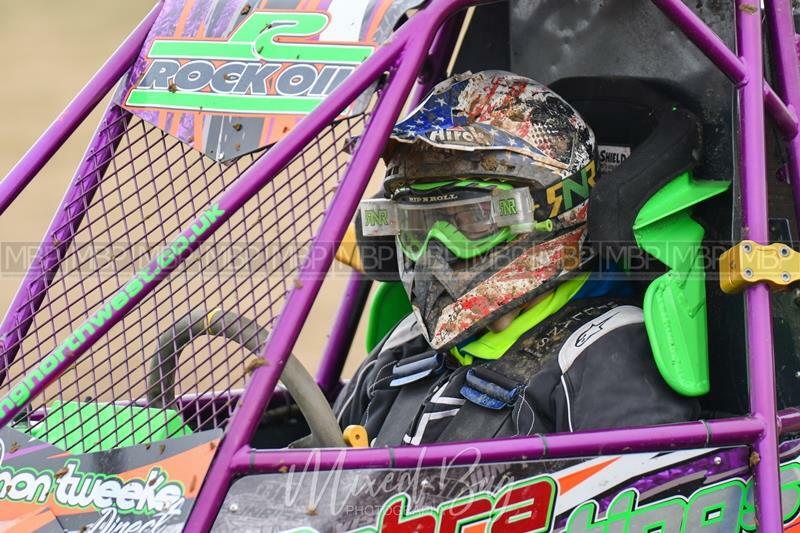 Image use or reproduction in any format is strictly prohibited without prior permission.